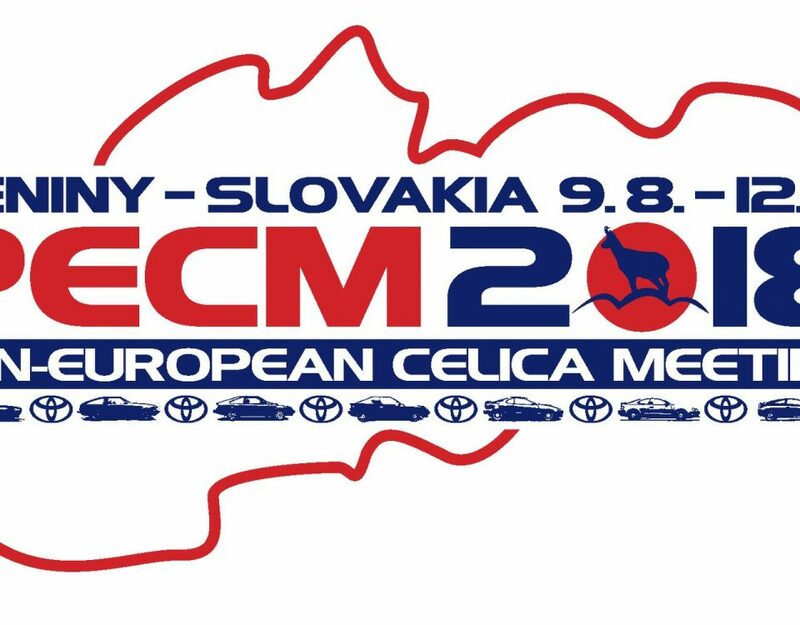 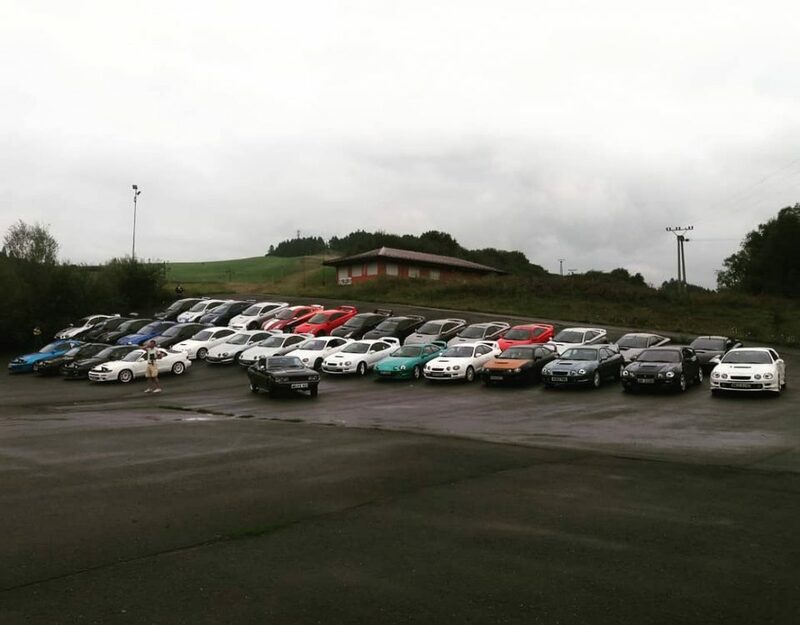 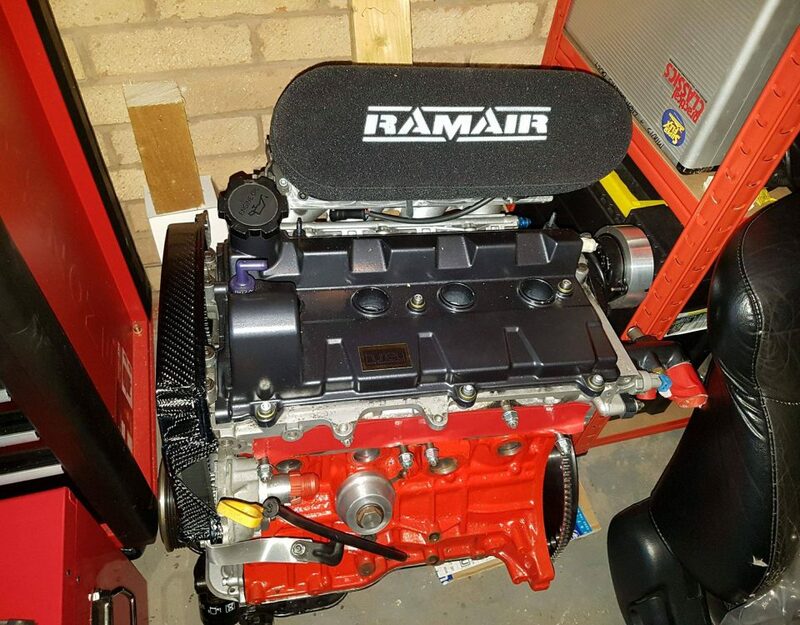 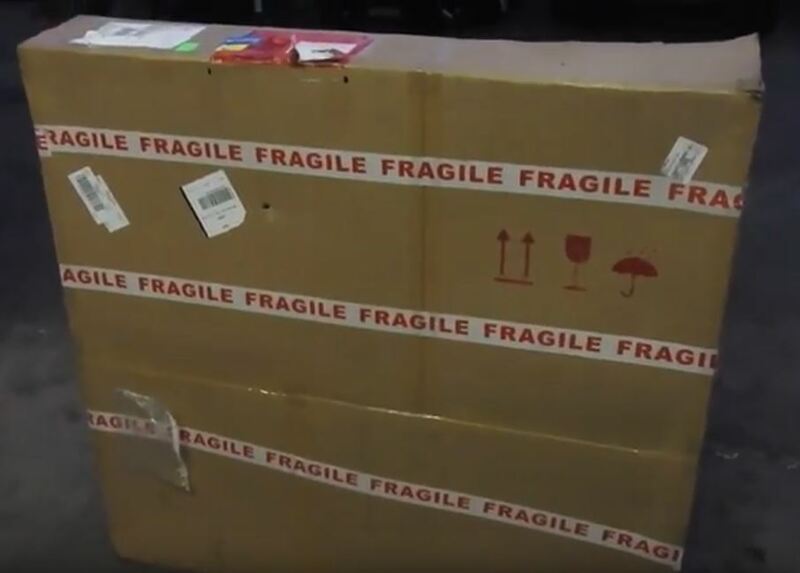 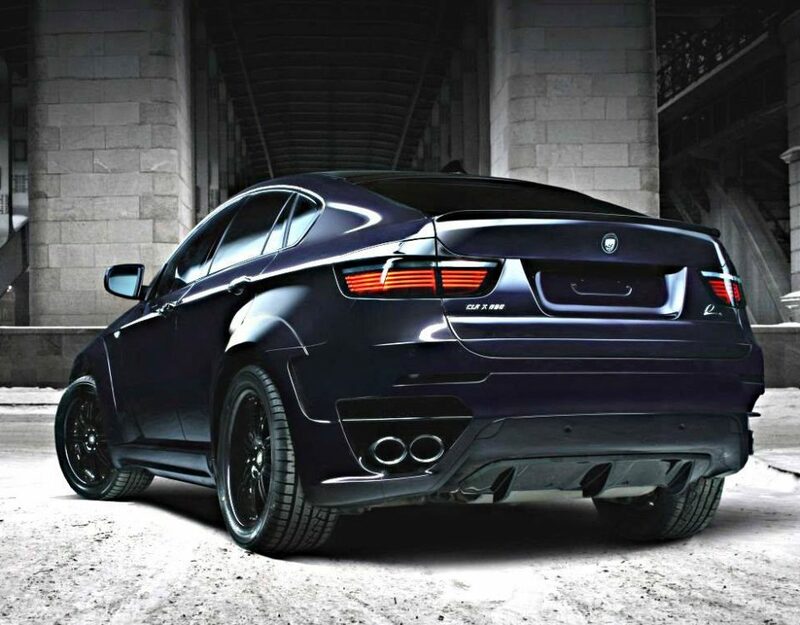 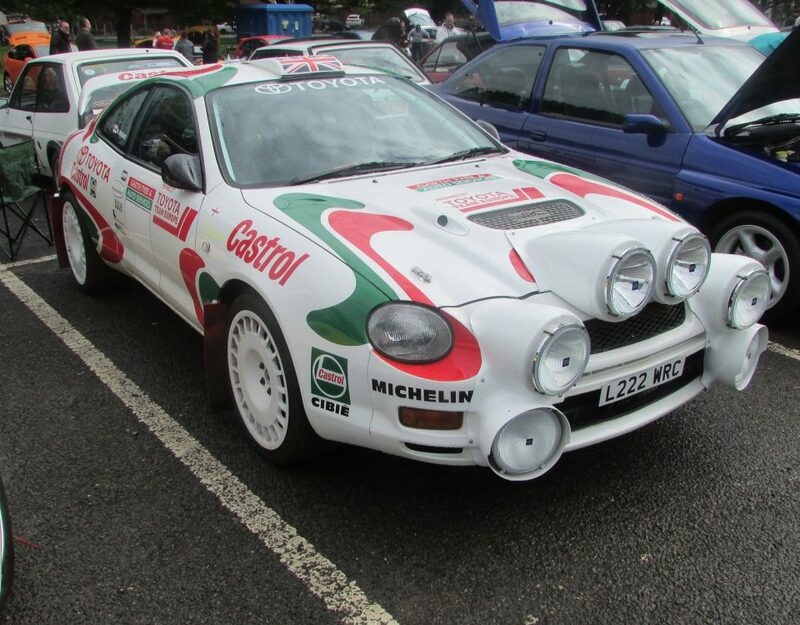 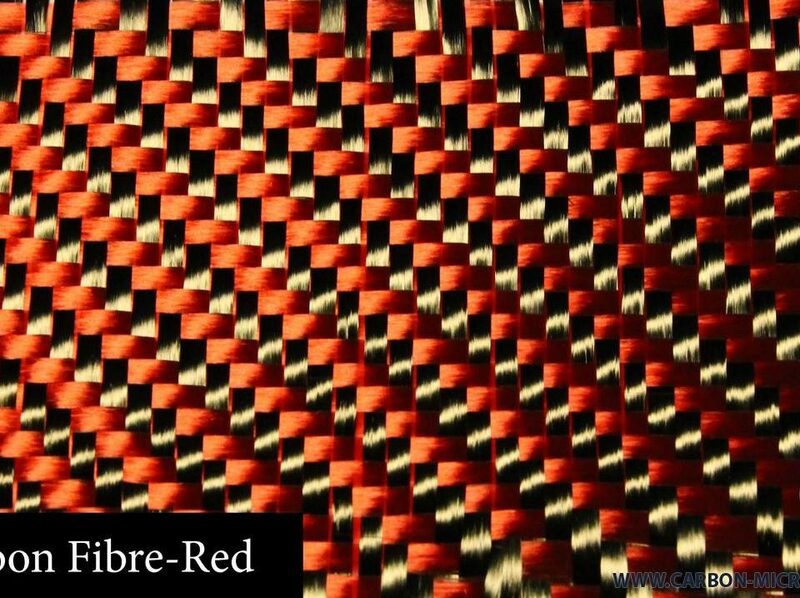 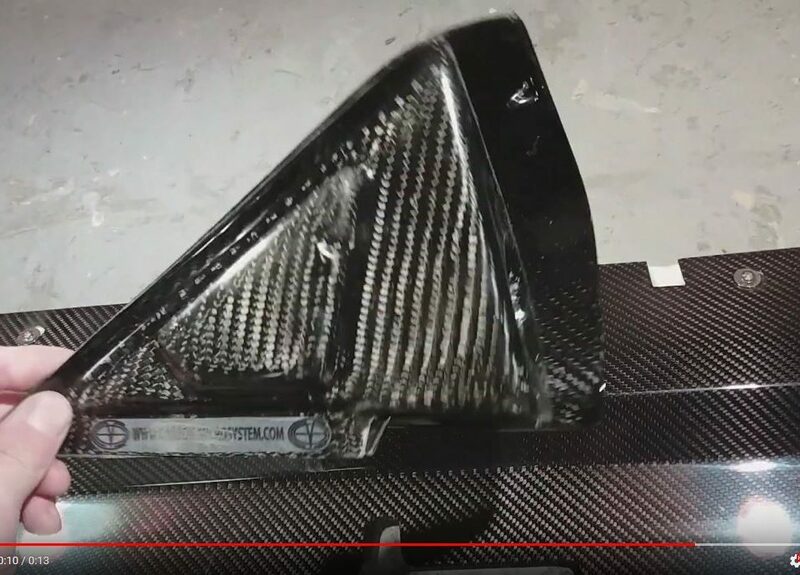 Excellent video about the car of our client. 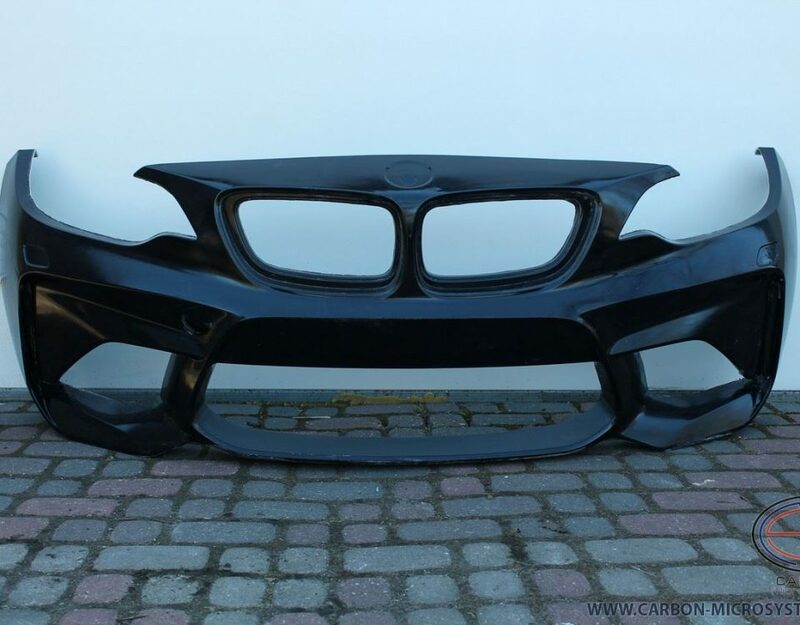 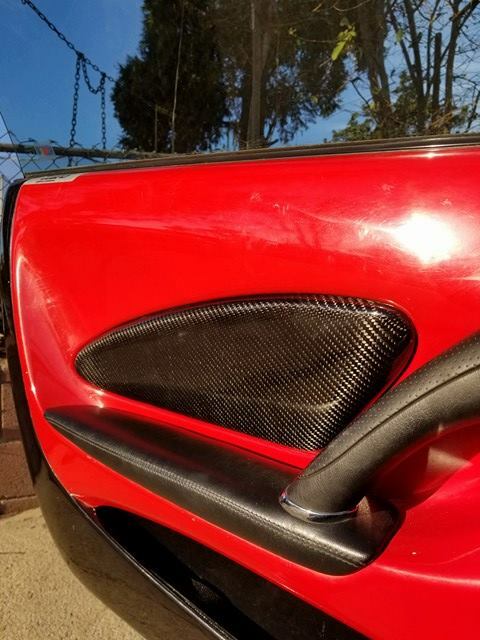 Toyota Gt86, Subaru BRZ, Scion FR-S Carbon Fiber front fenders. 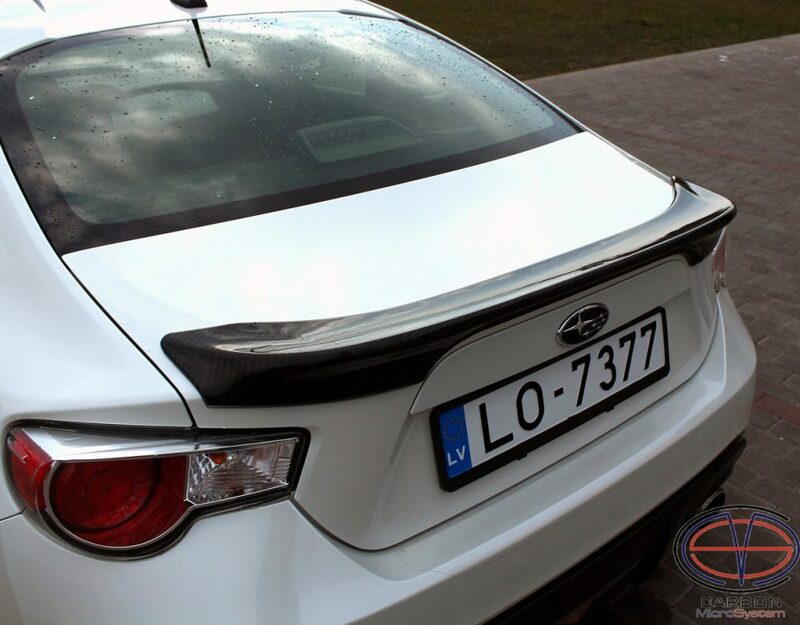 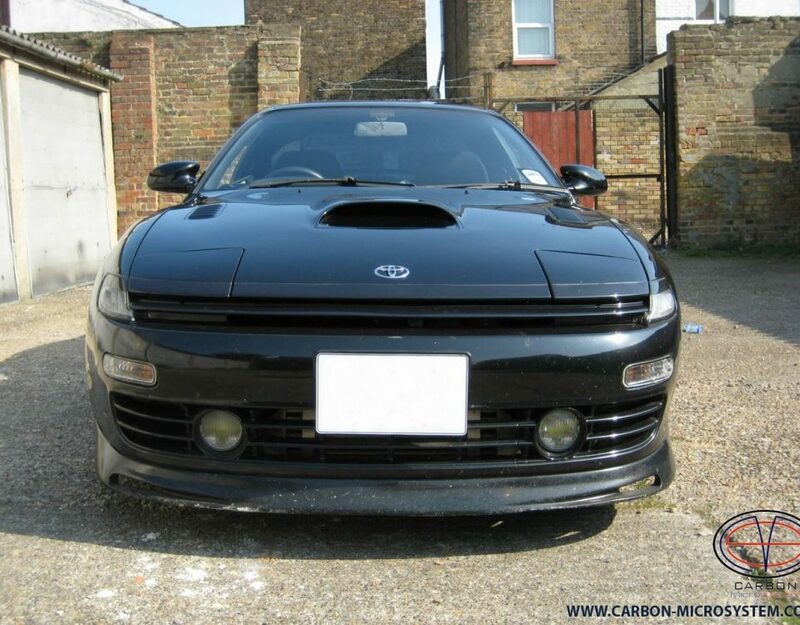 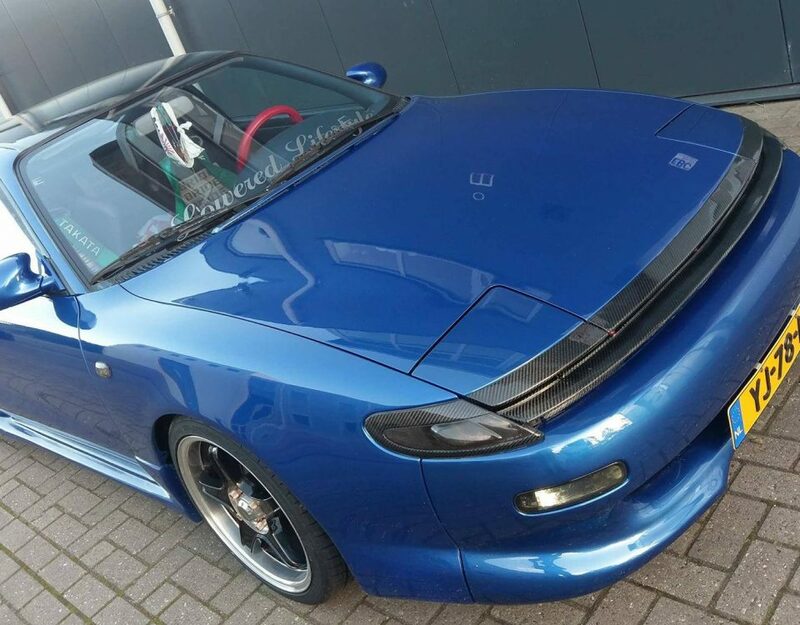 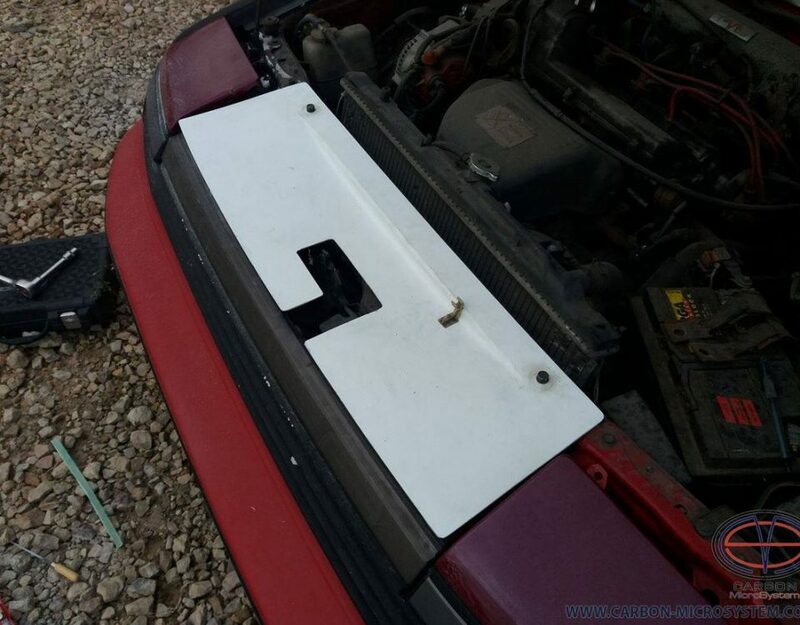 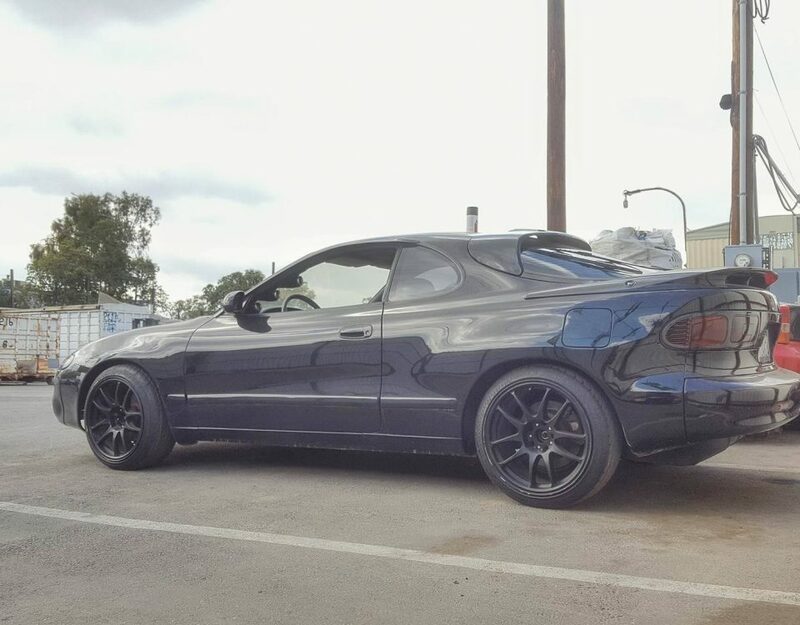 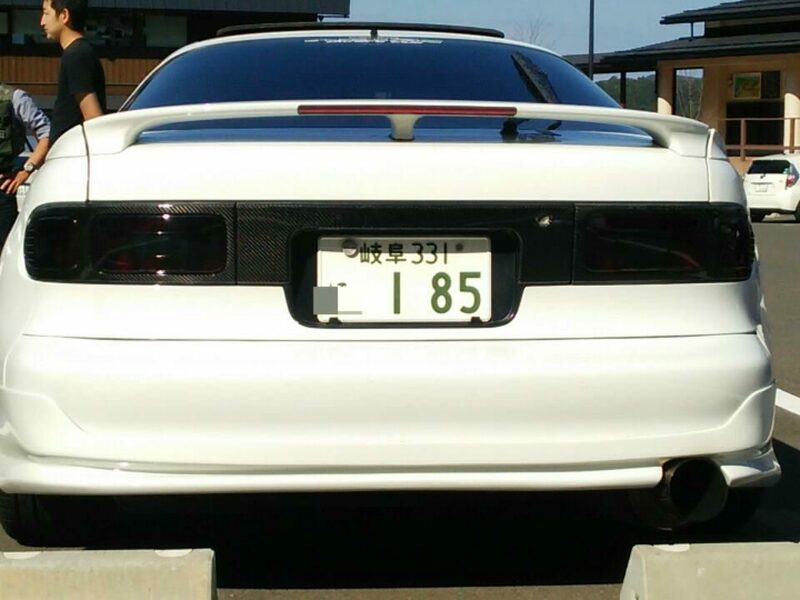 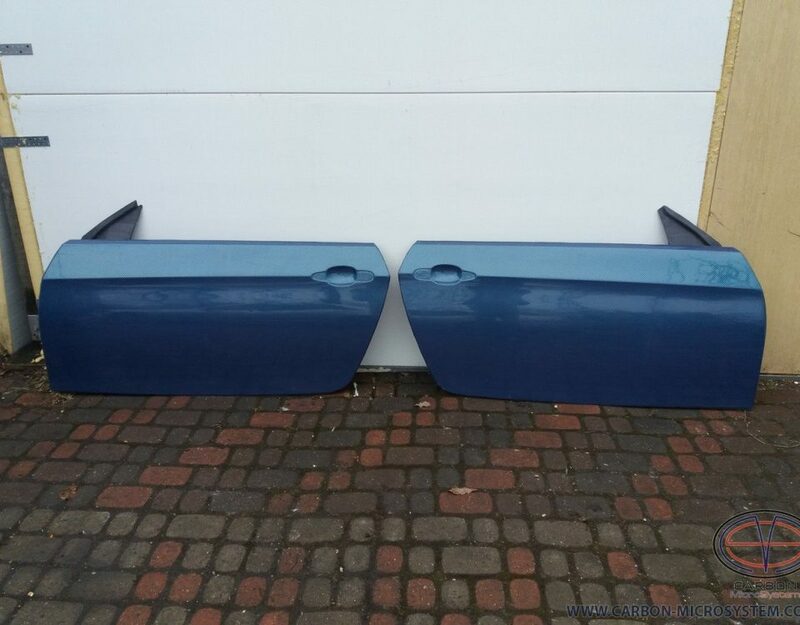 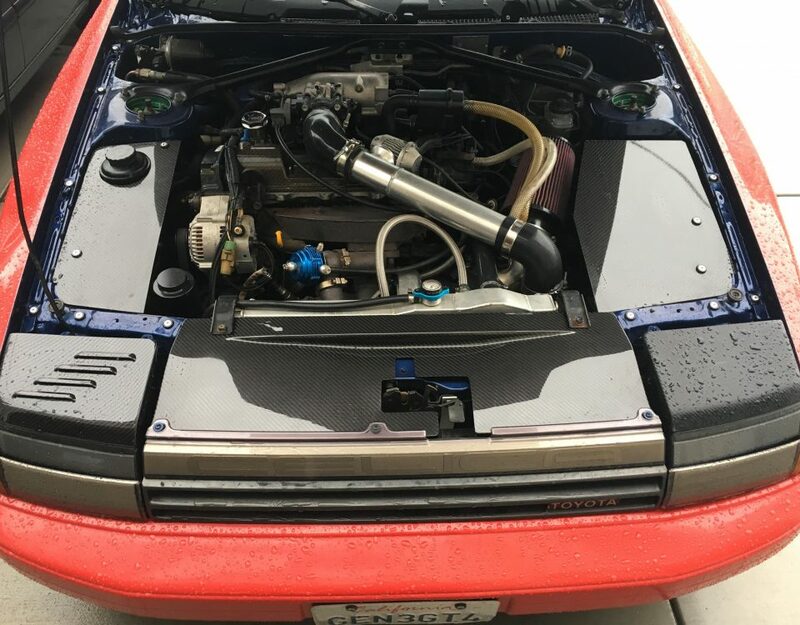 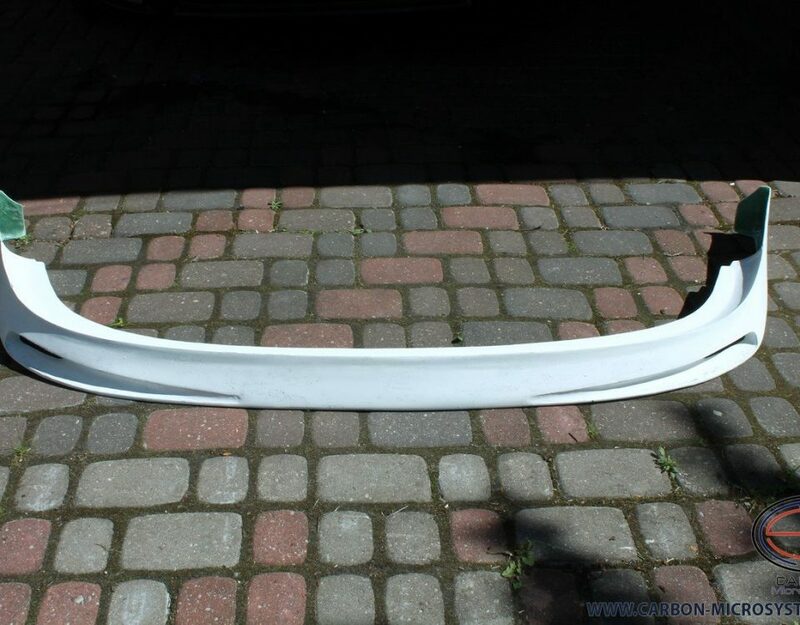 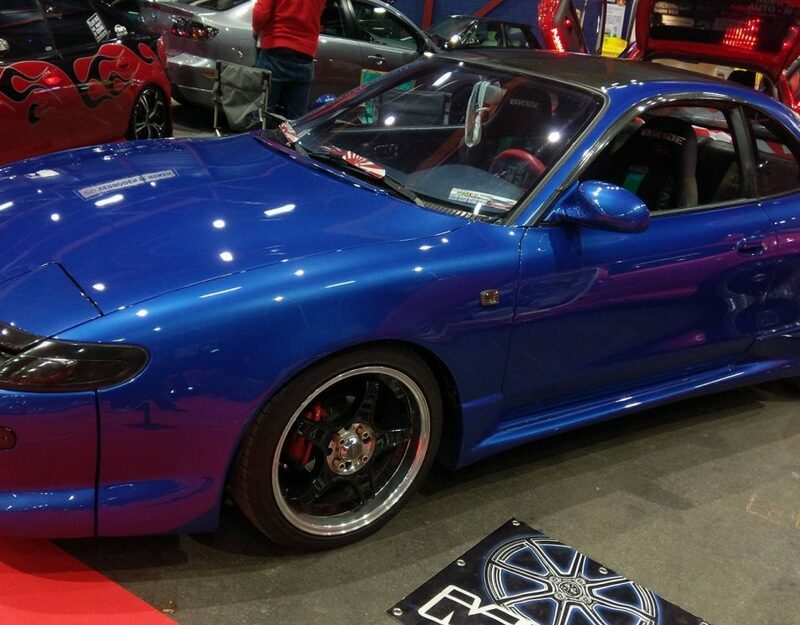 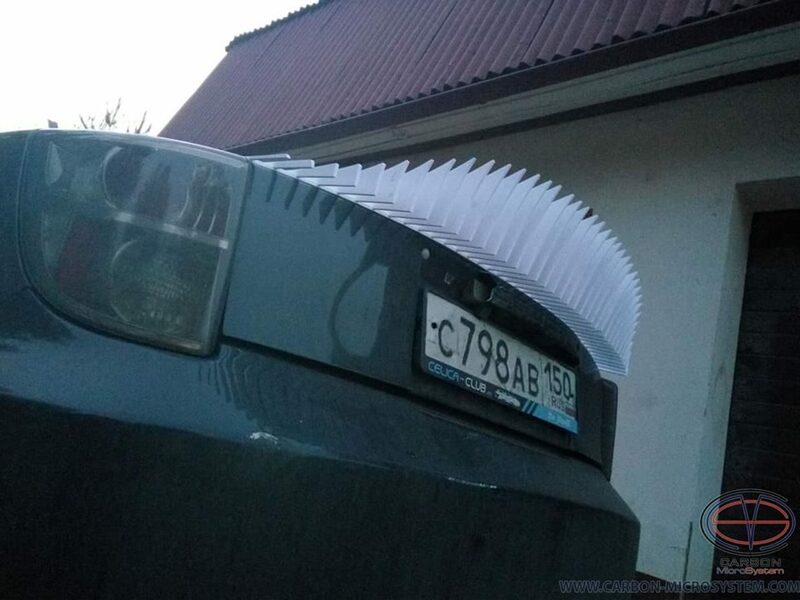 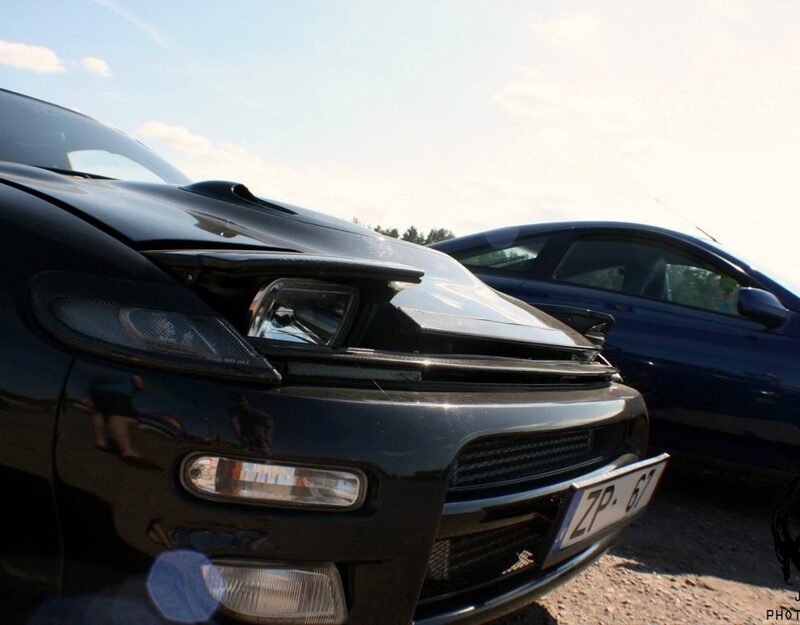 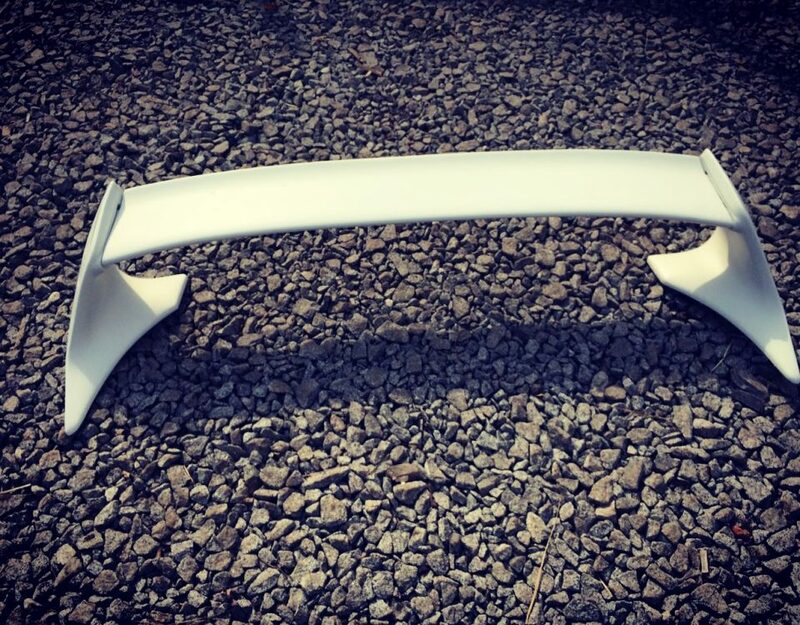 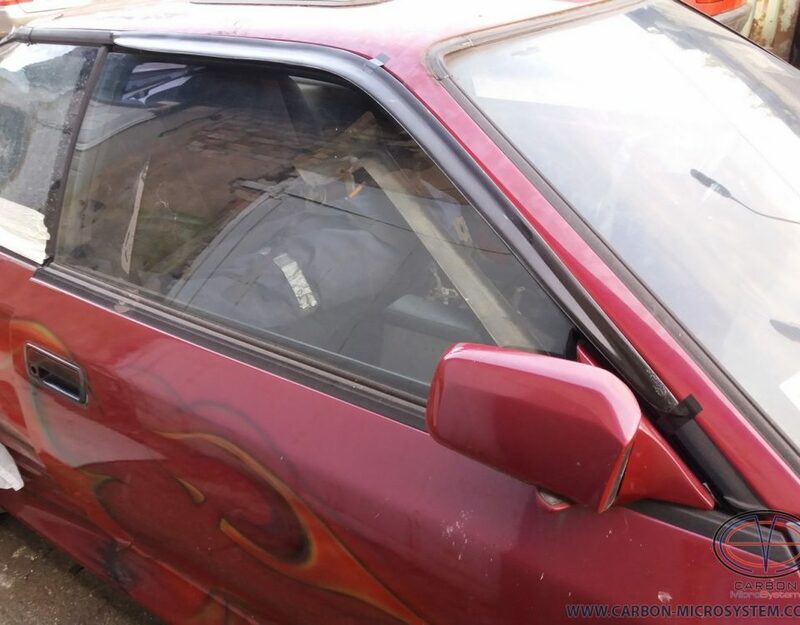 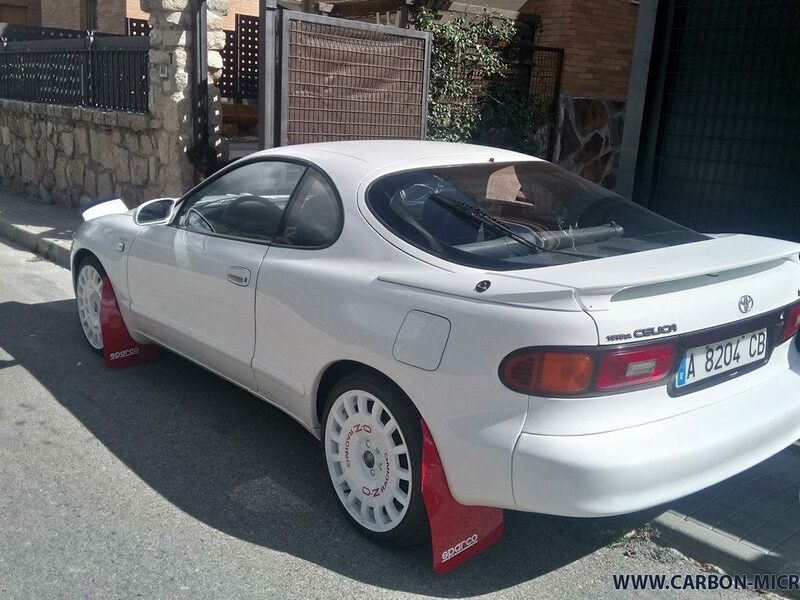 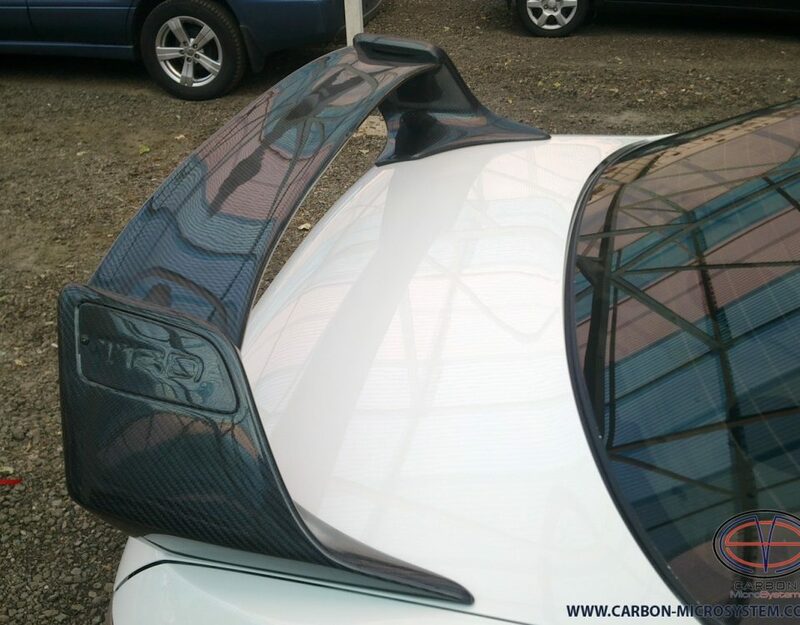 Toyota Celica gen7 ducktail spoiler. 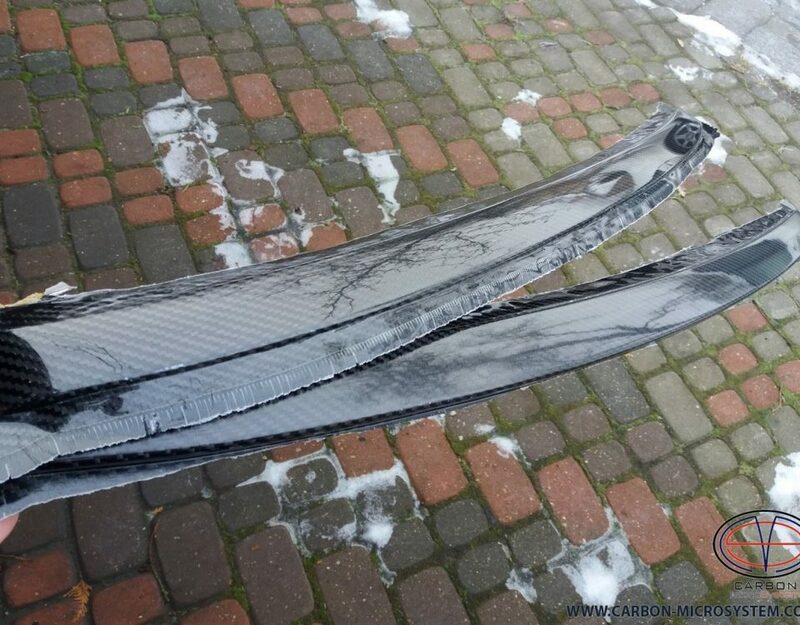 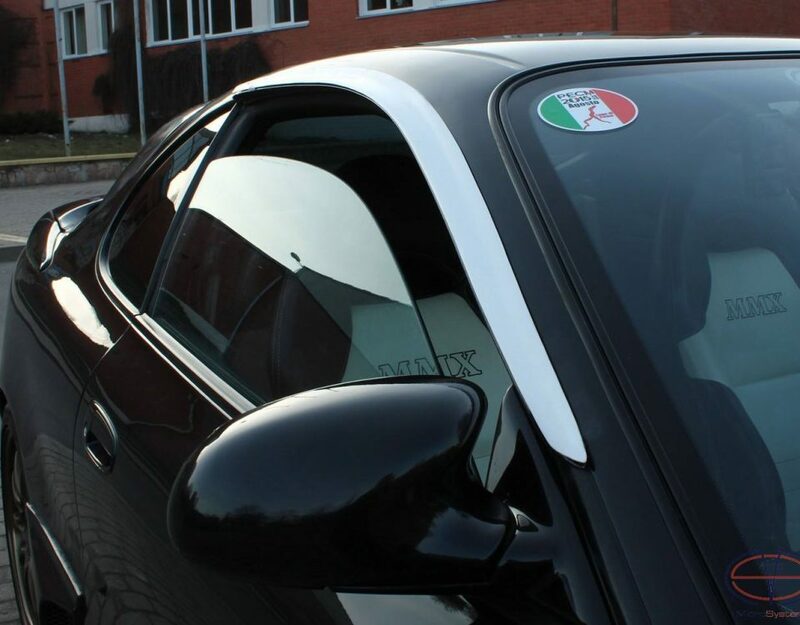 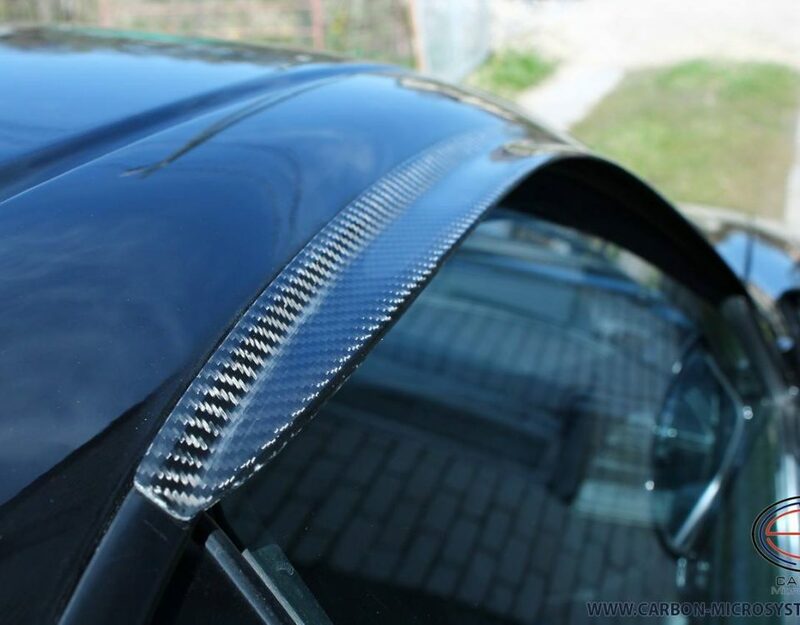 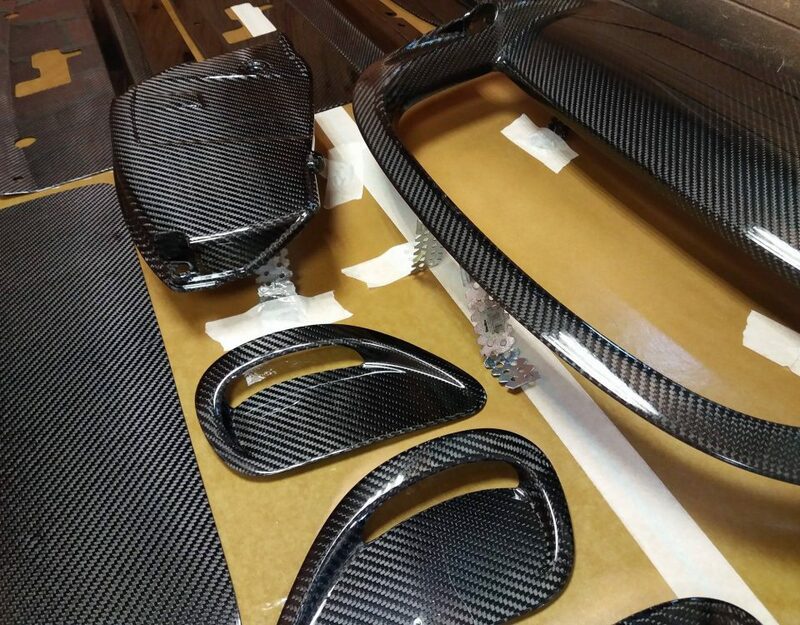 BMW M3 e92 carbon fiber doors. 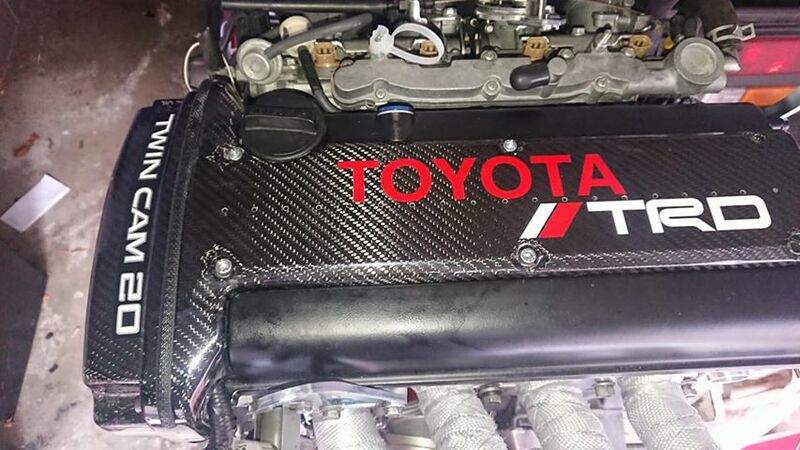 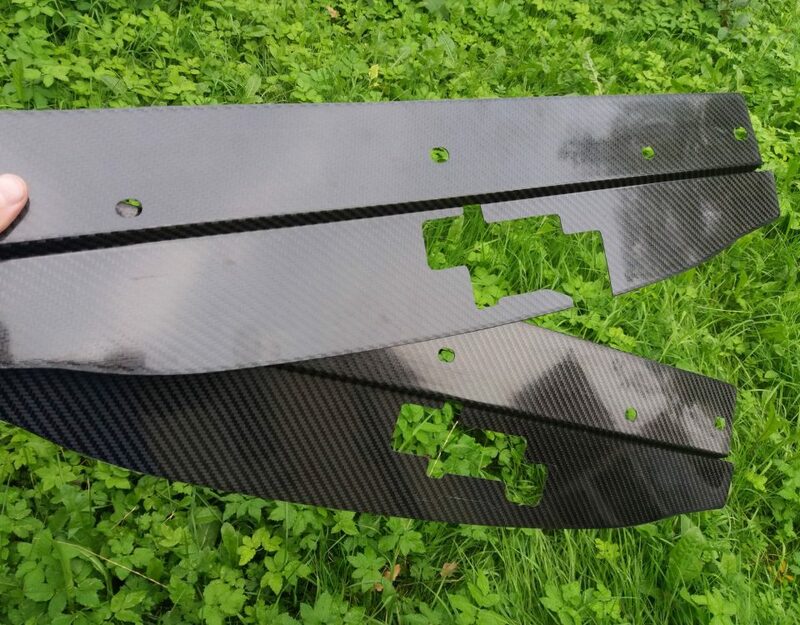 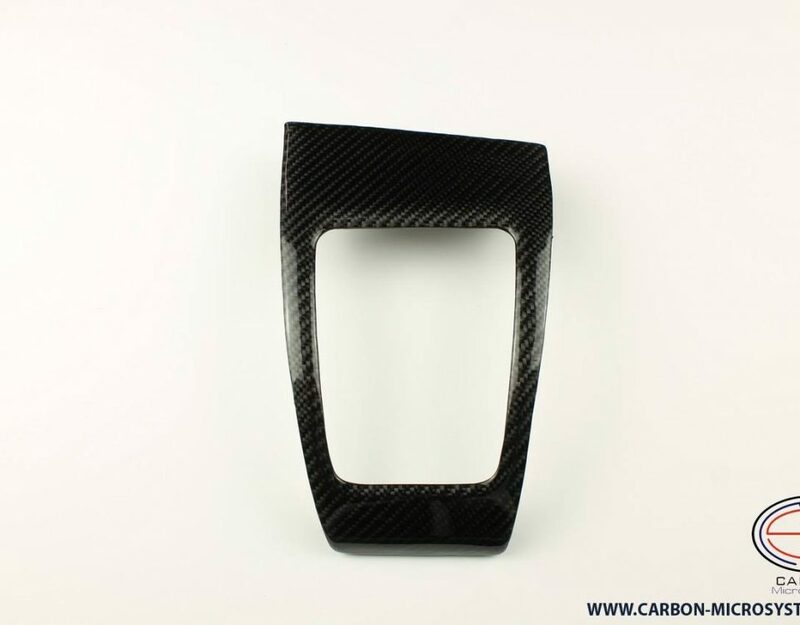 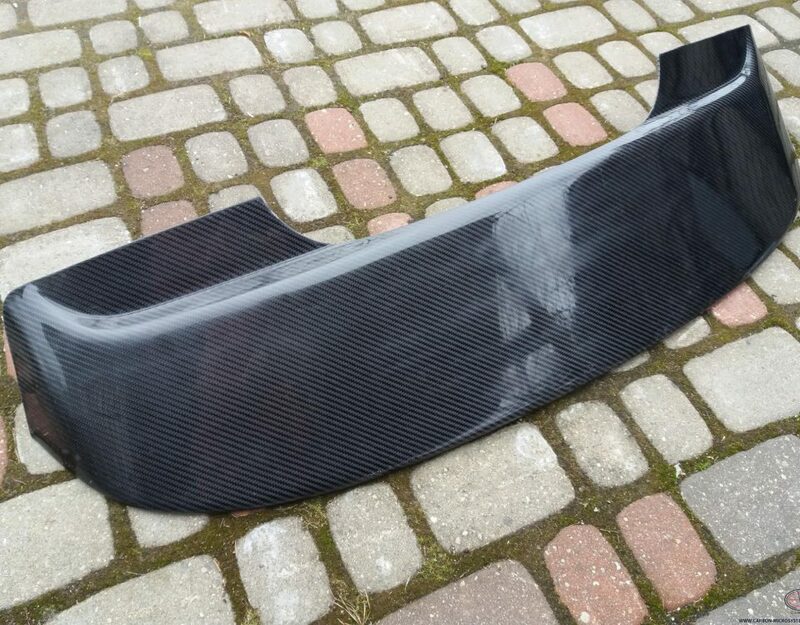 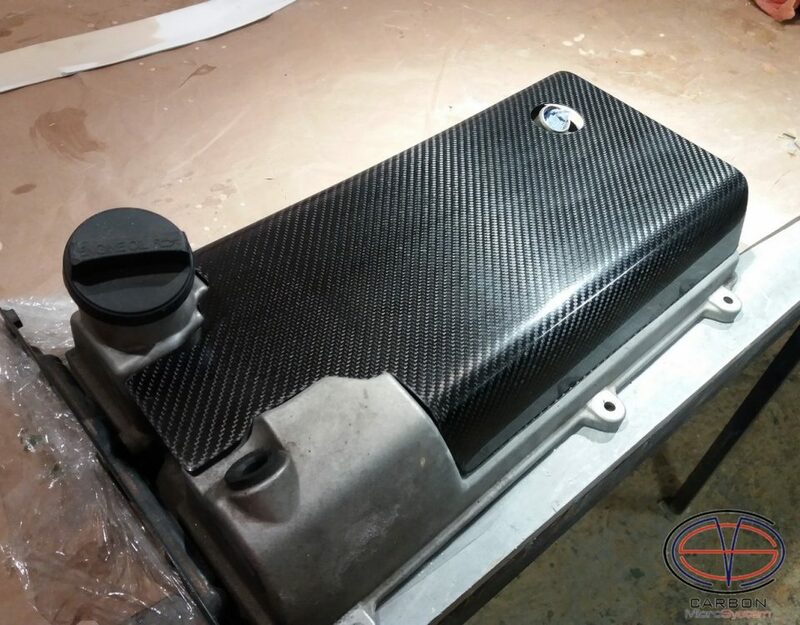 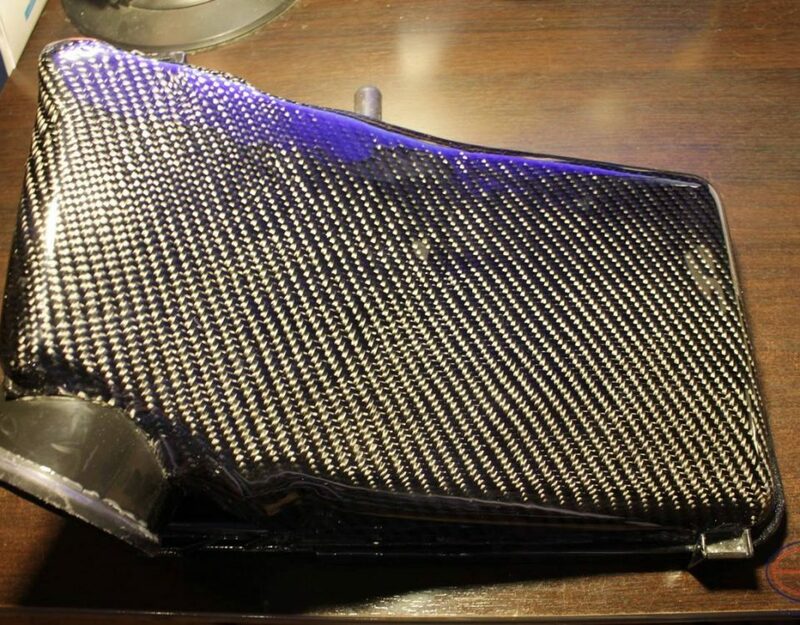 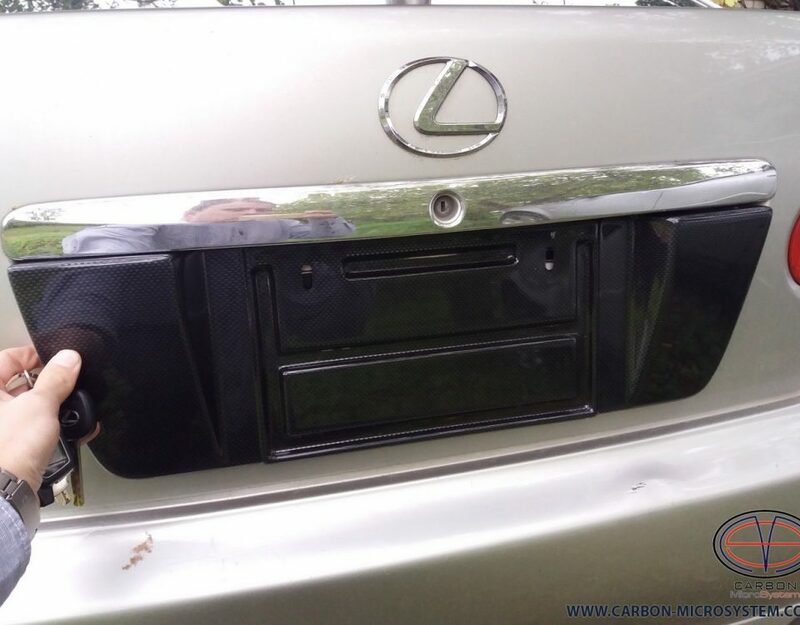 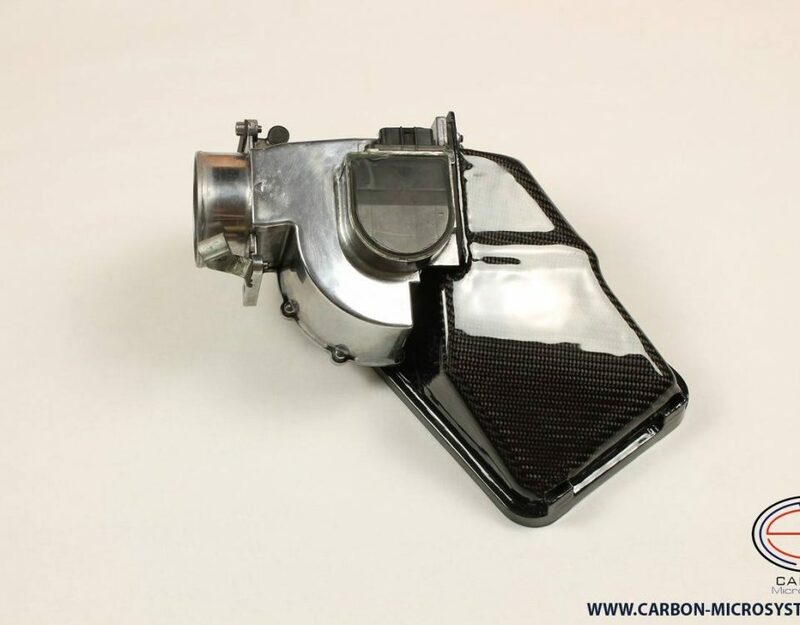 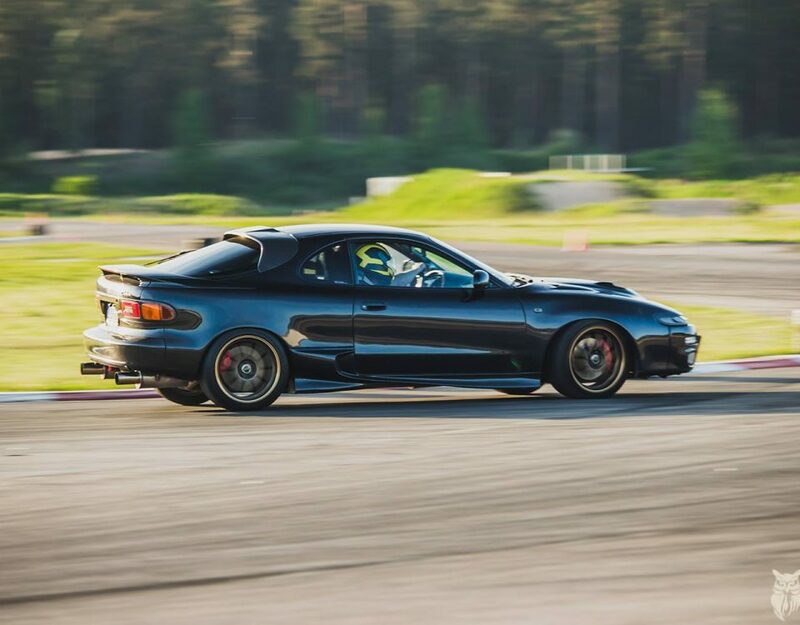 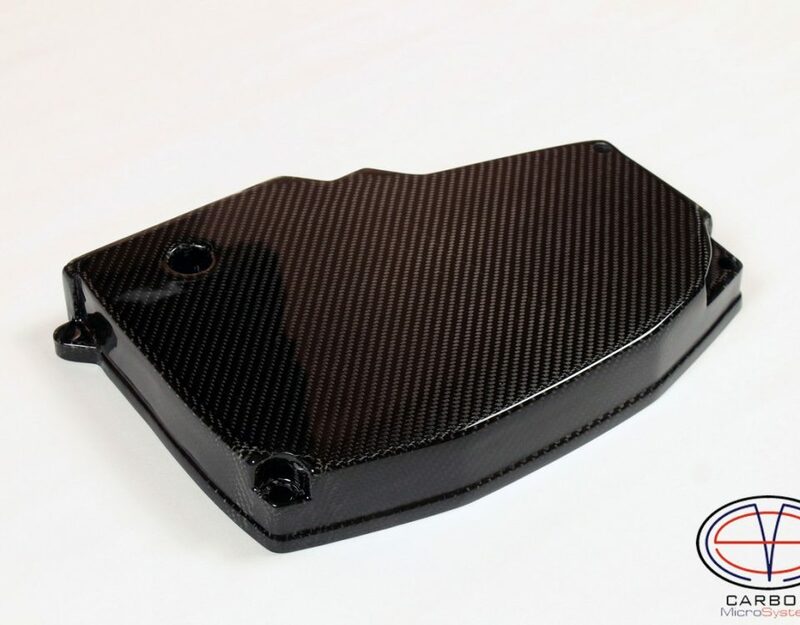 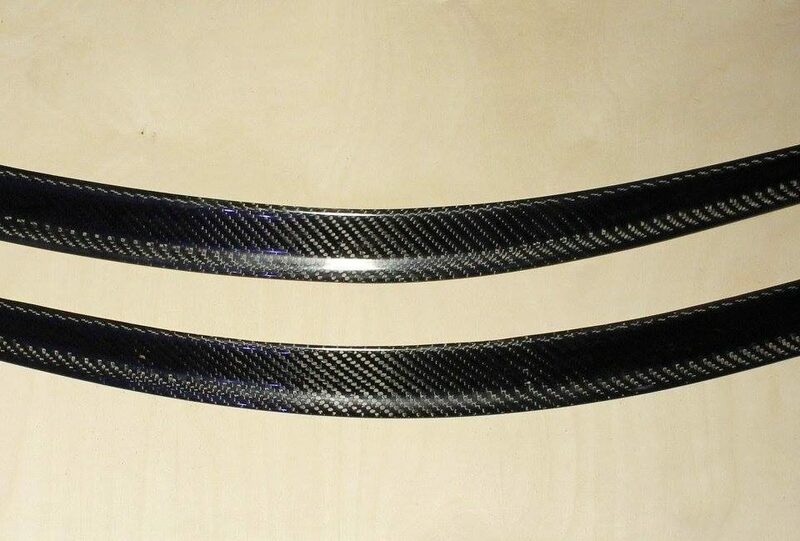 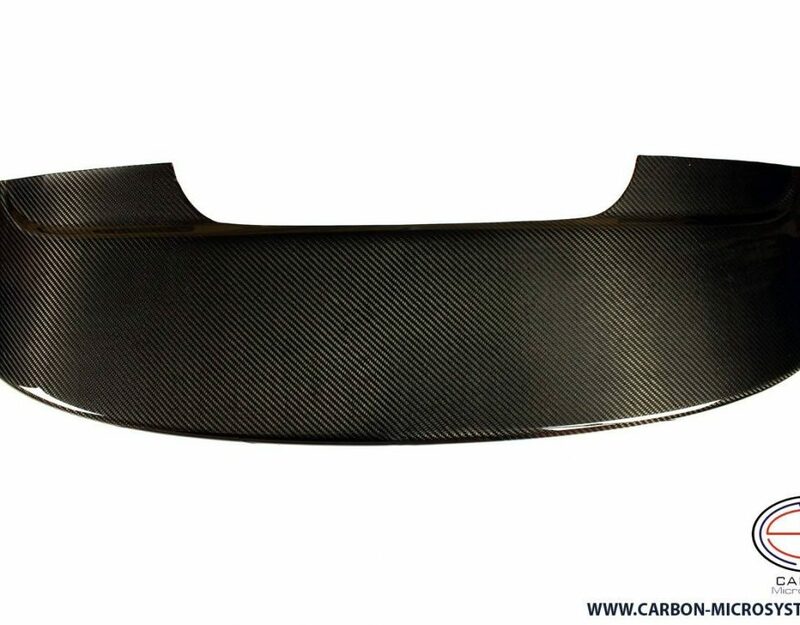 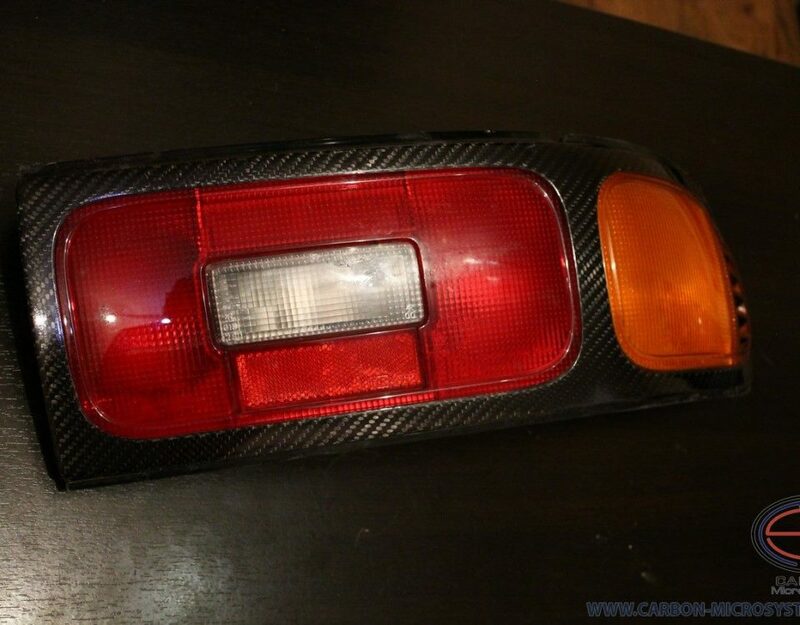 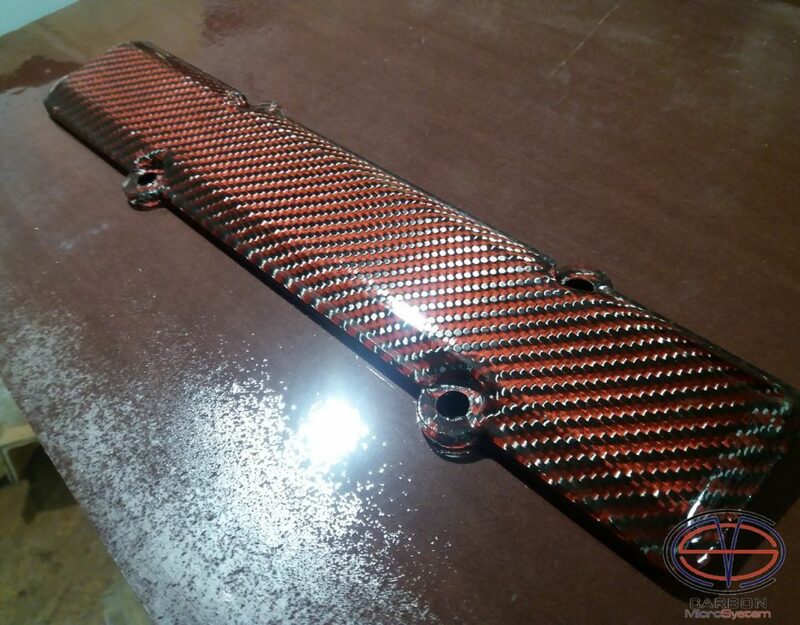 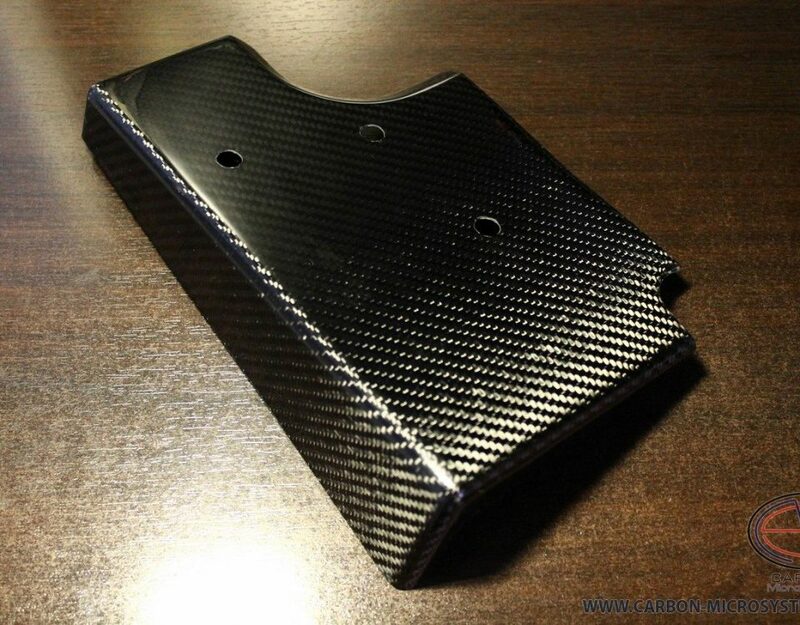 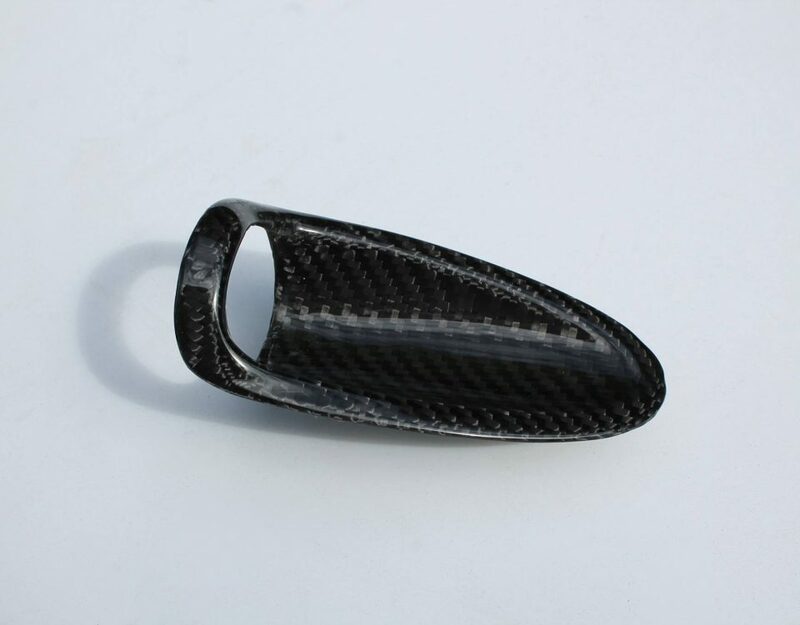 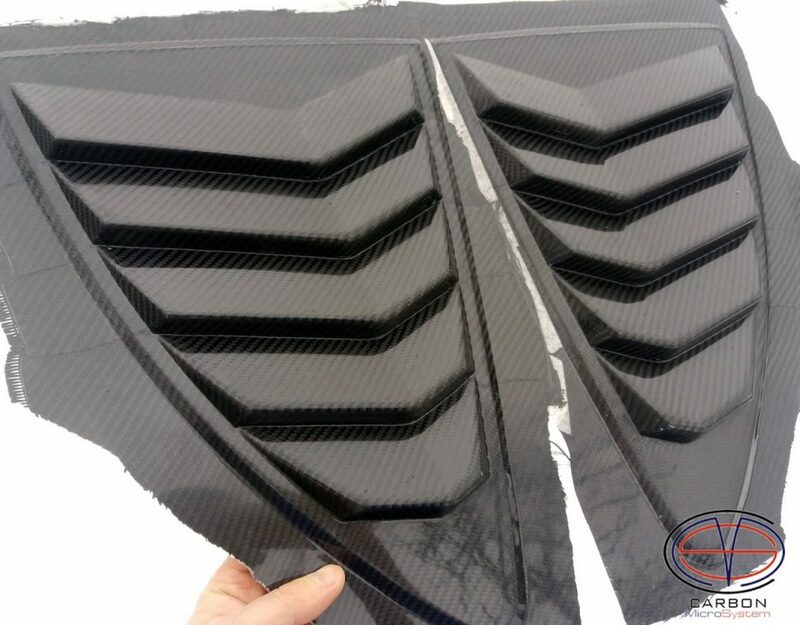 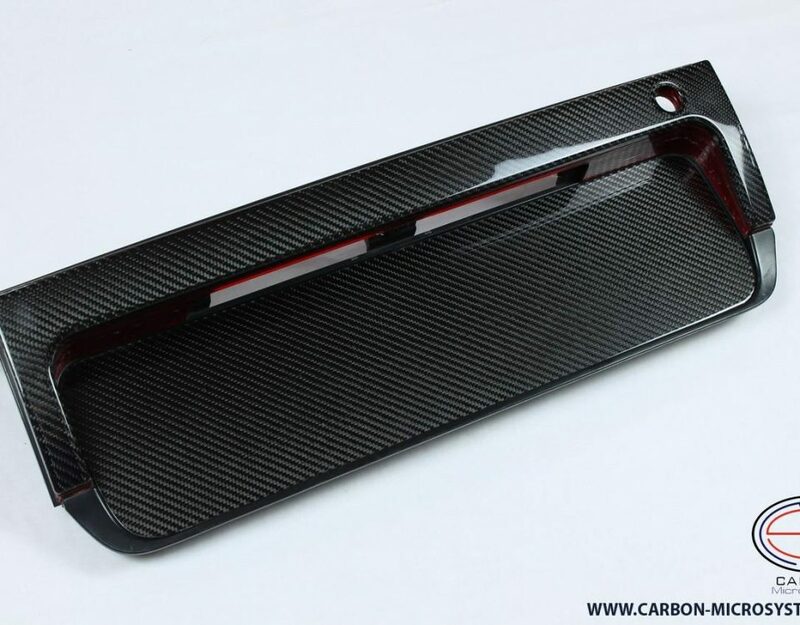 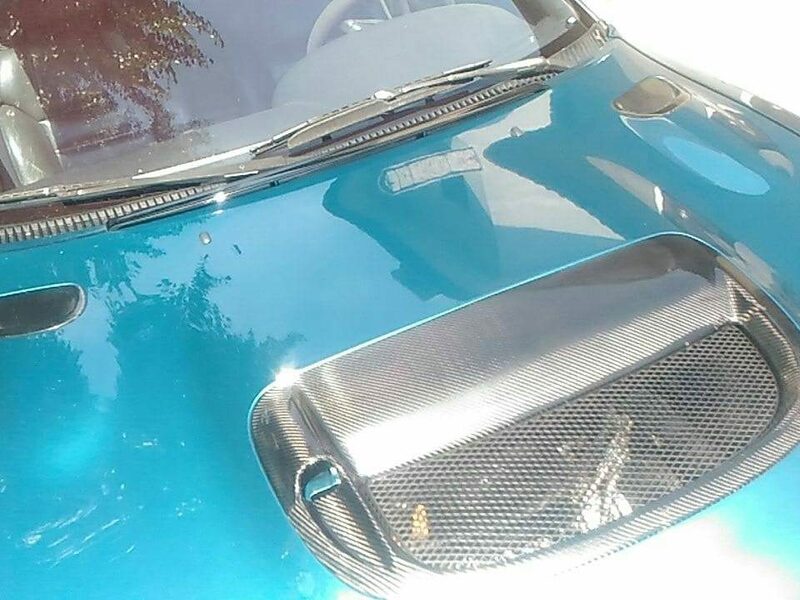 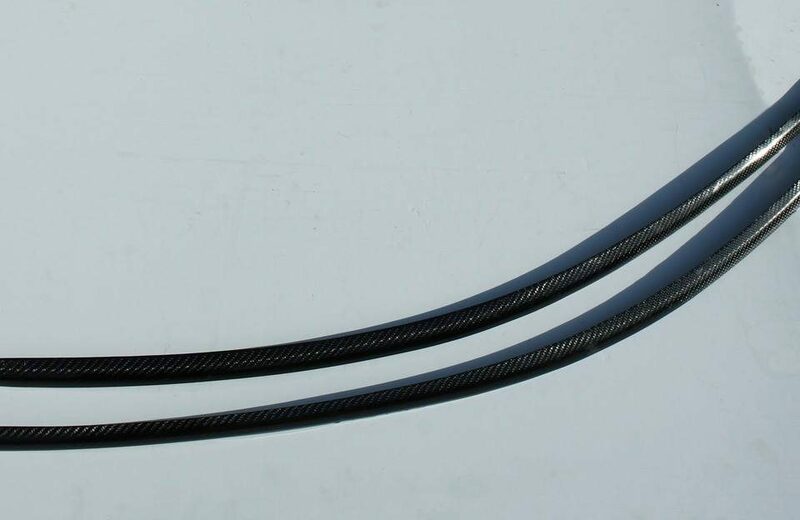 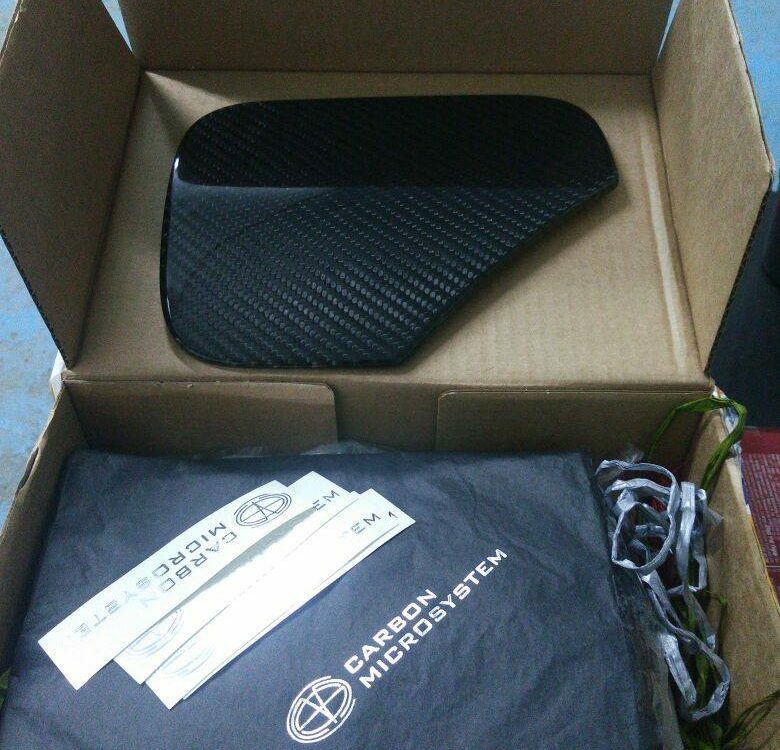 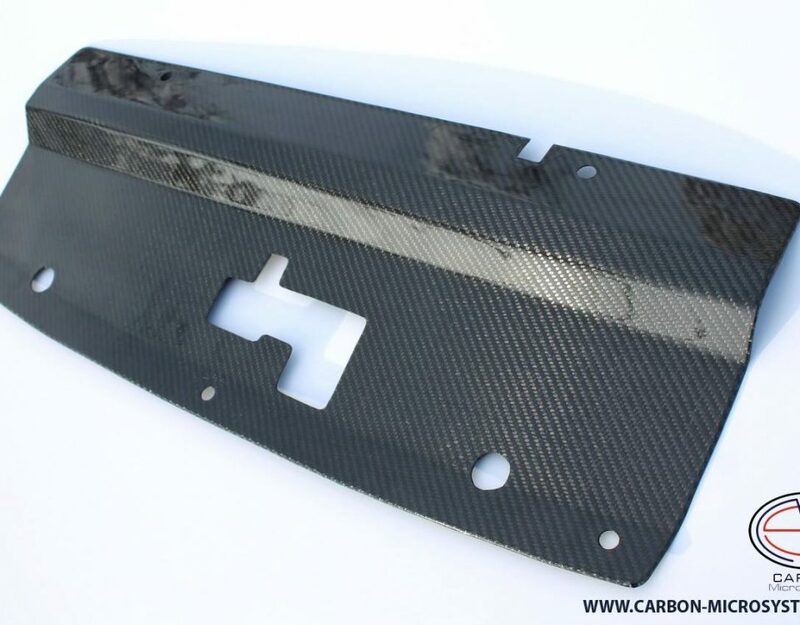 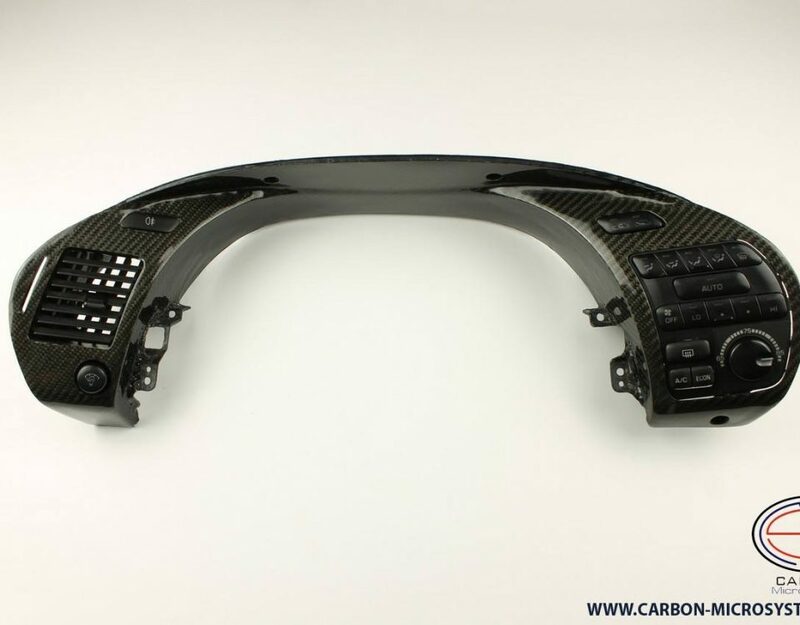 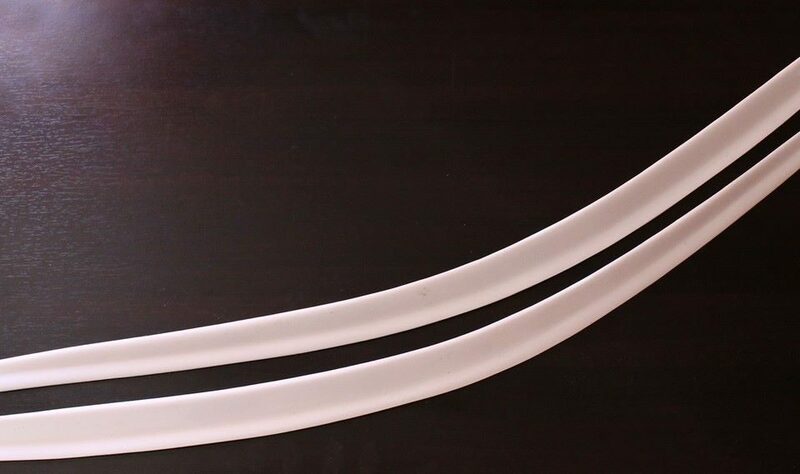 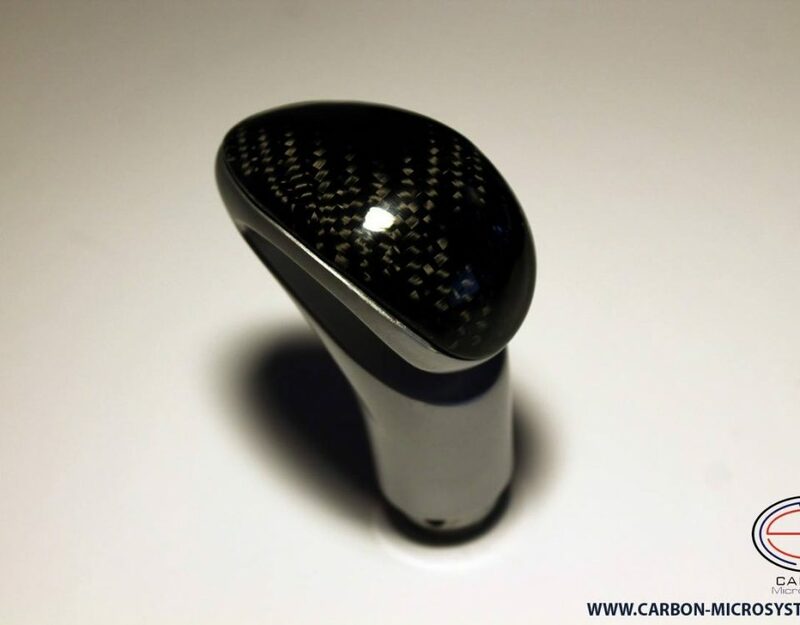 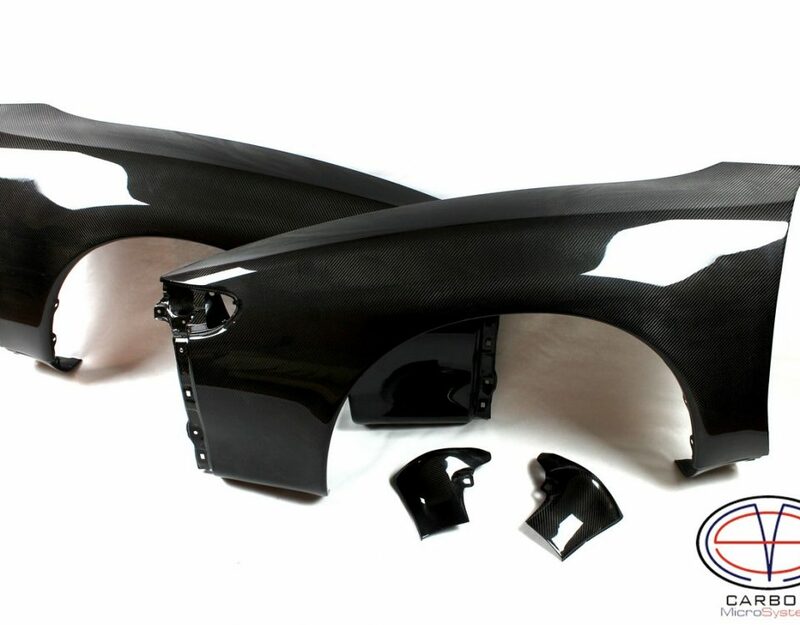 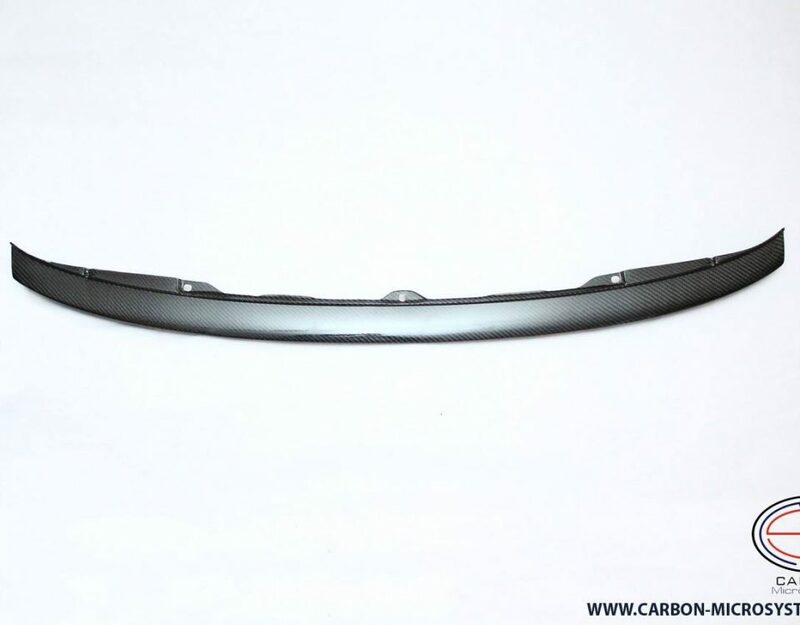 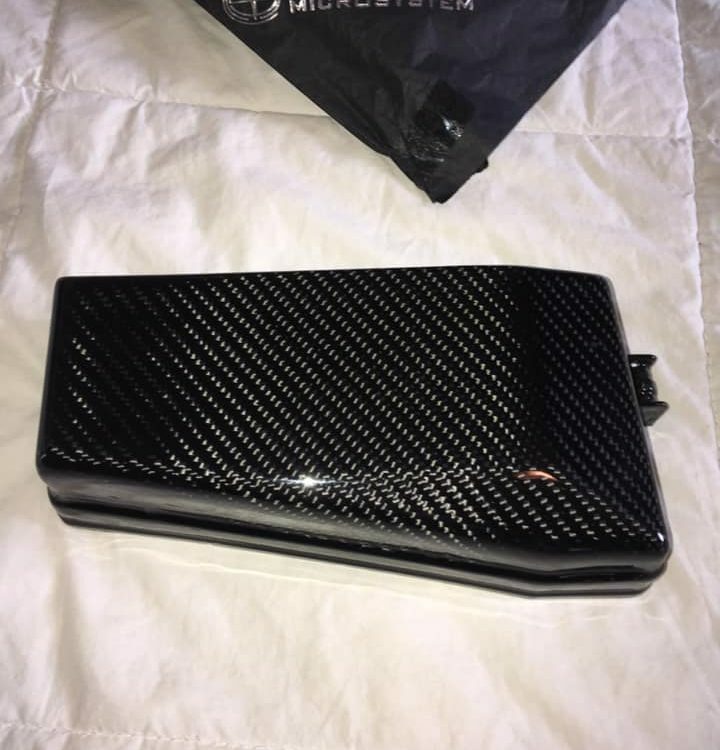 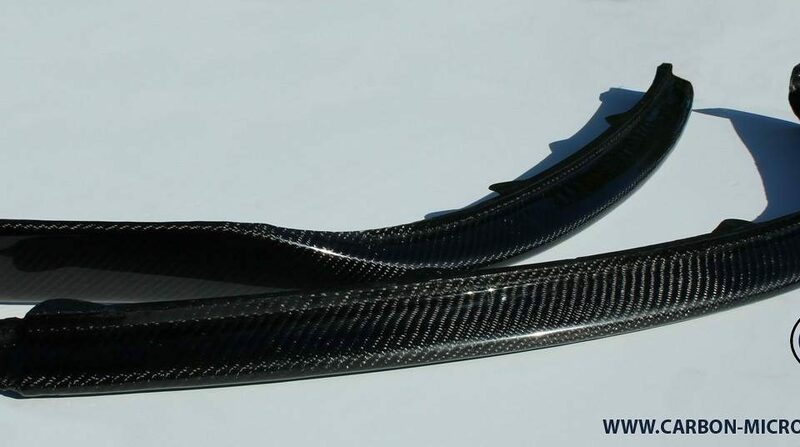 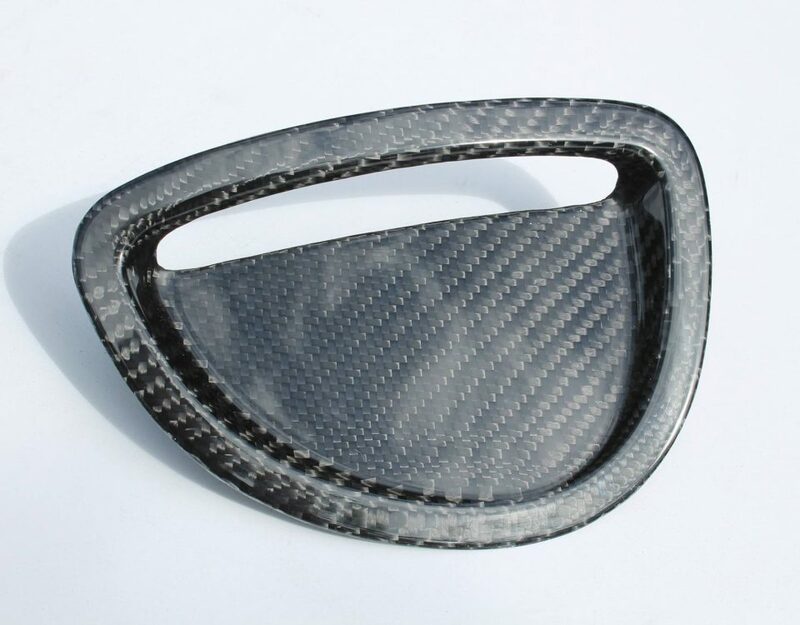 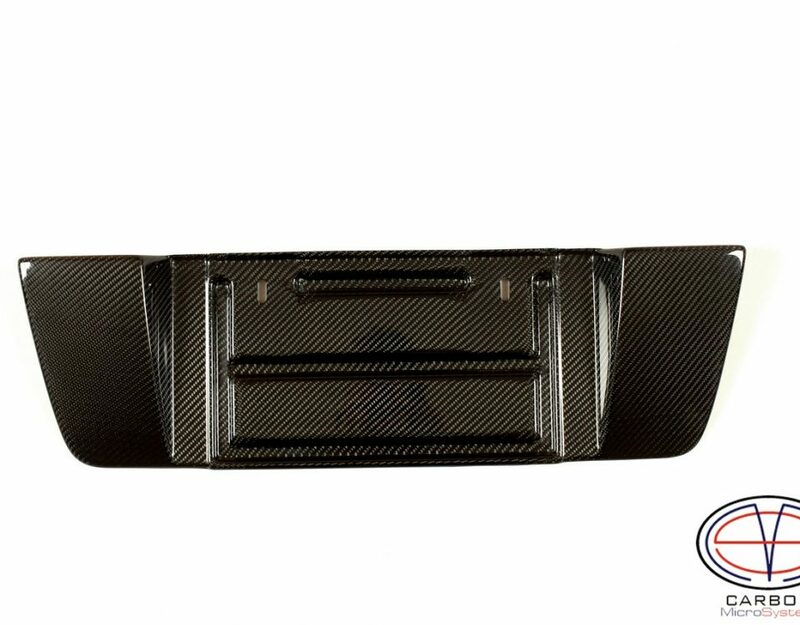 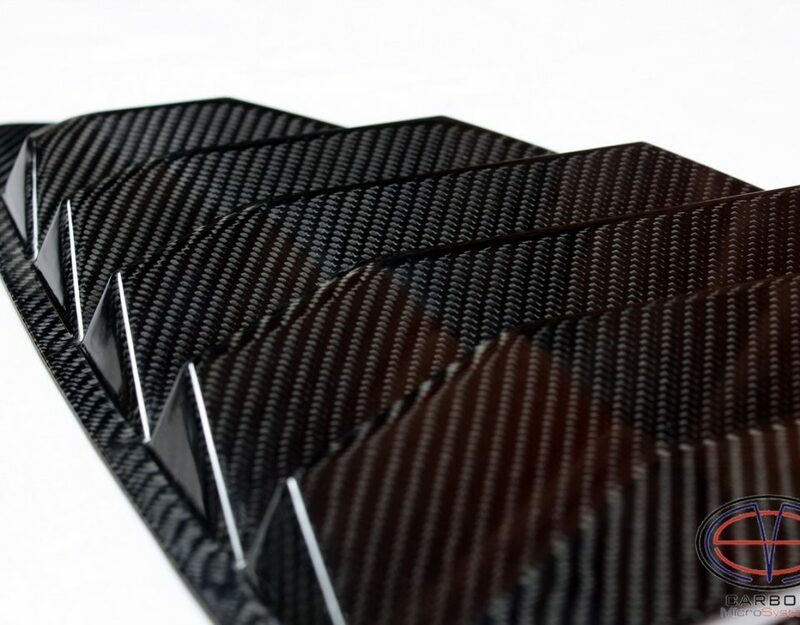 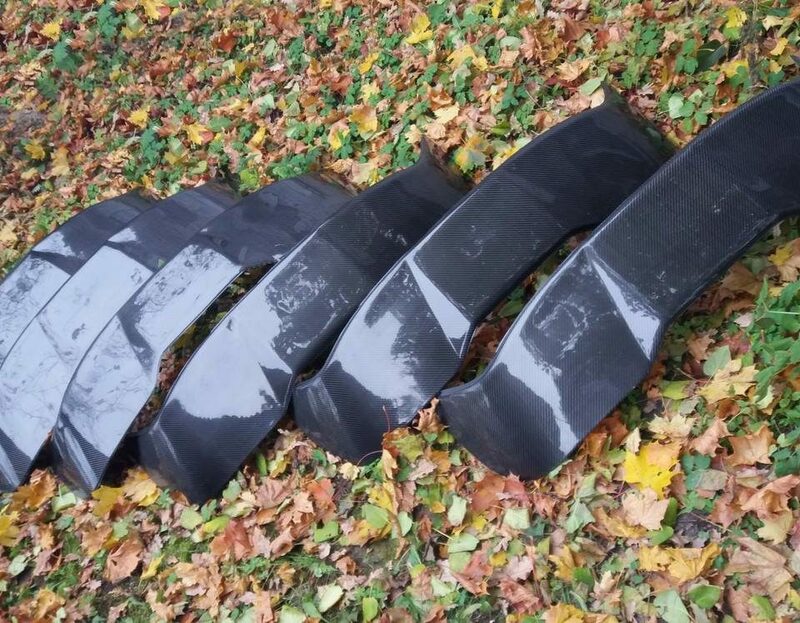 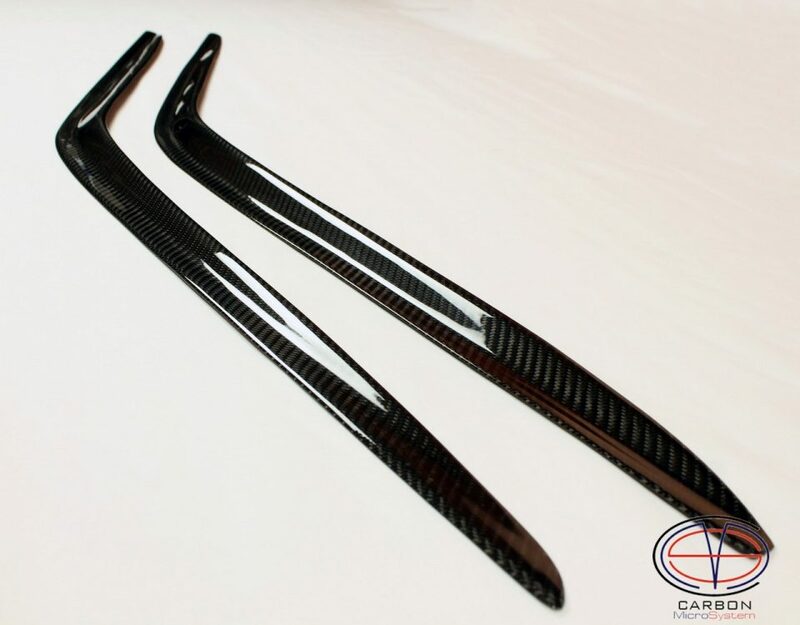 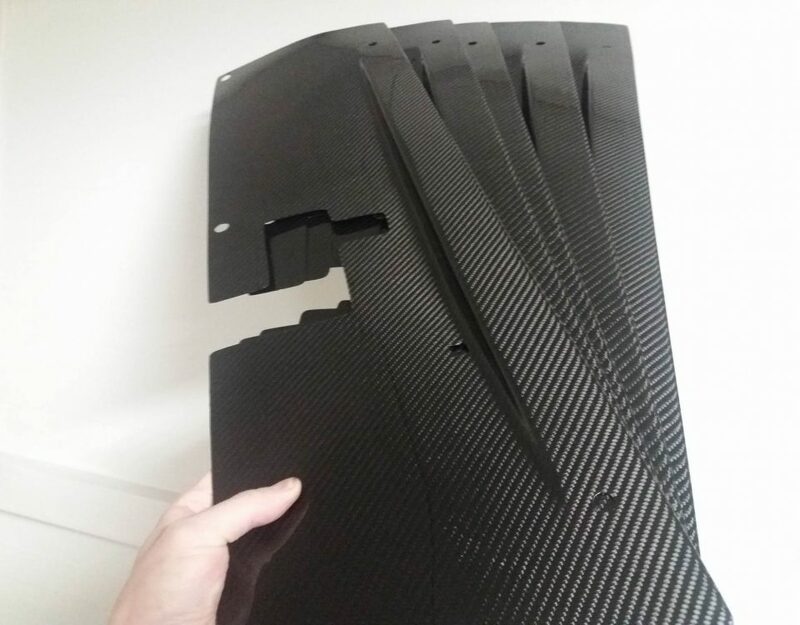 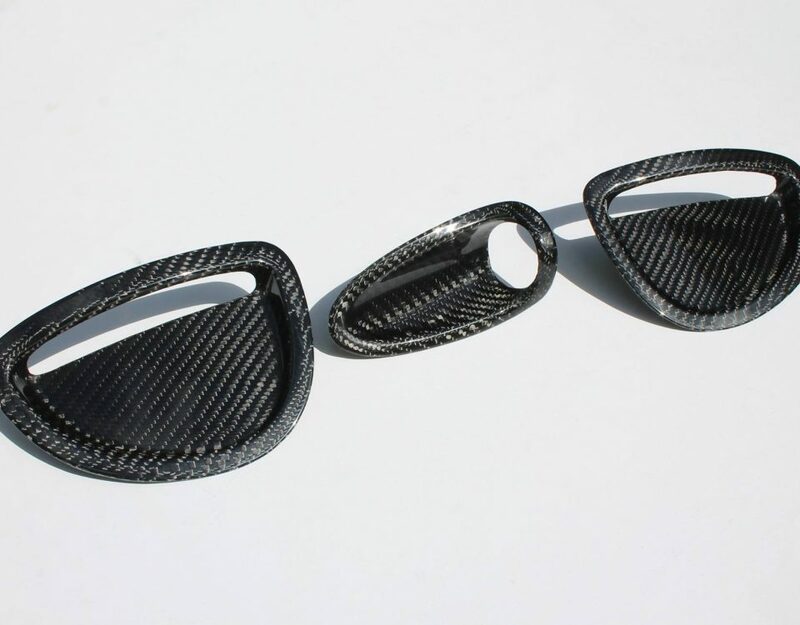 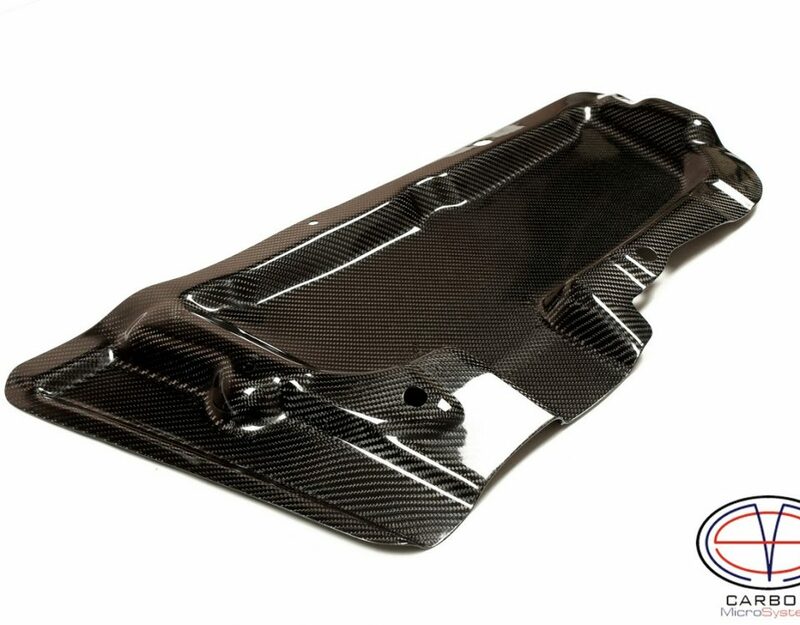 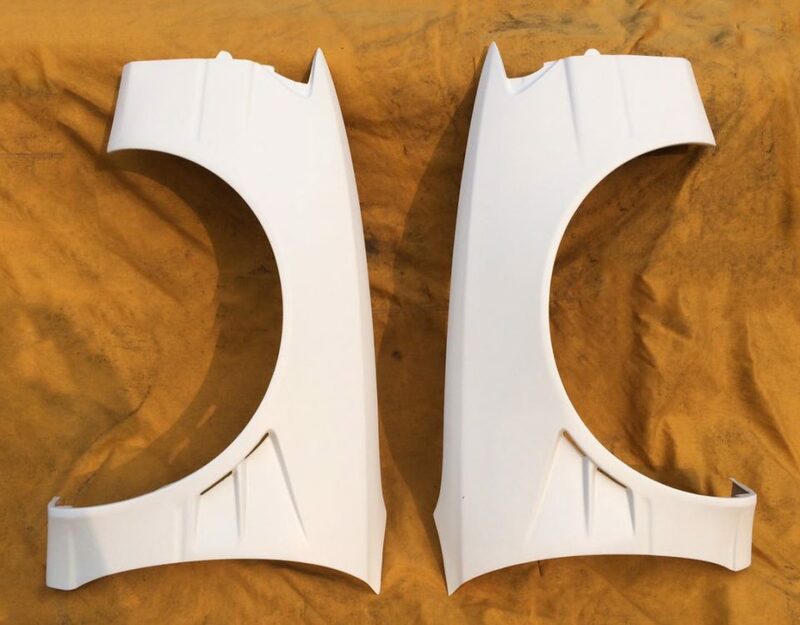 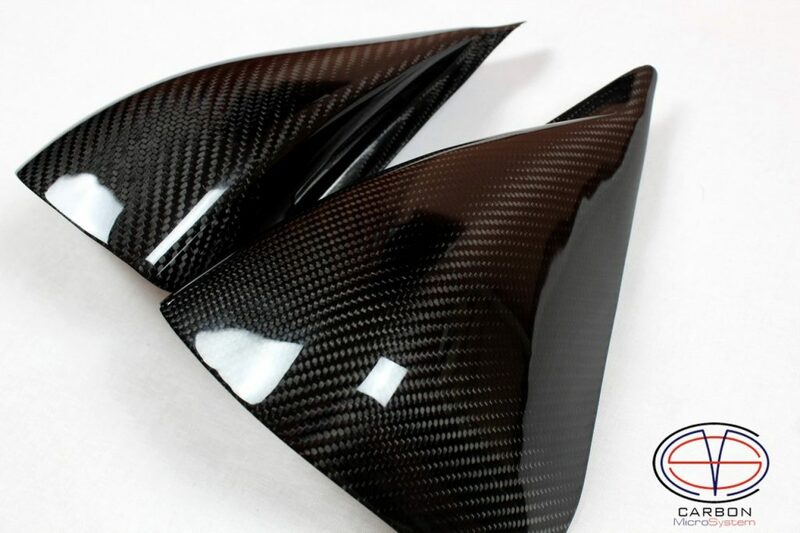 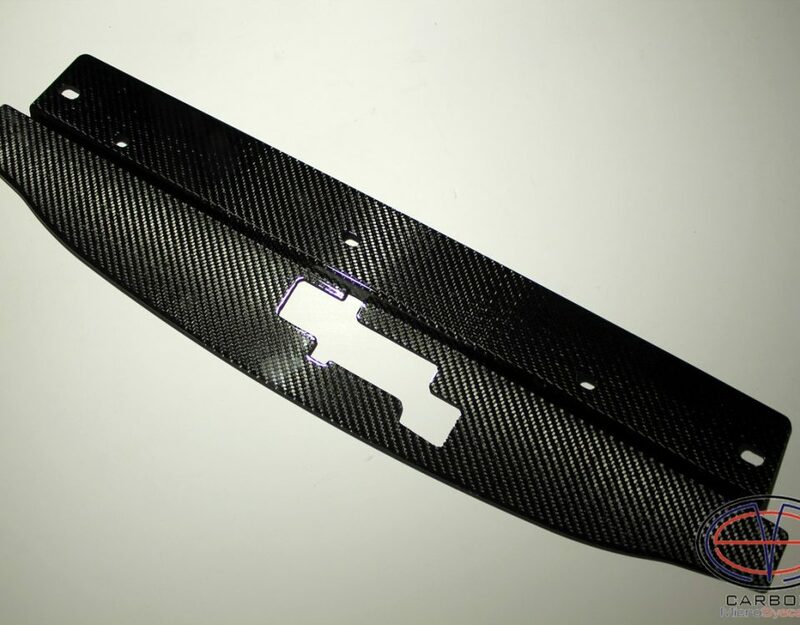 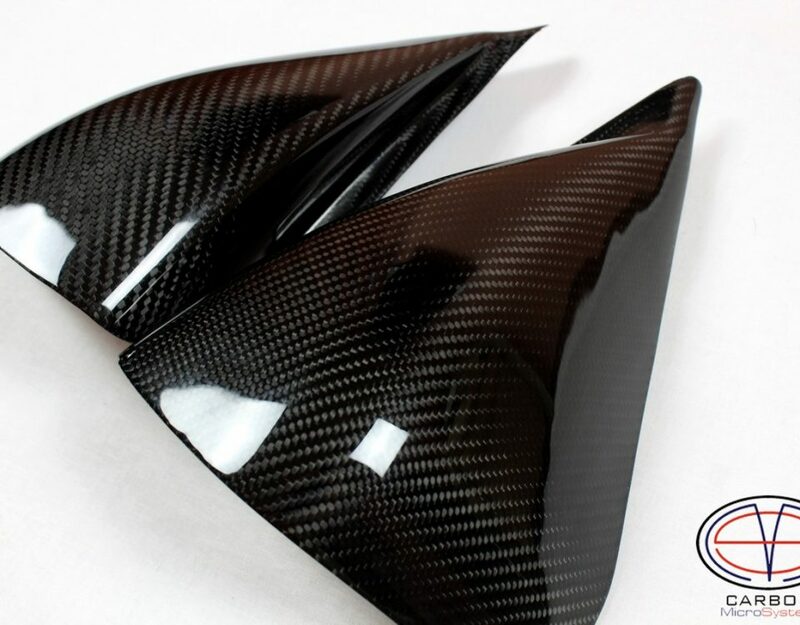 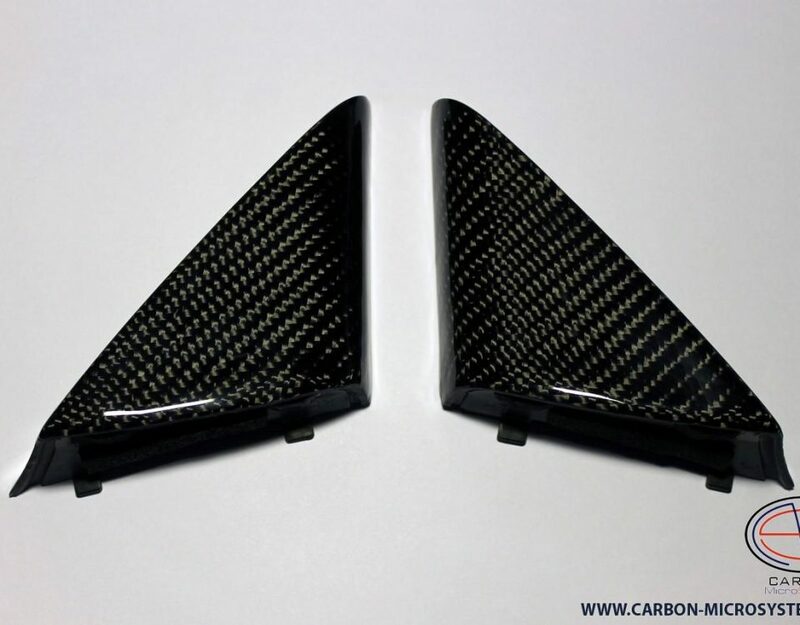 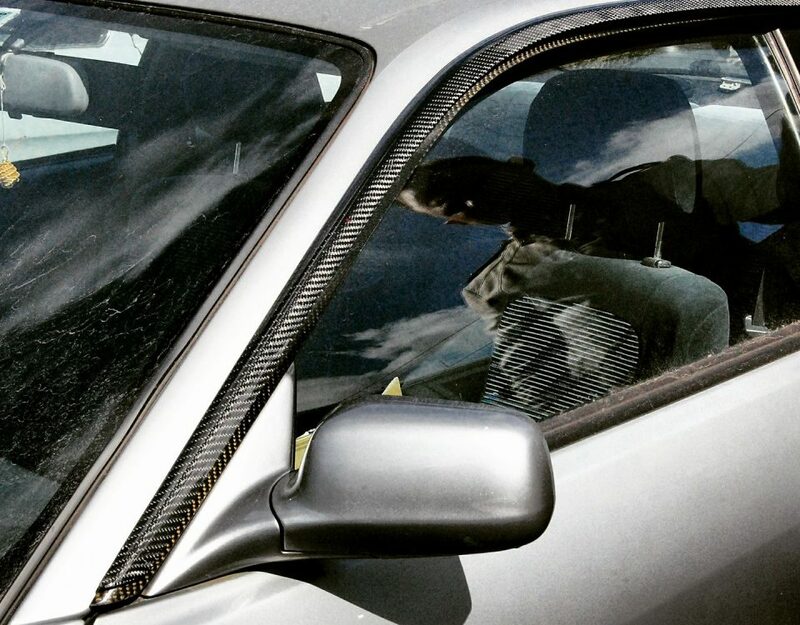 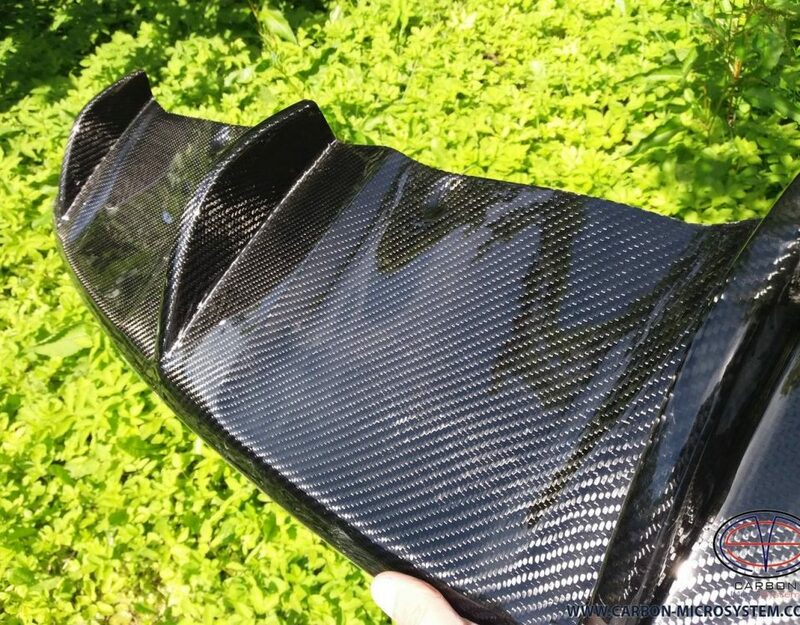 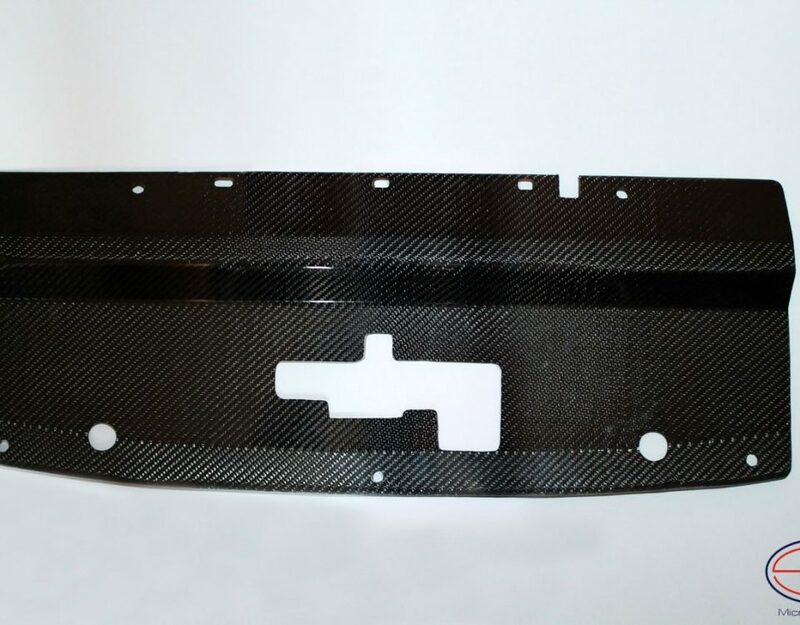 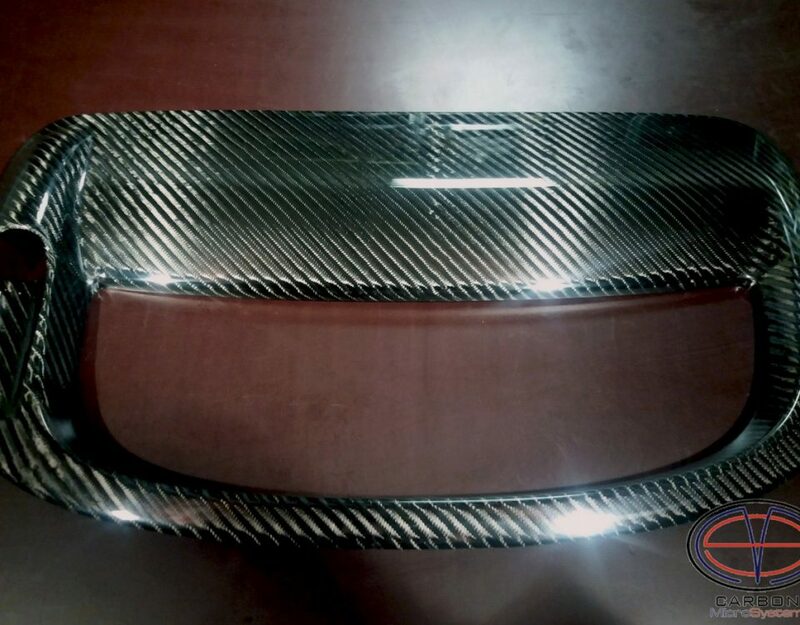 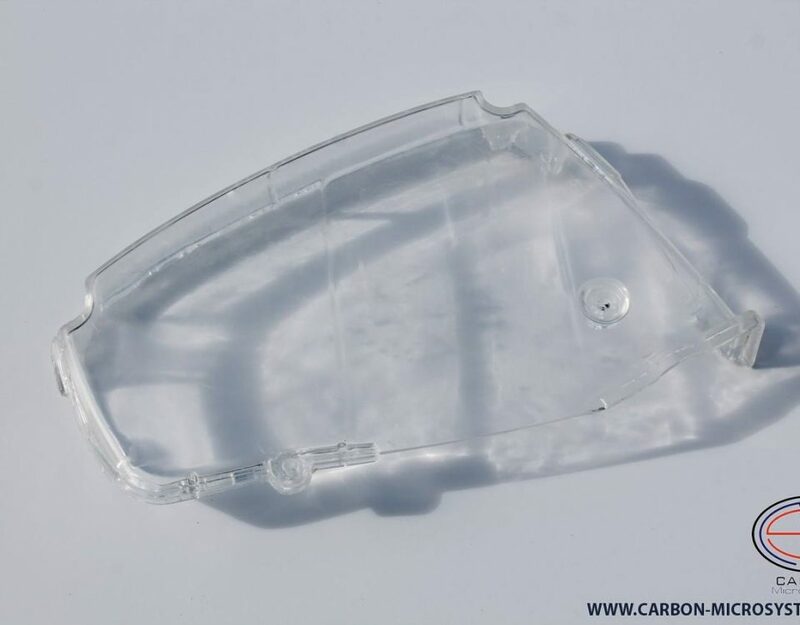 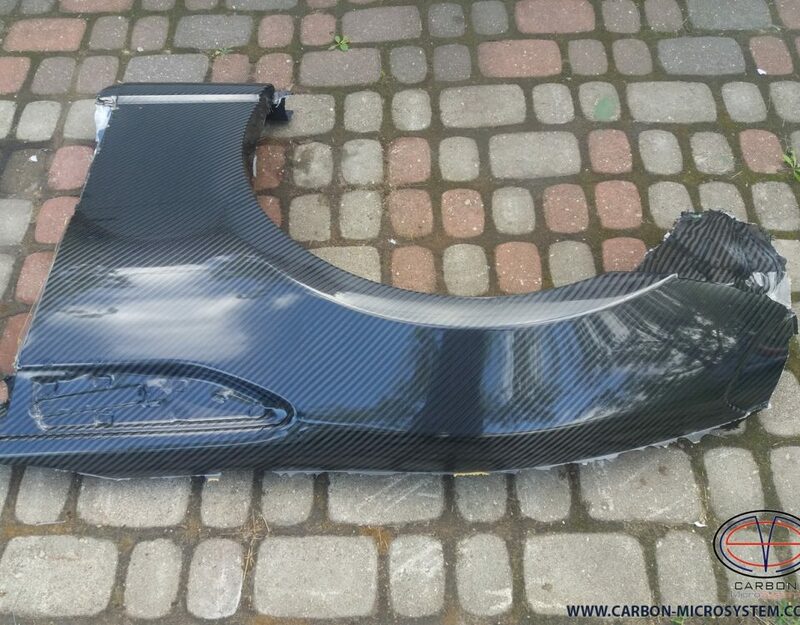 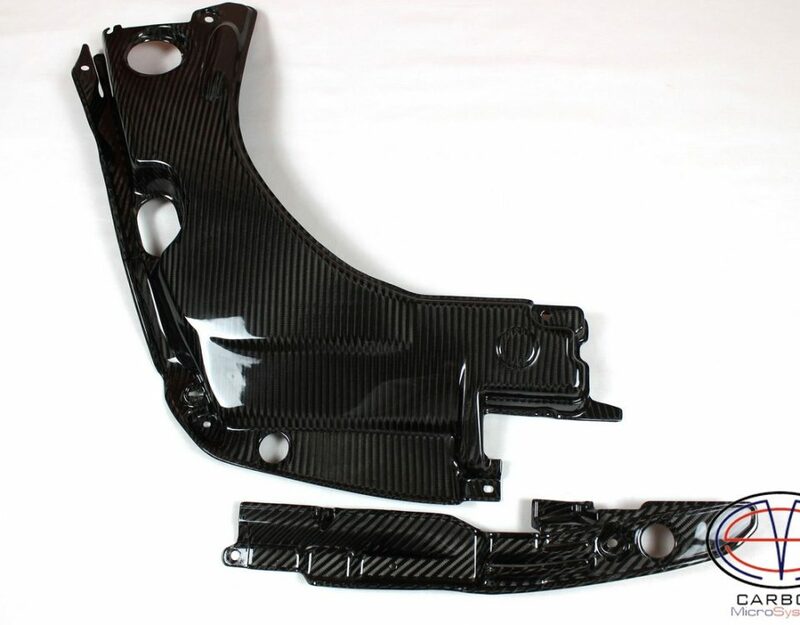 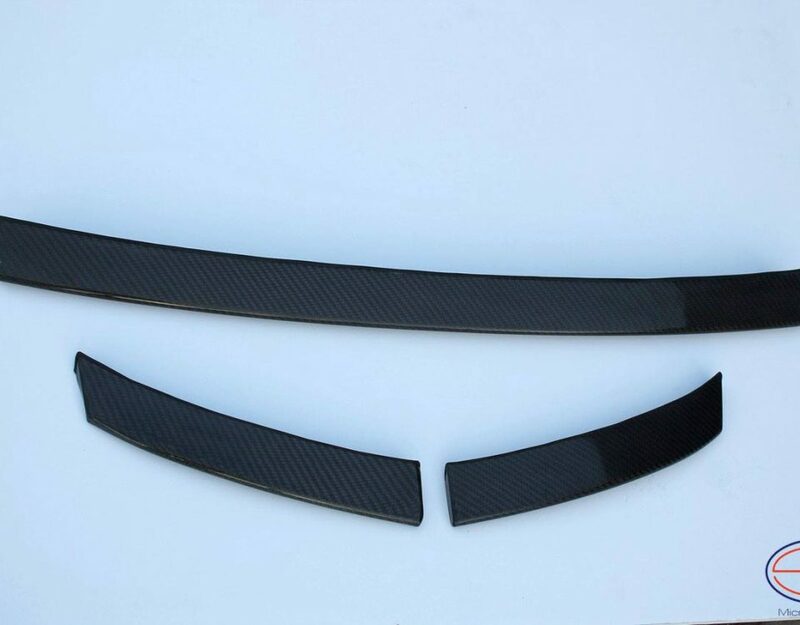 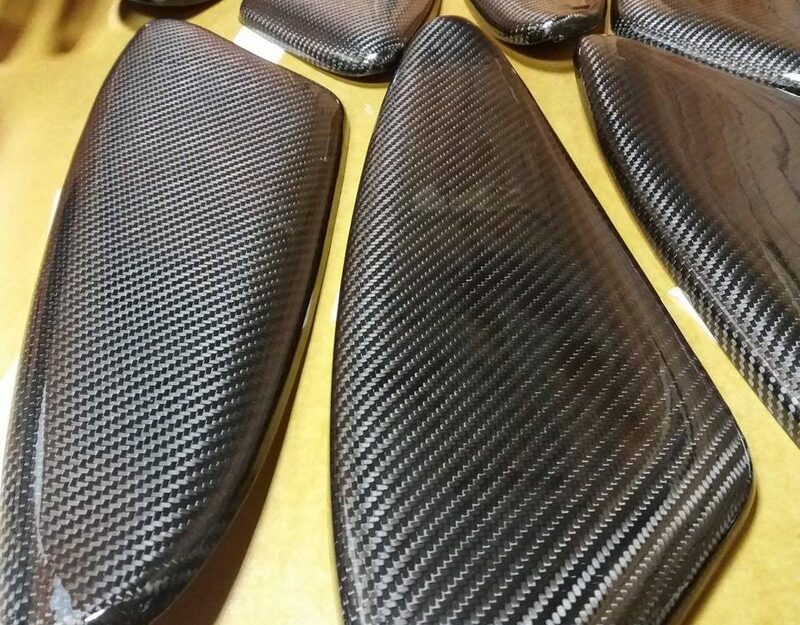 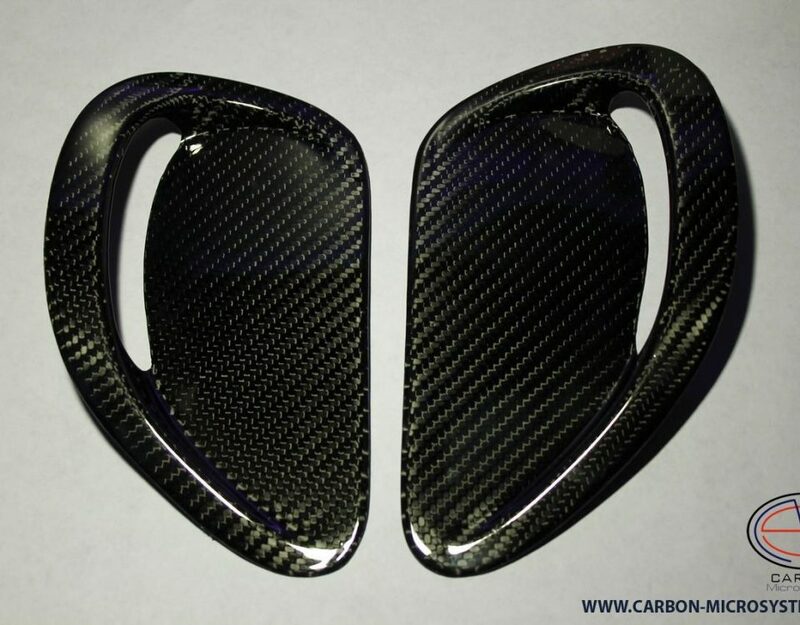 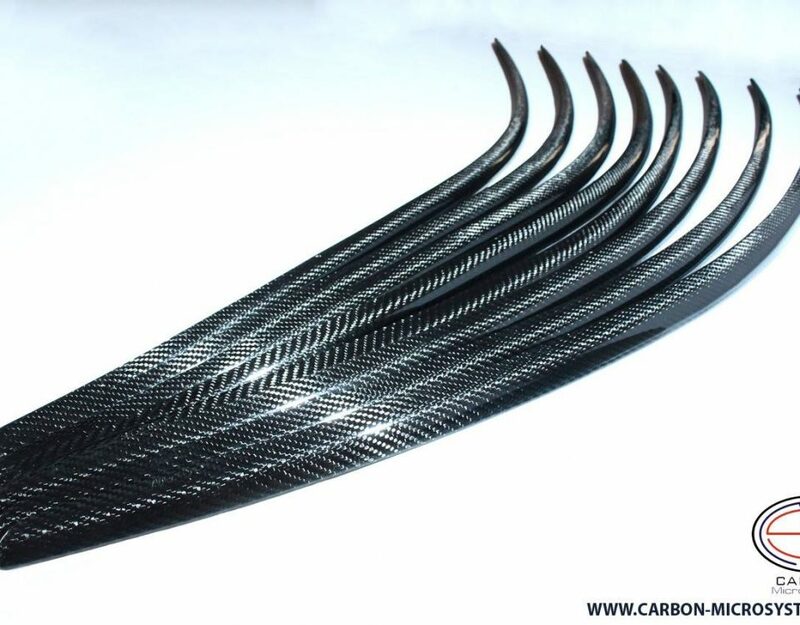 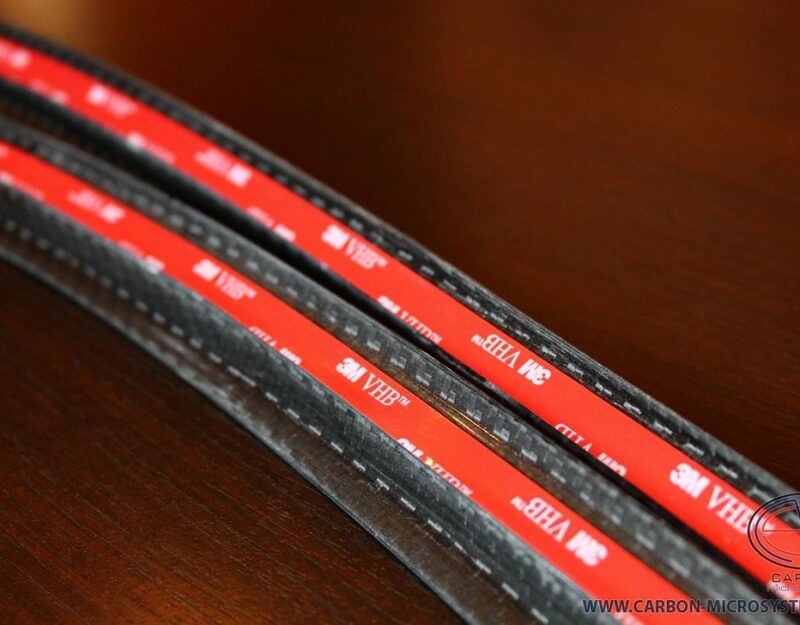 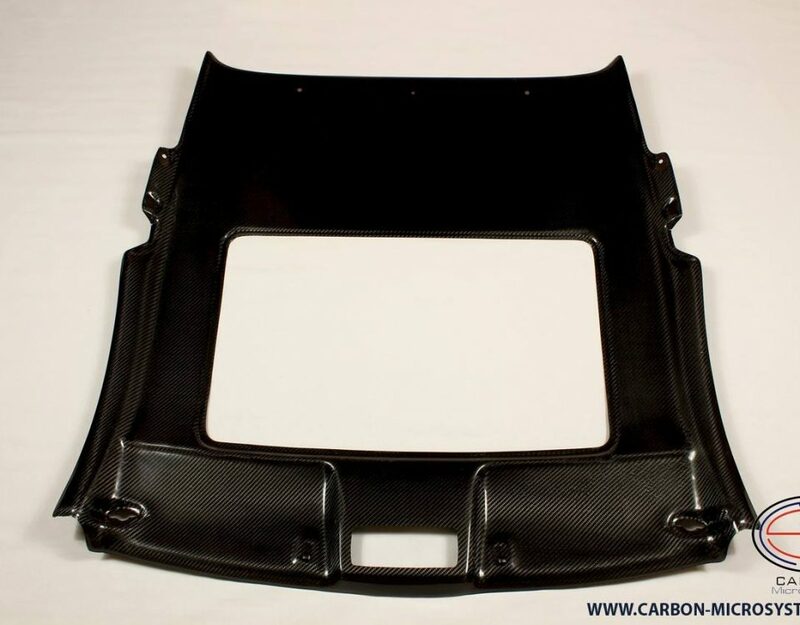 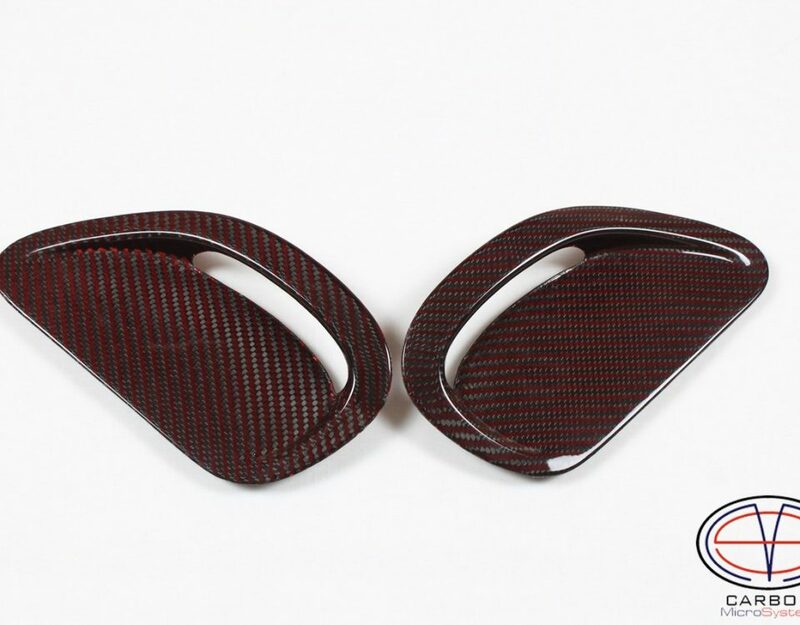 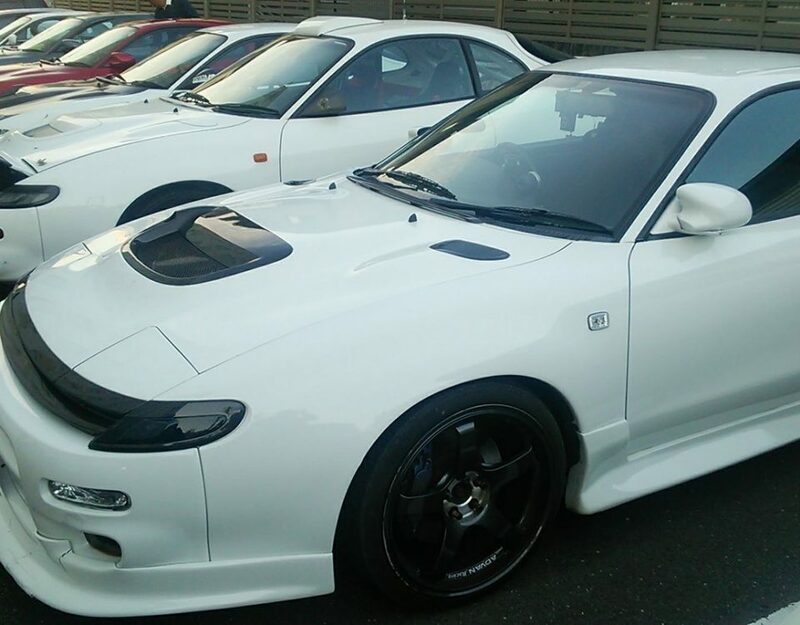 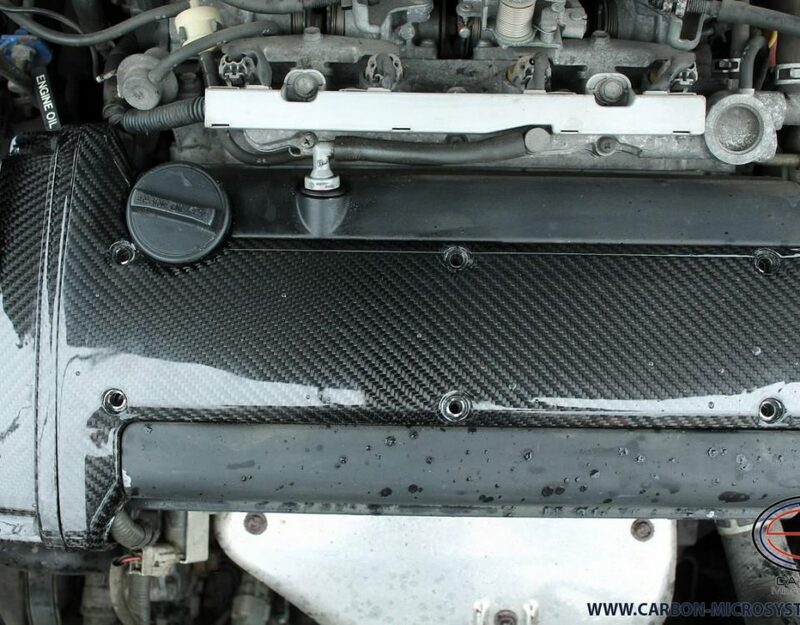 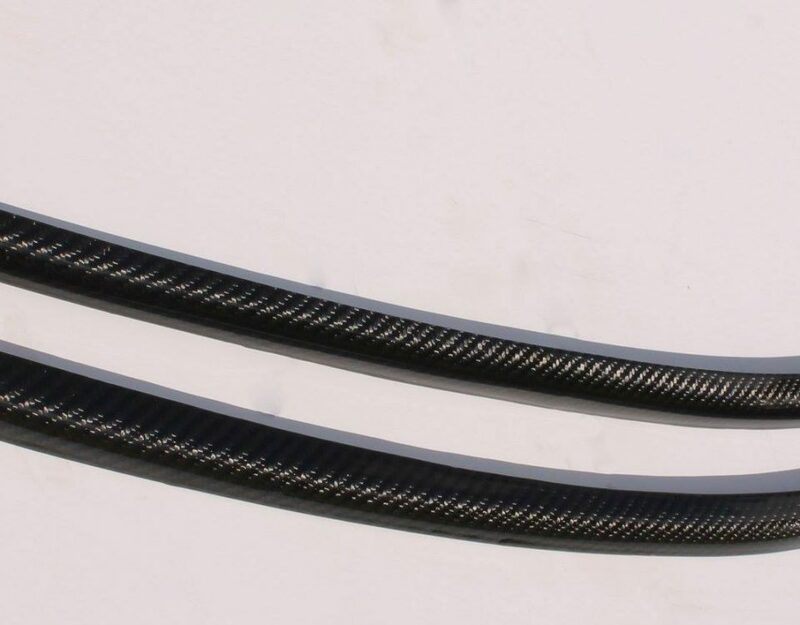 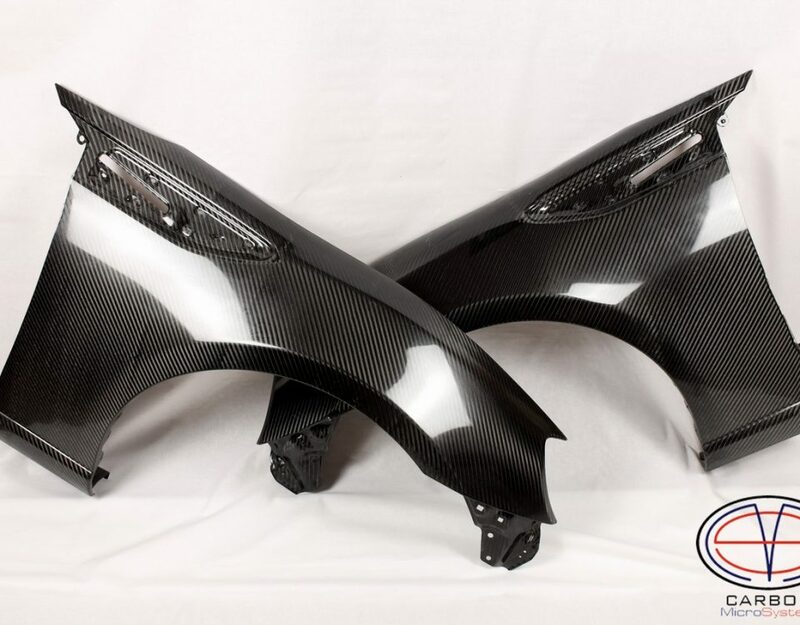 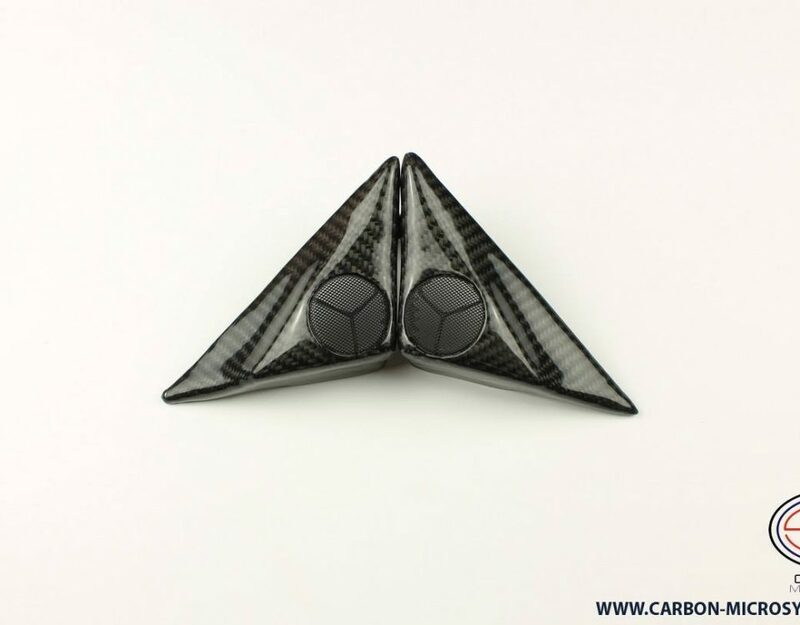 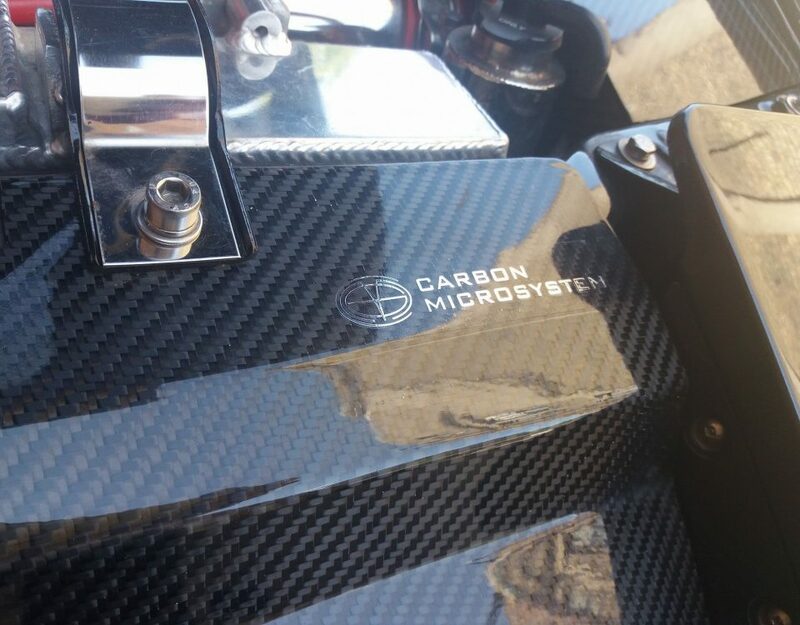 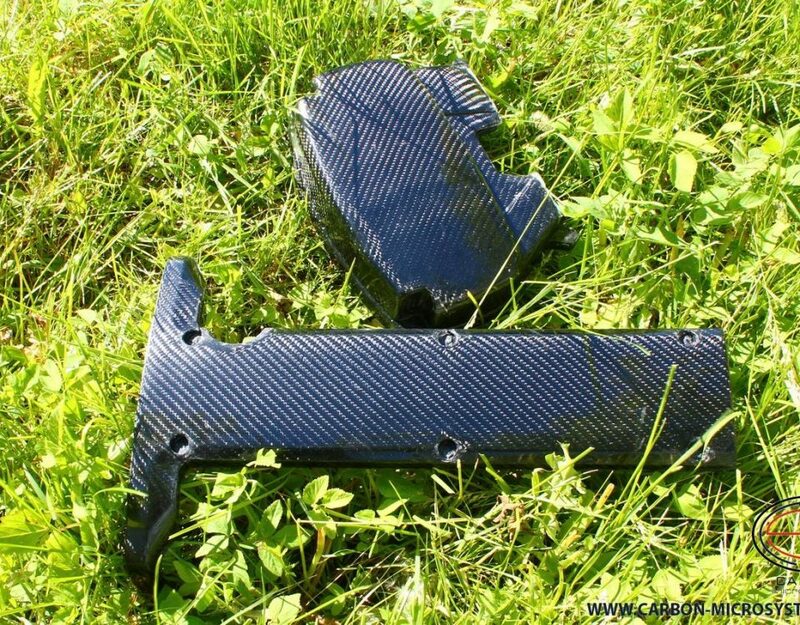 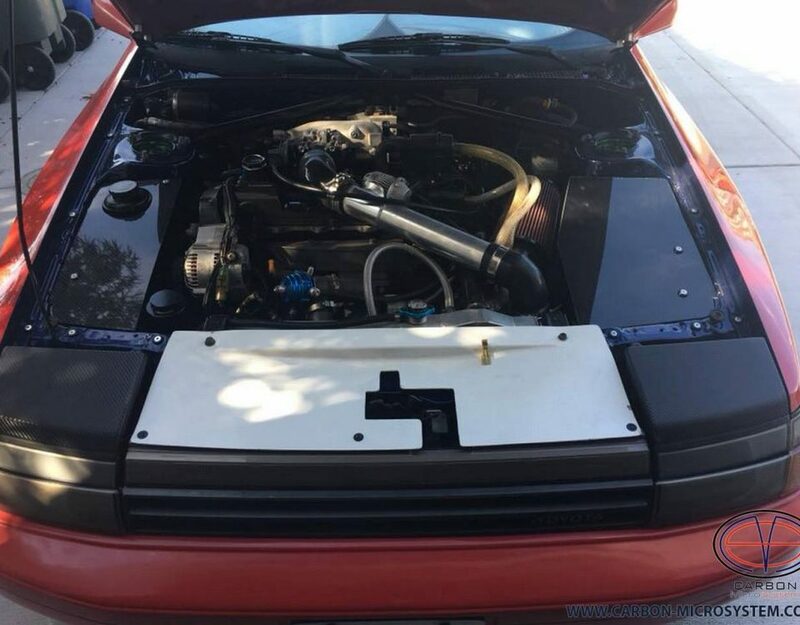 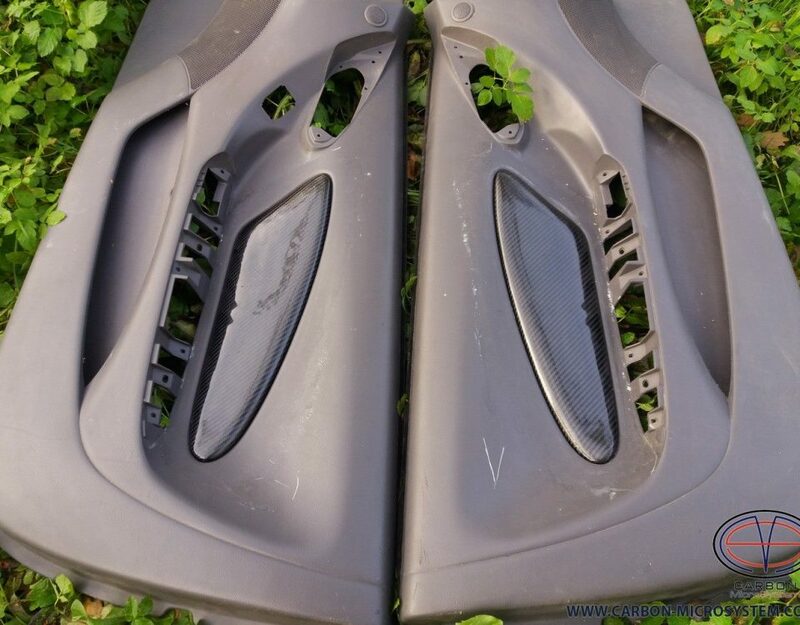 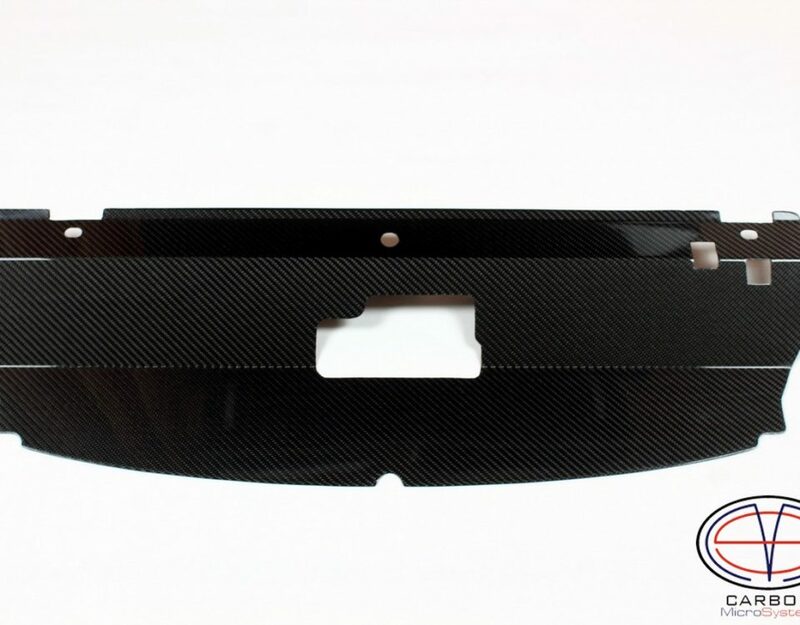 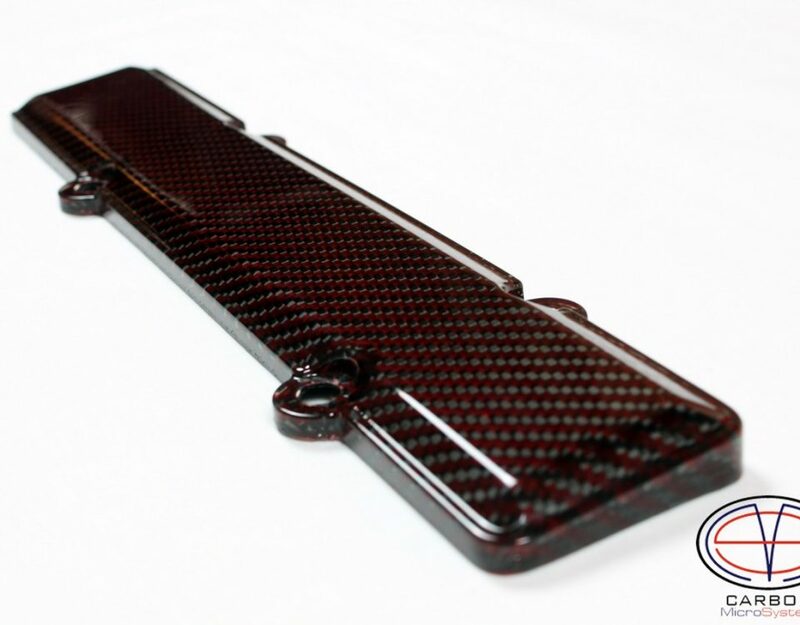 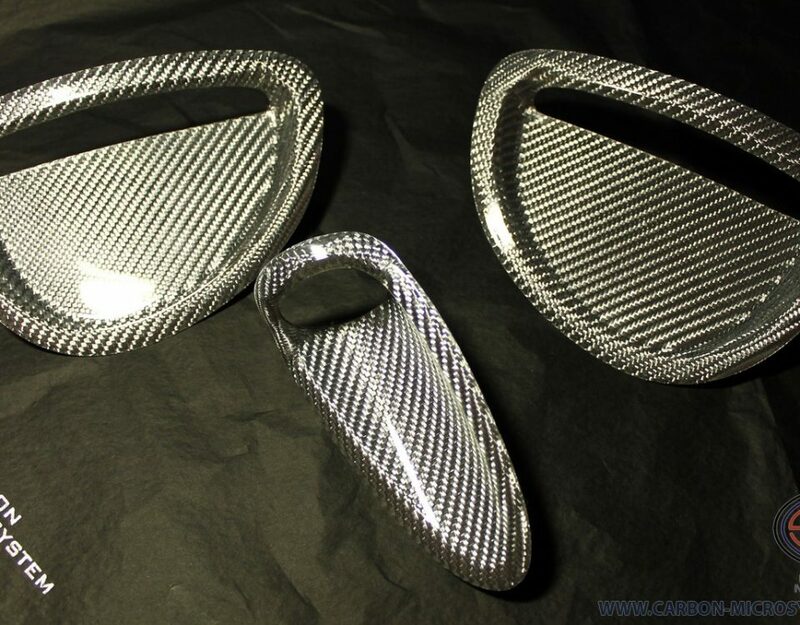 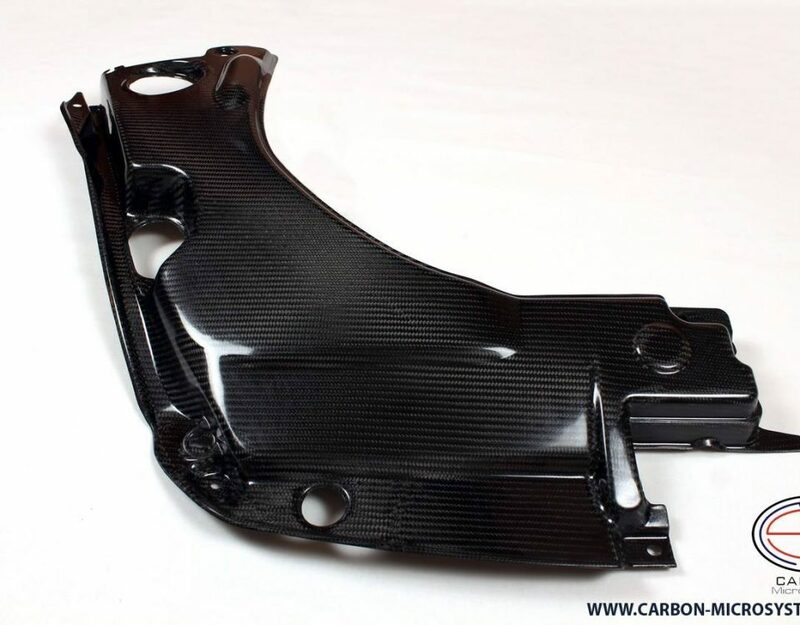 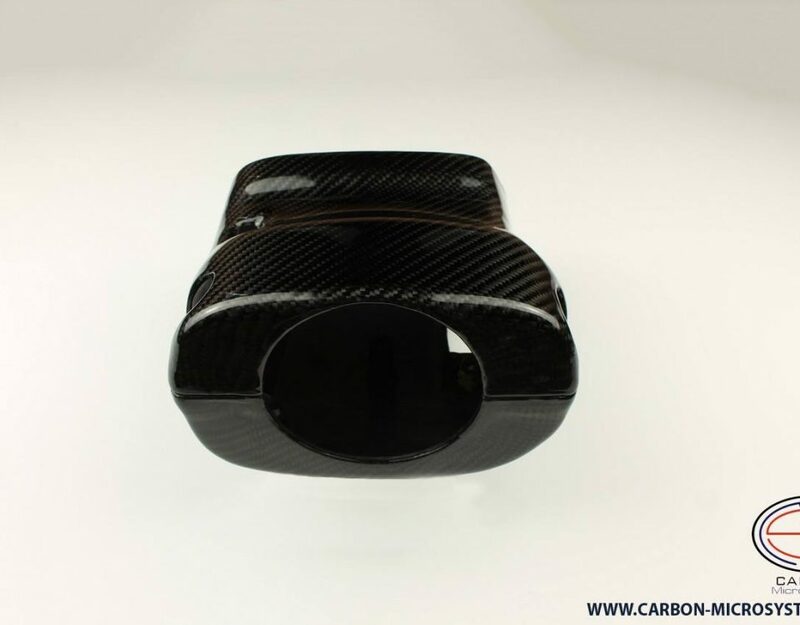 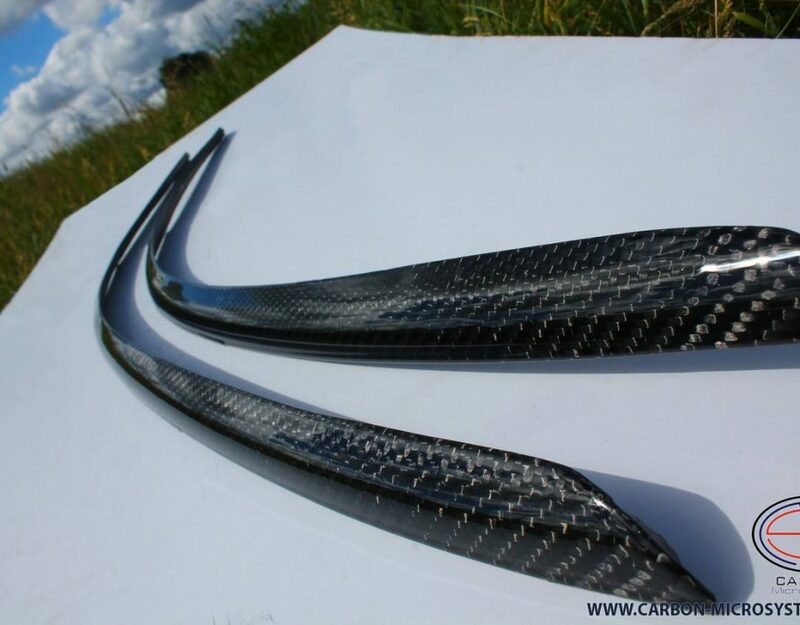 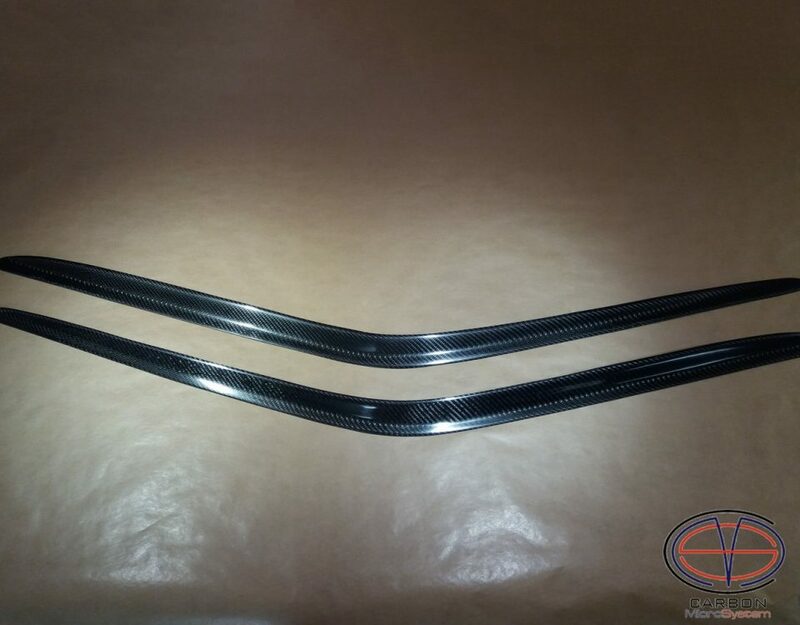 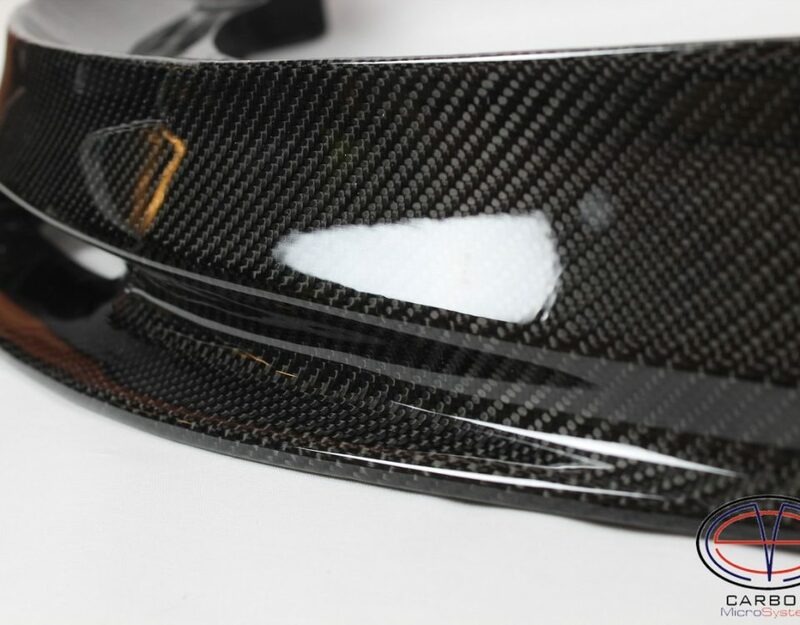 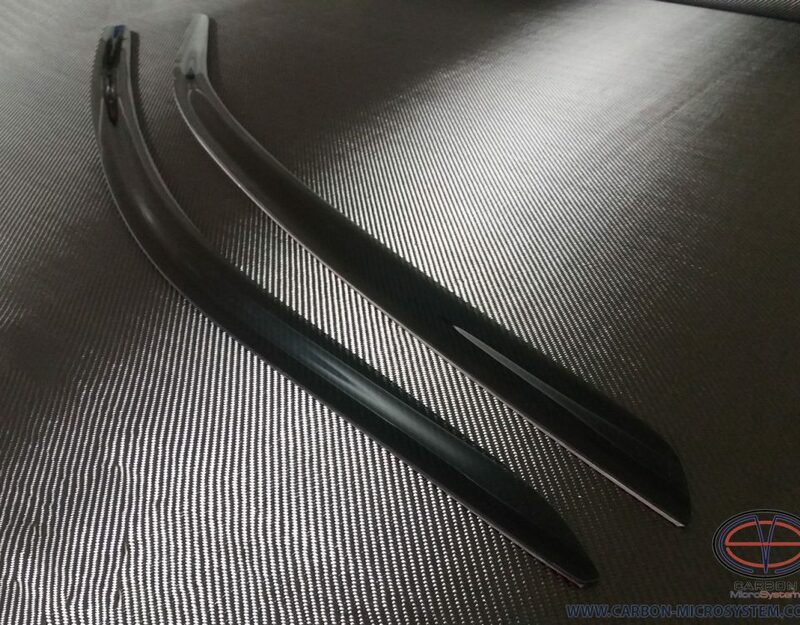 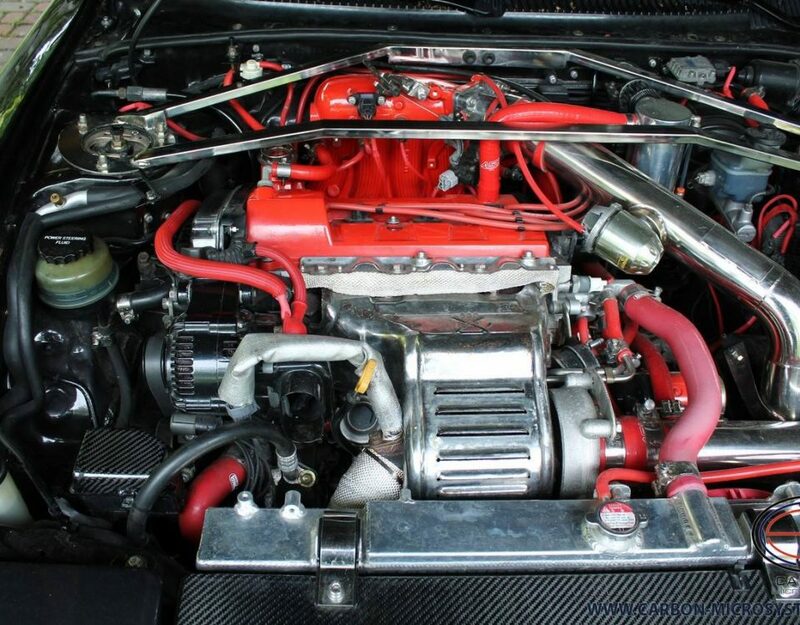 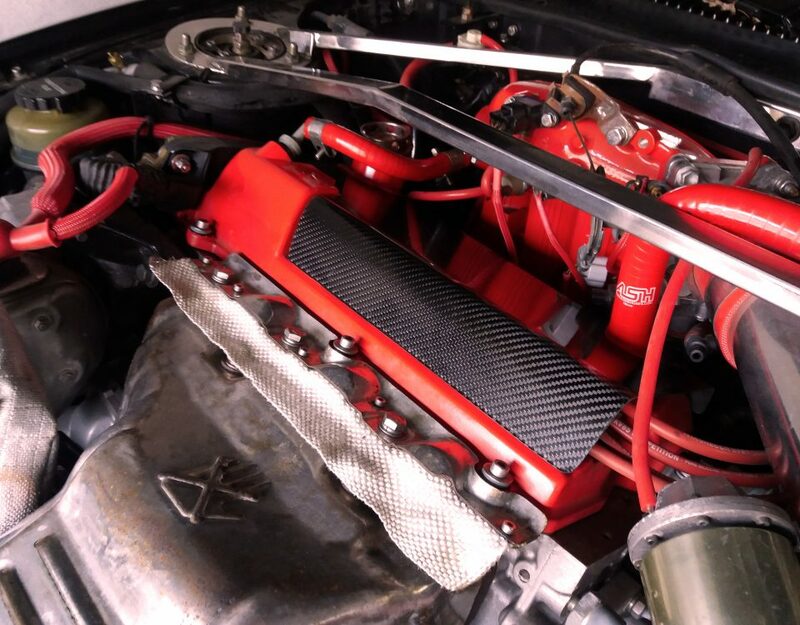 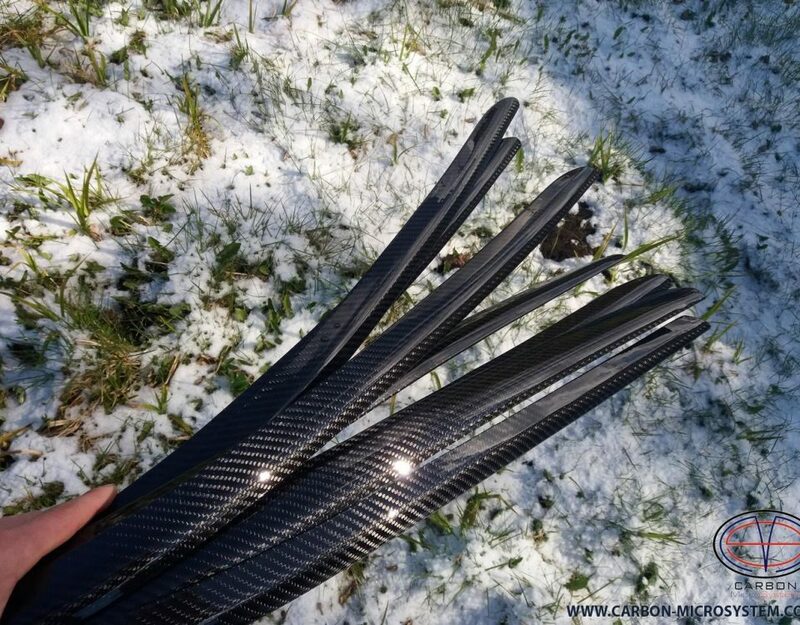 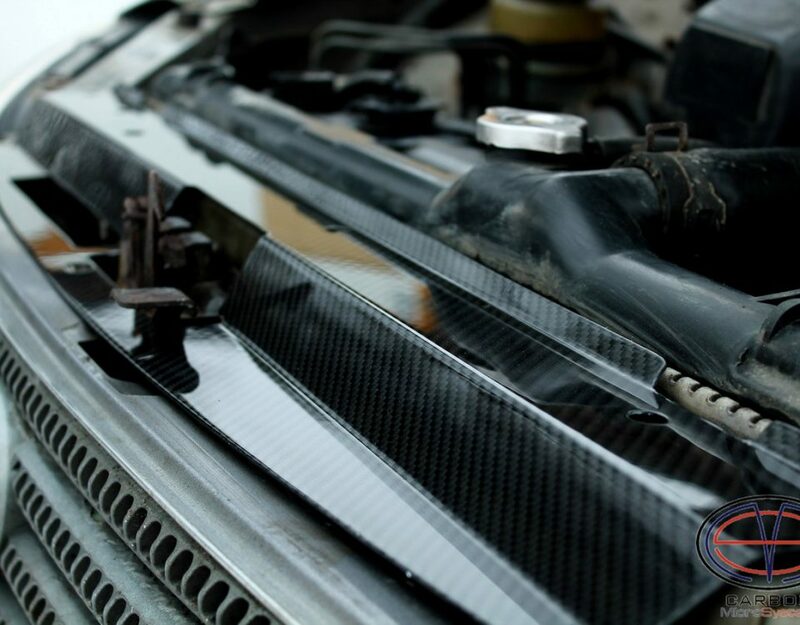 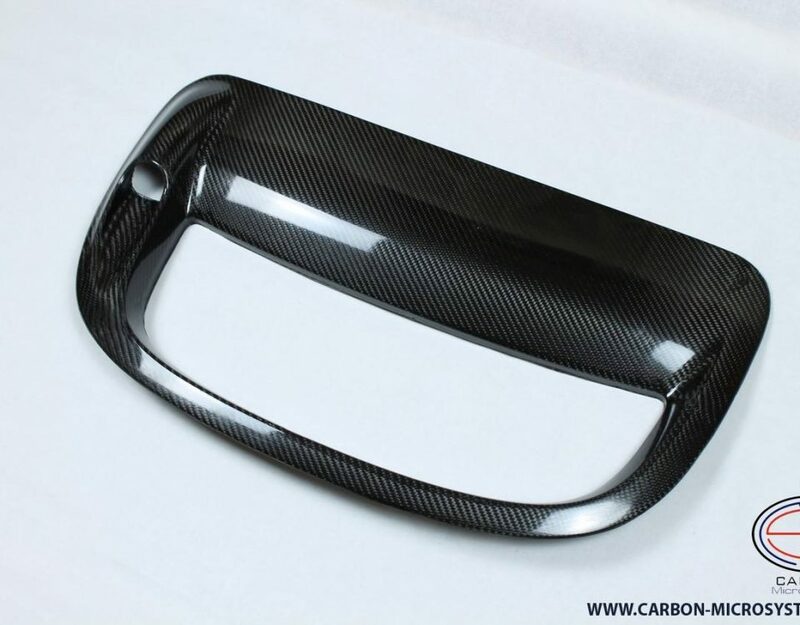 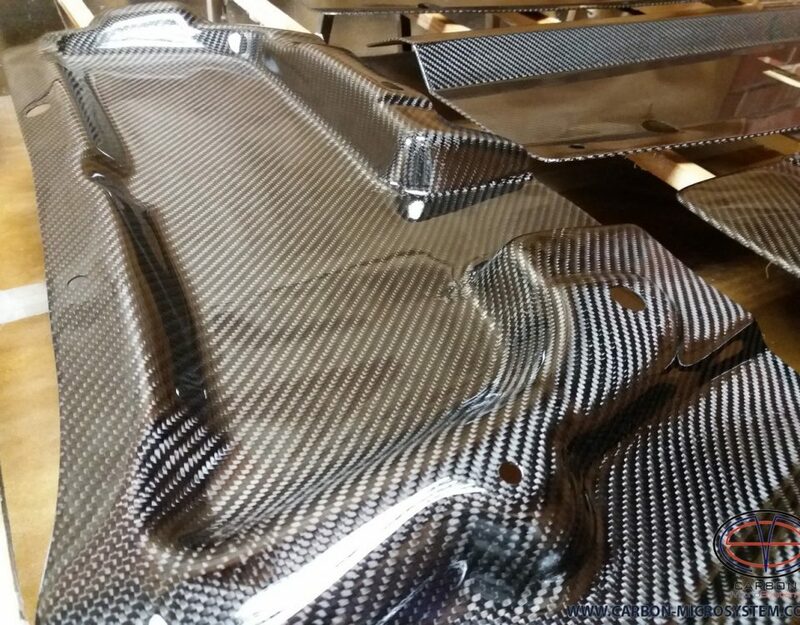 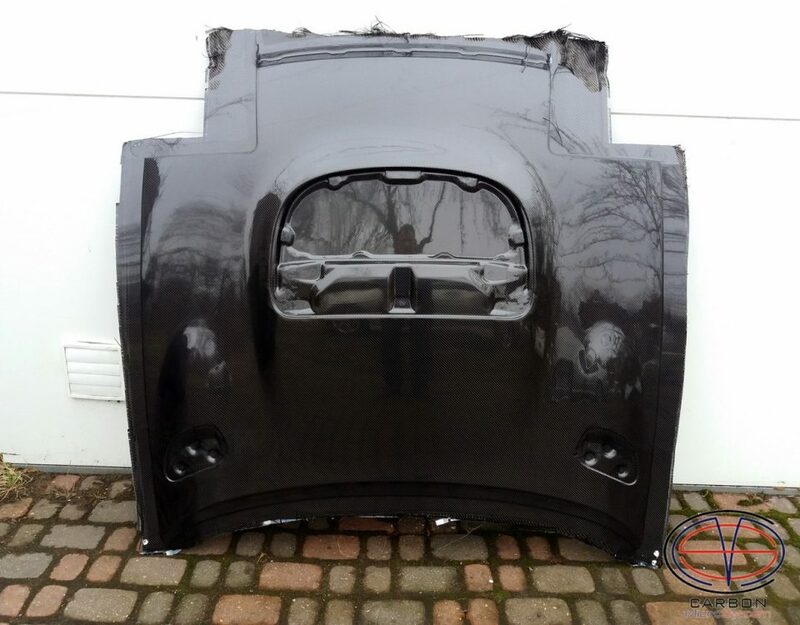 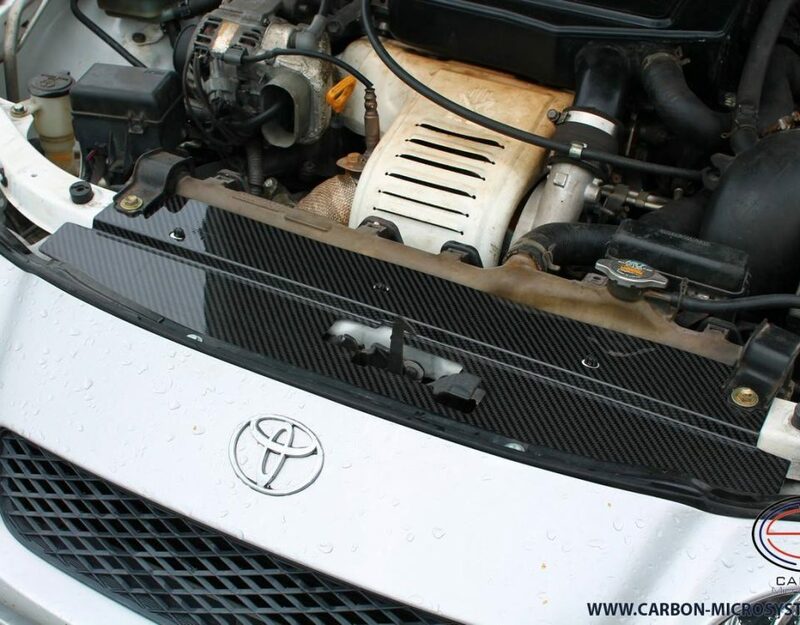 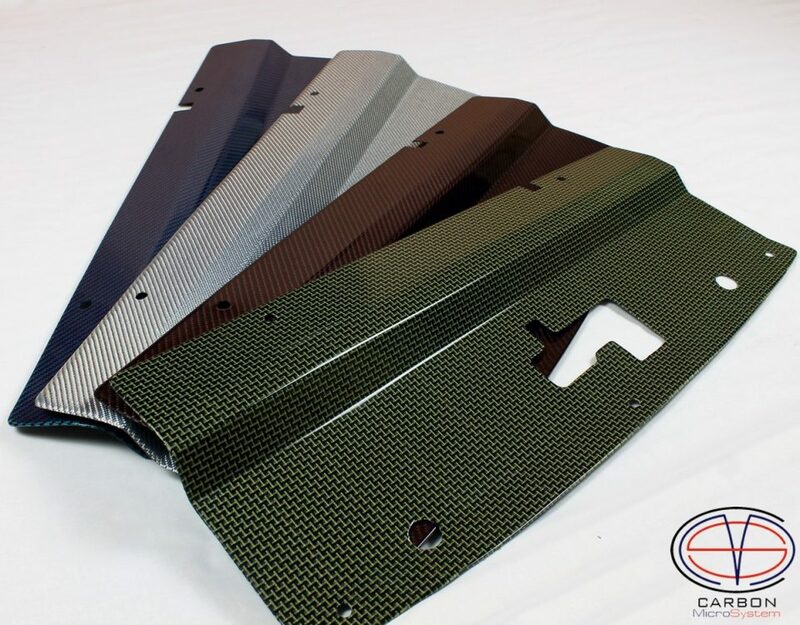 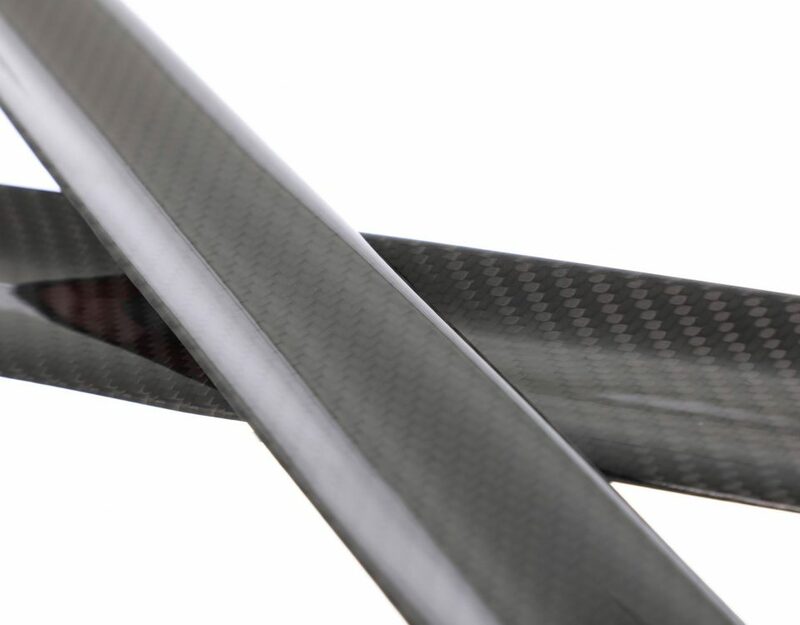 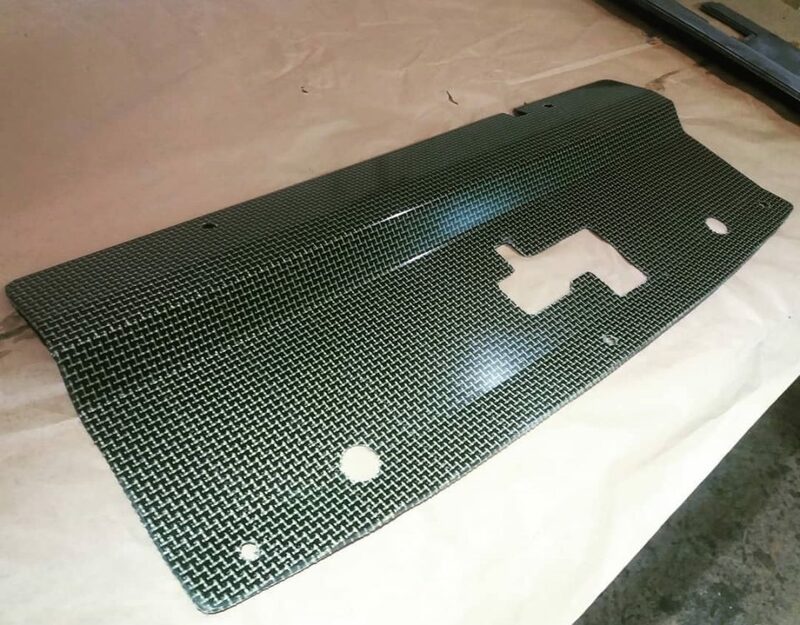 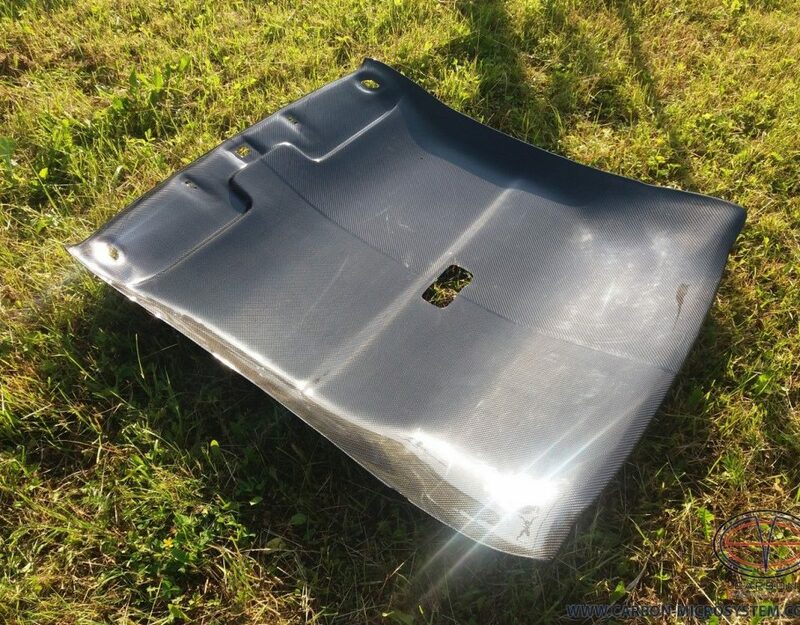 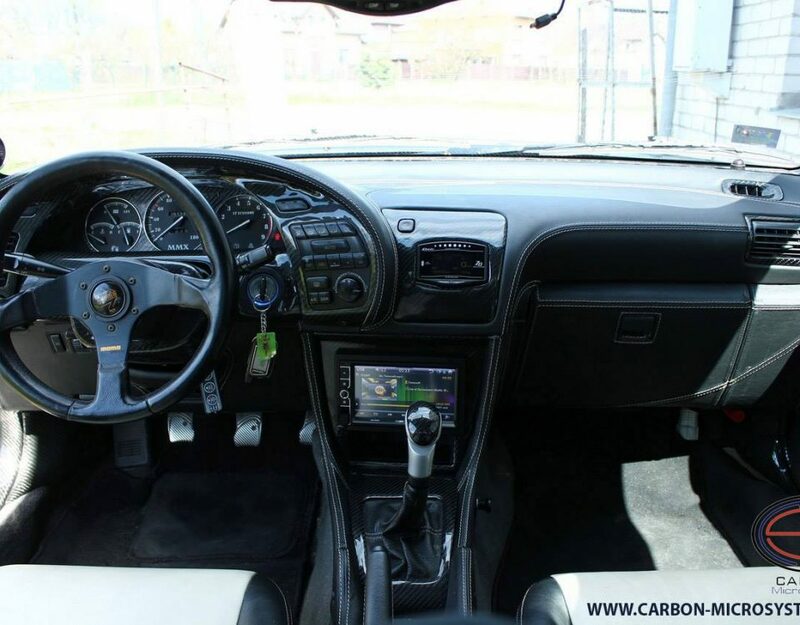 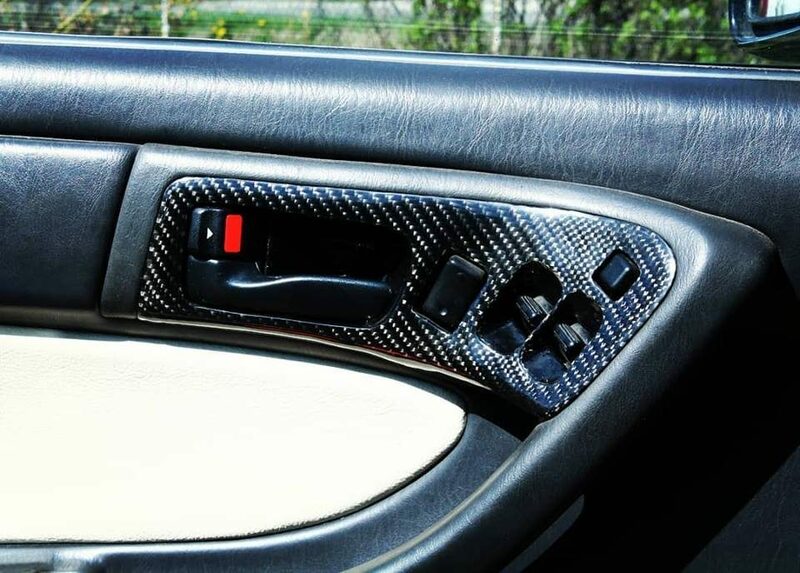 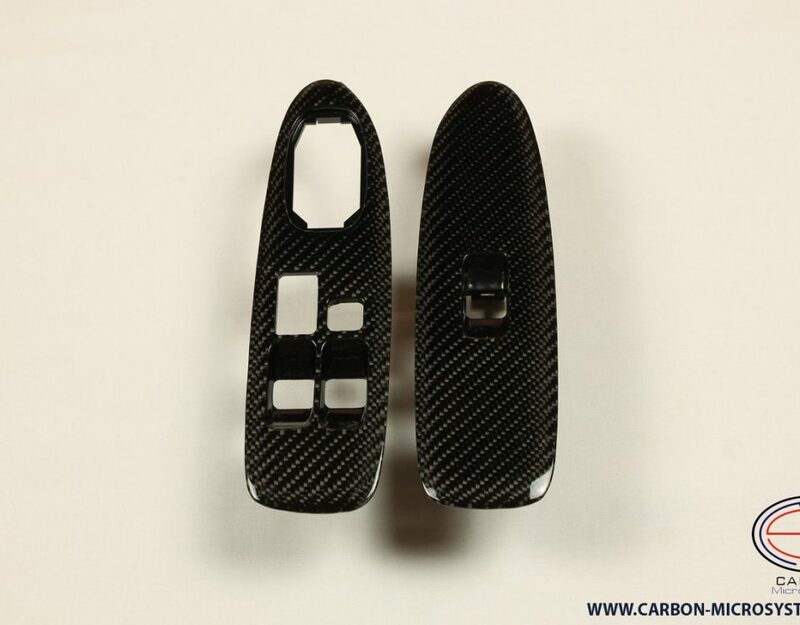 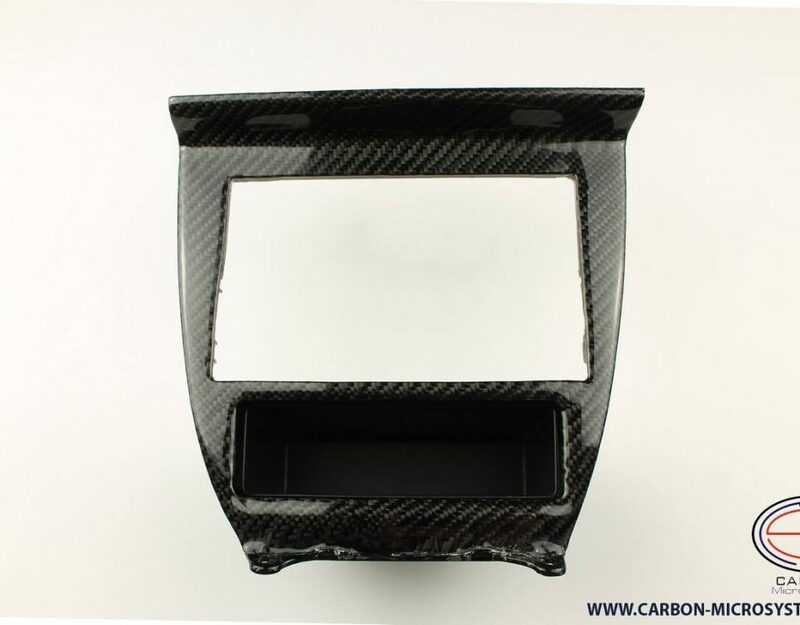 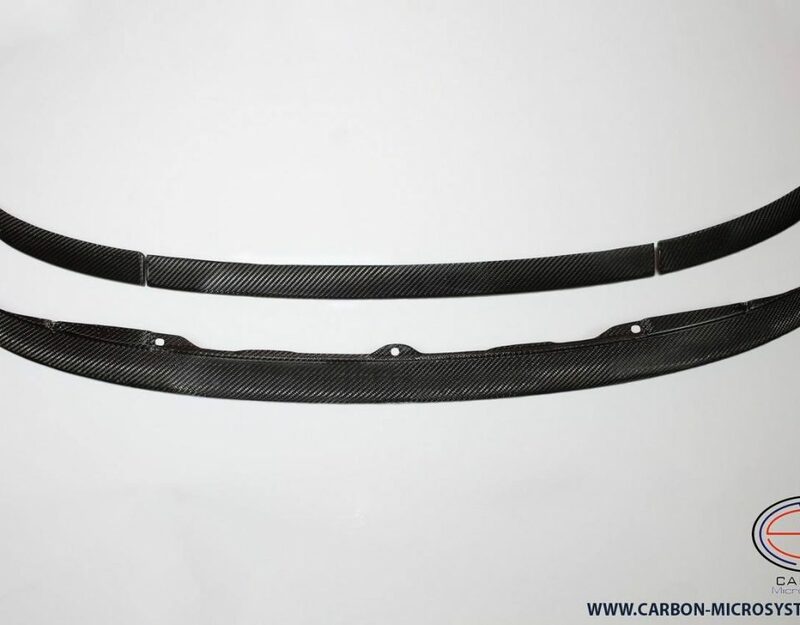 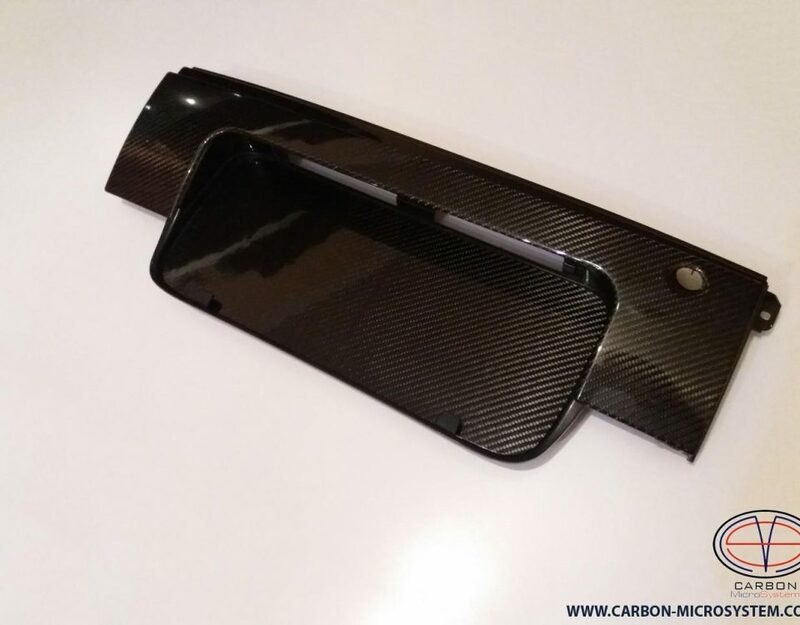 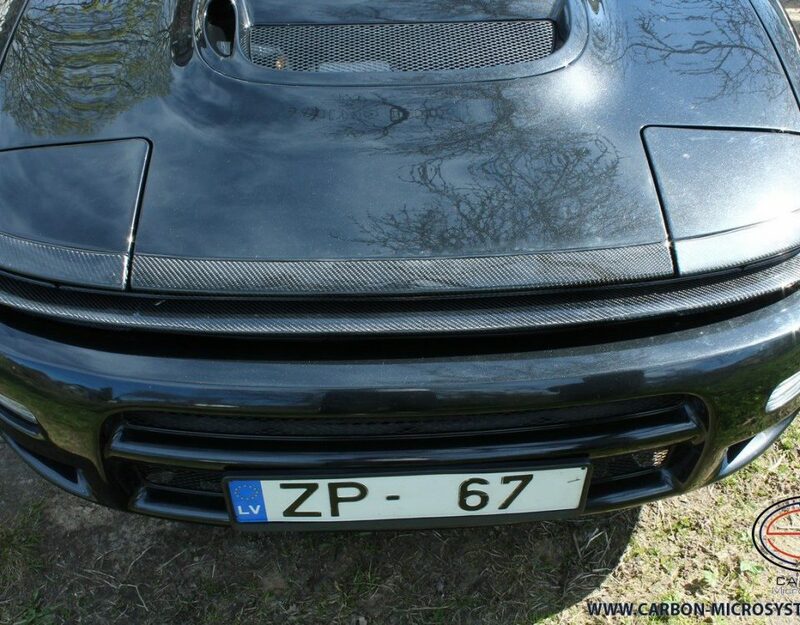 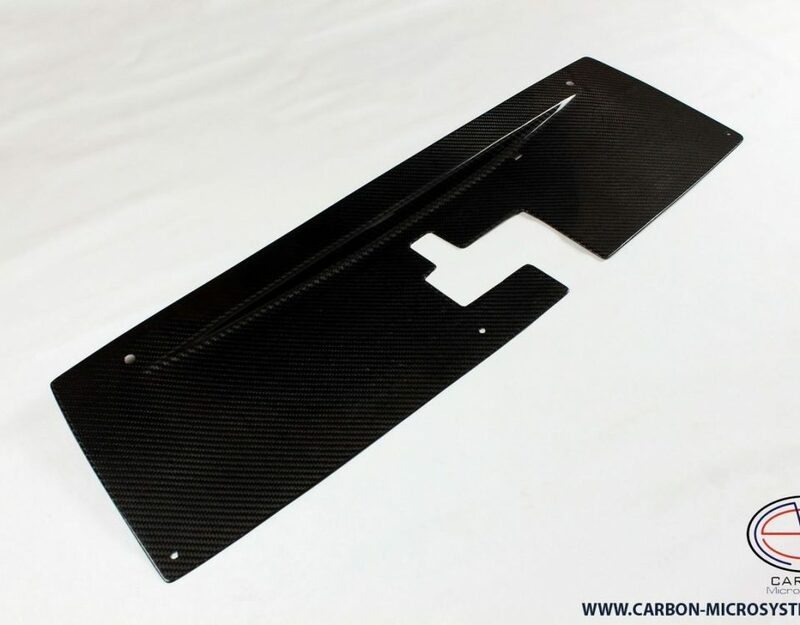 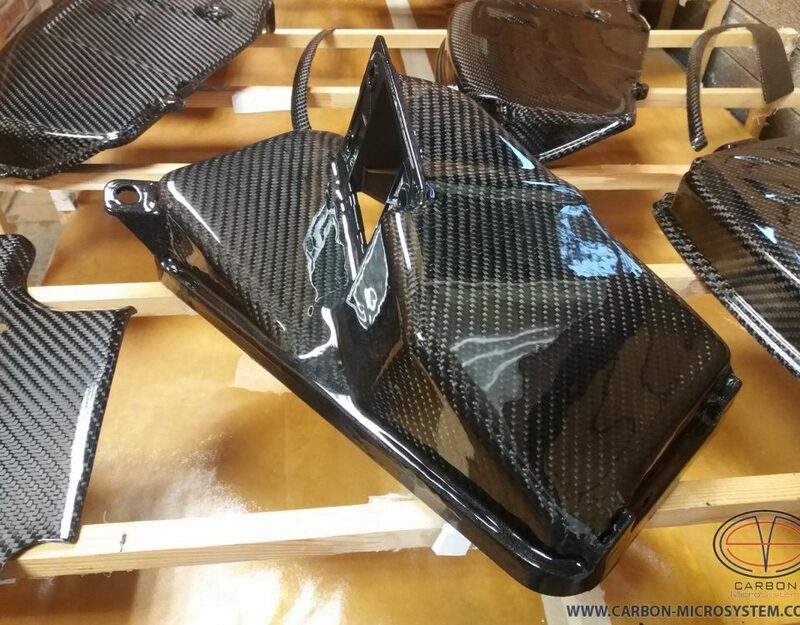 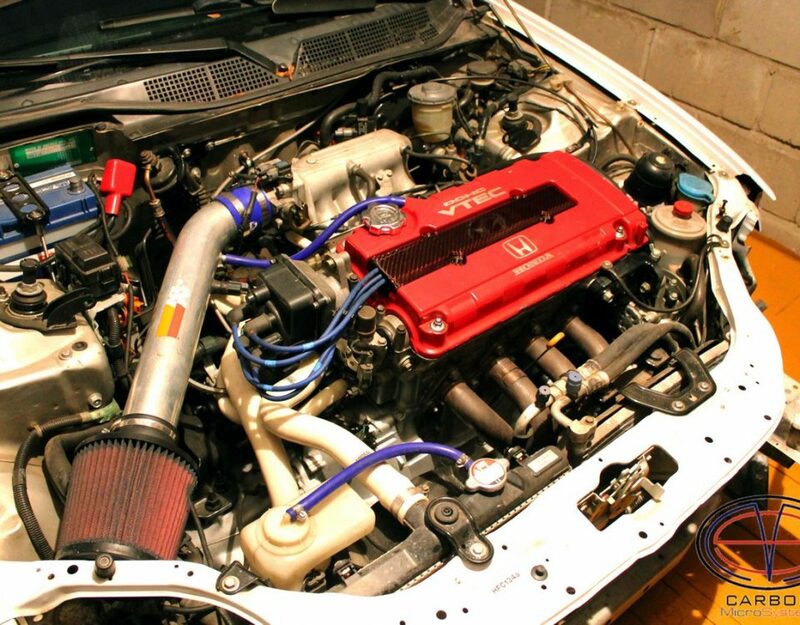 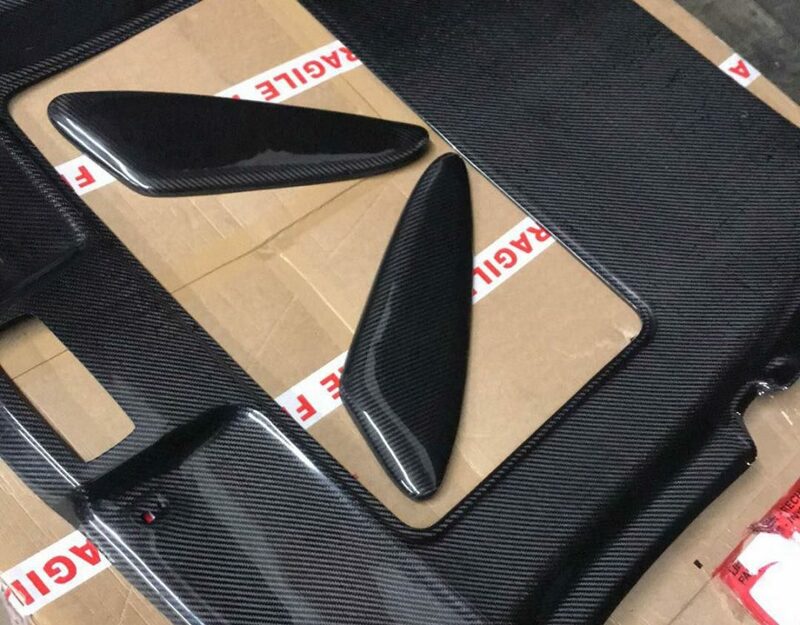 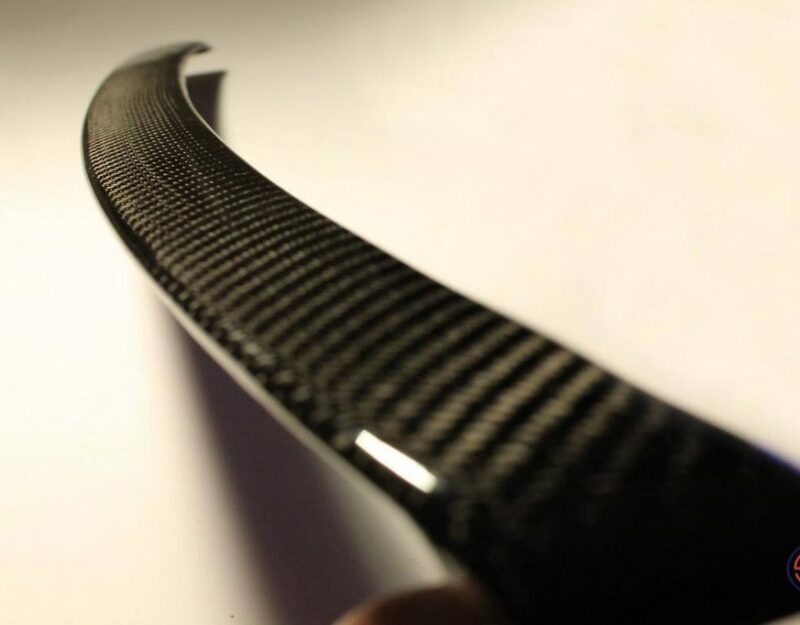 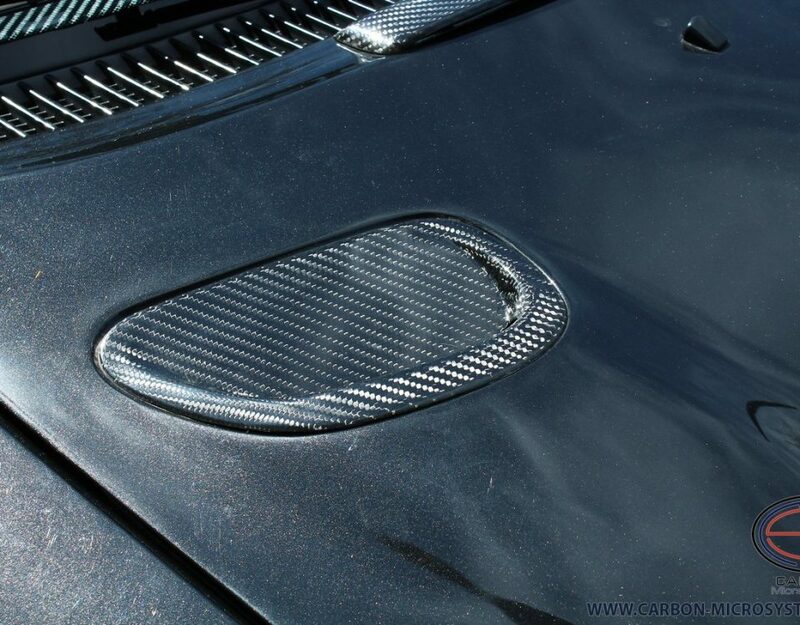 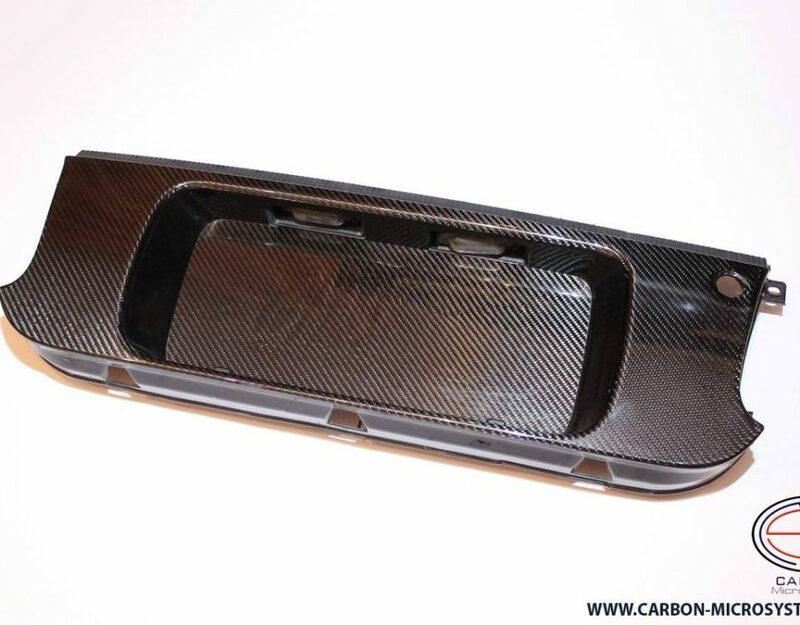 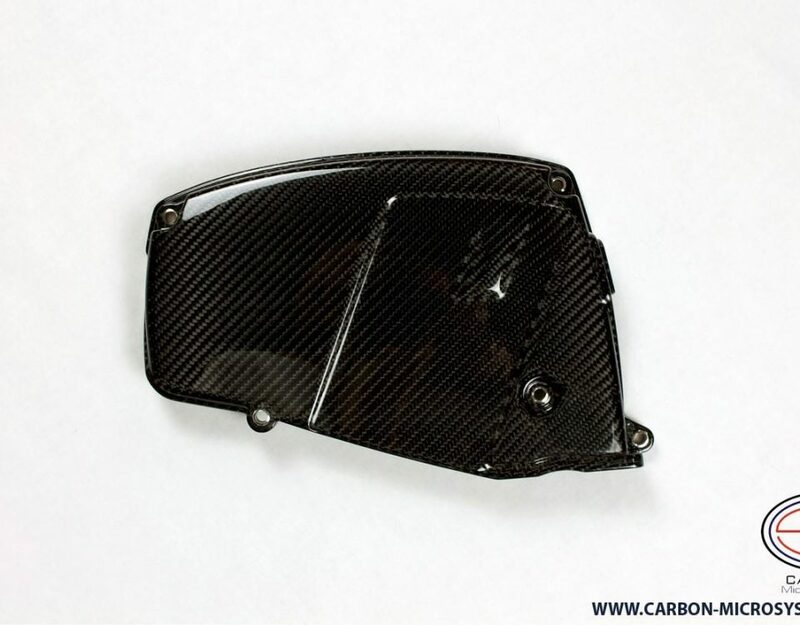 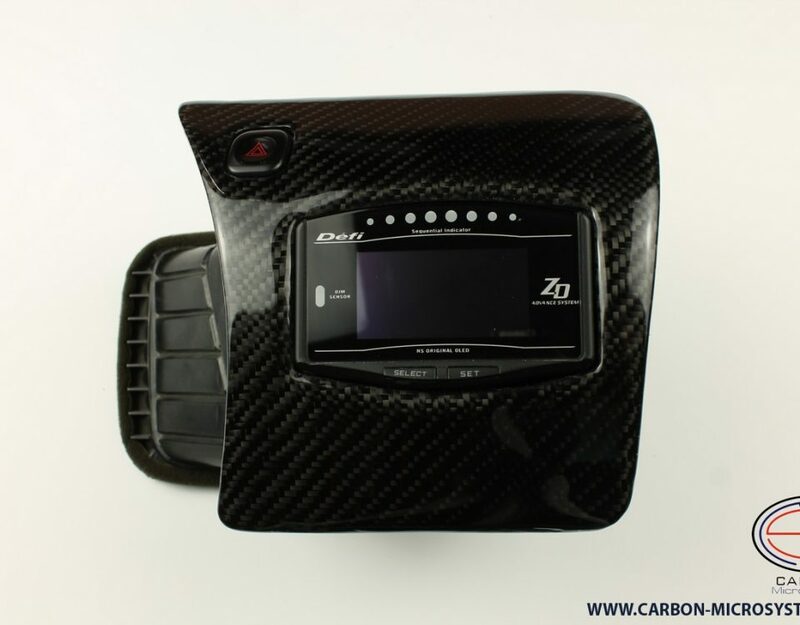 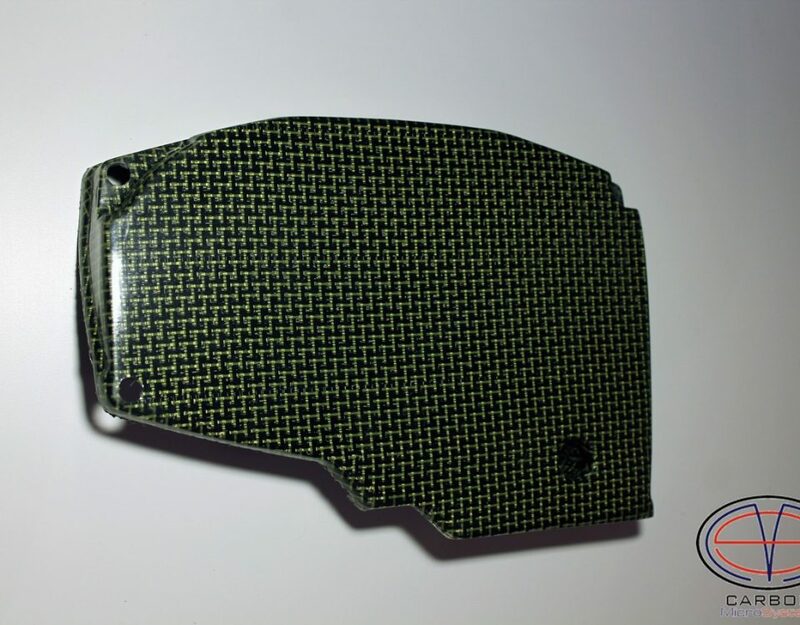 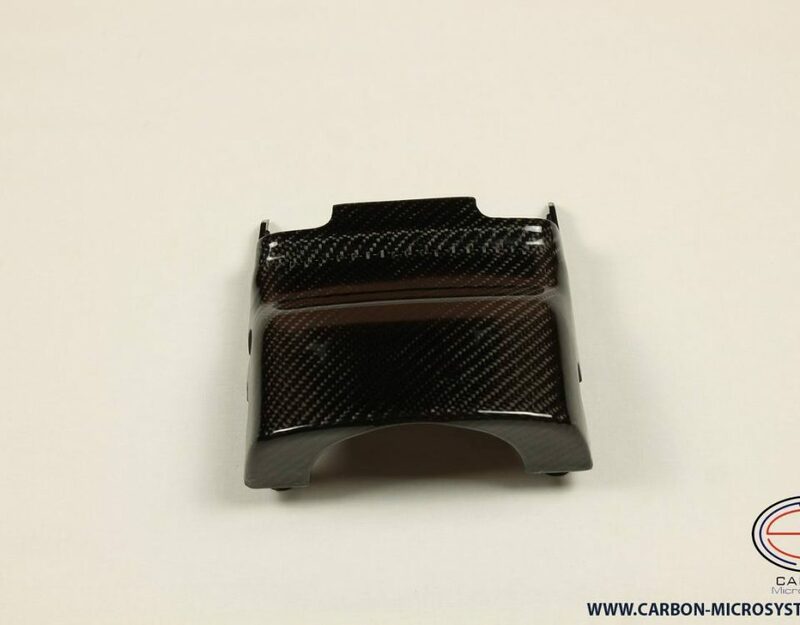 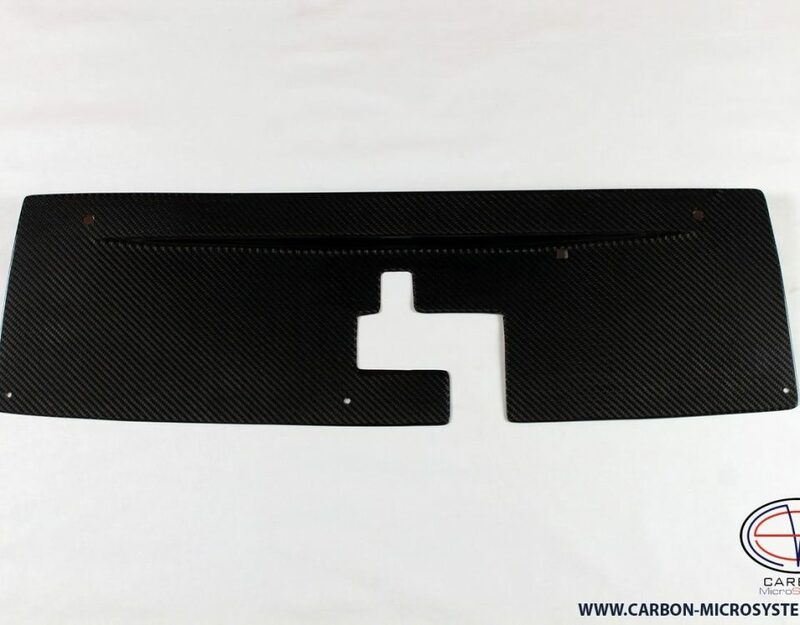 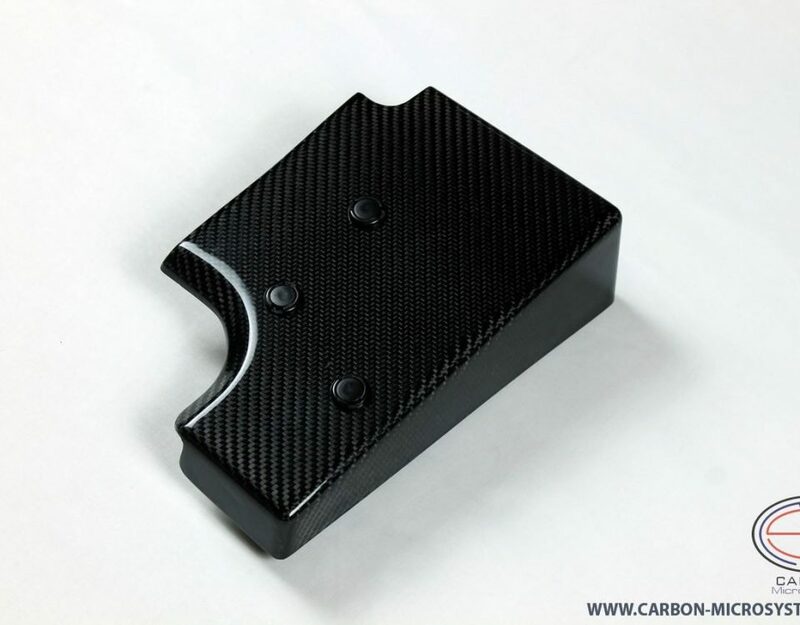 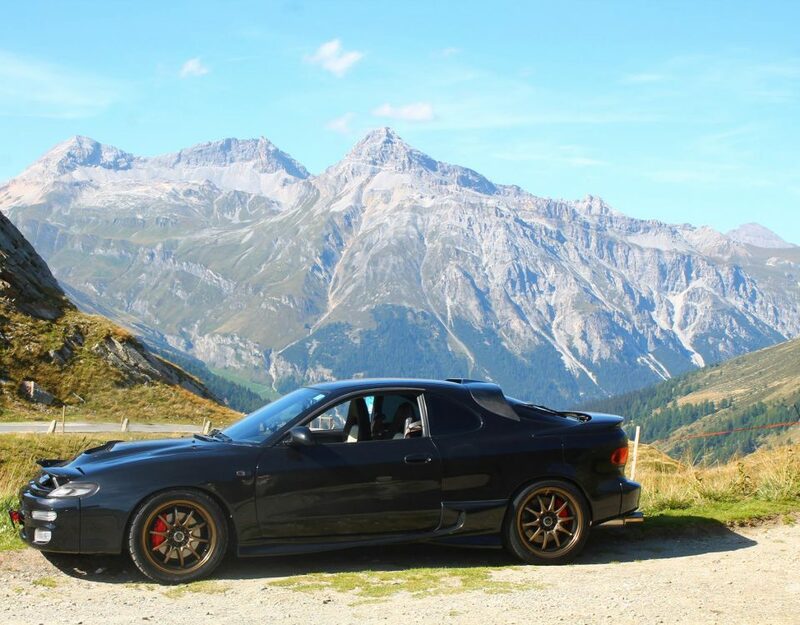 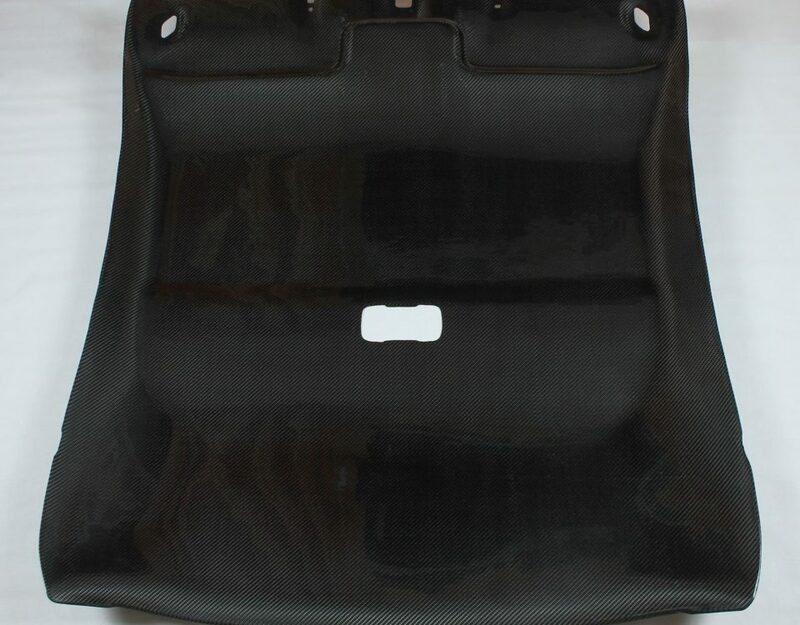 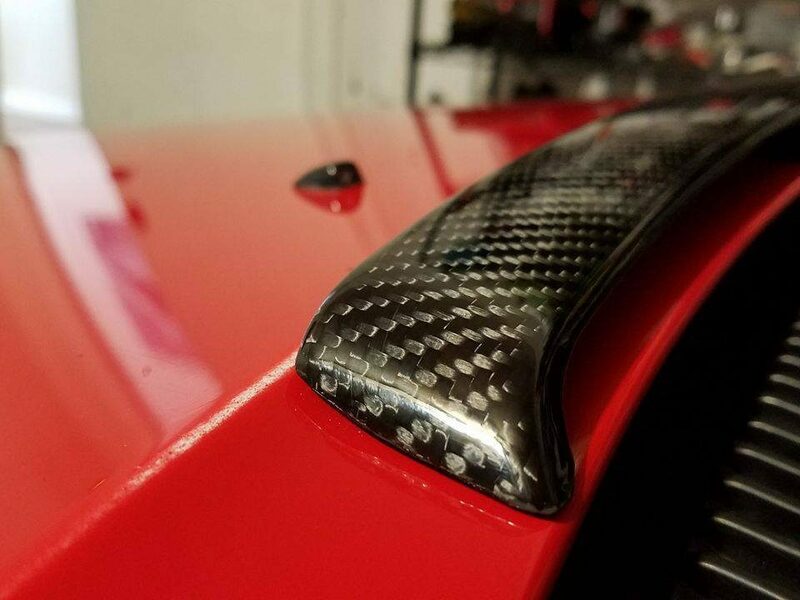 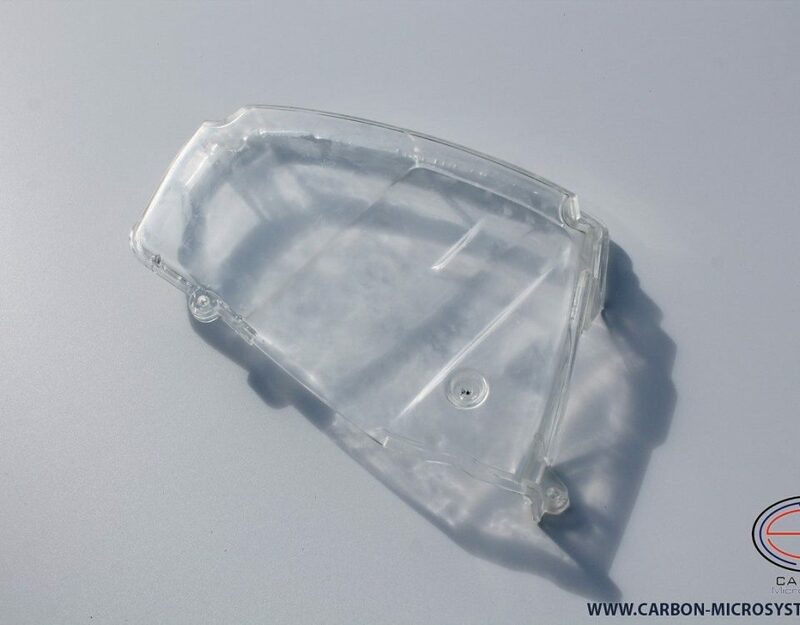 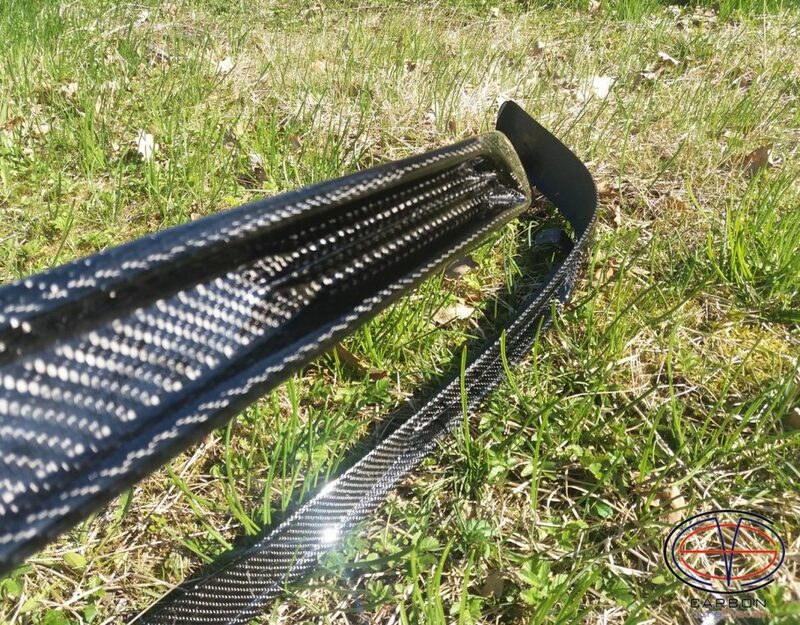 Carbon fiber door inserts for Toyota Celica t23 READY! 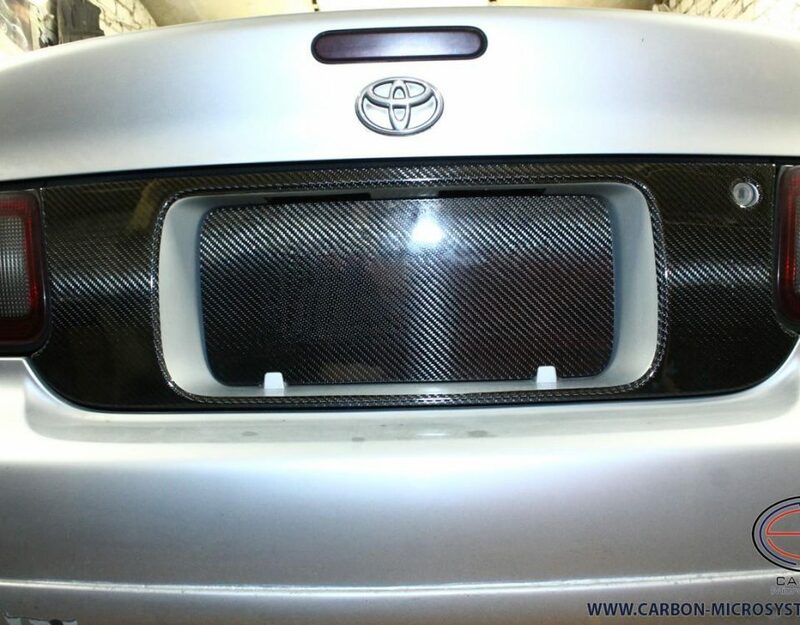 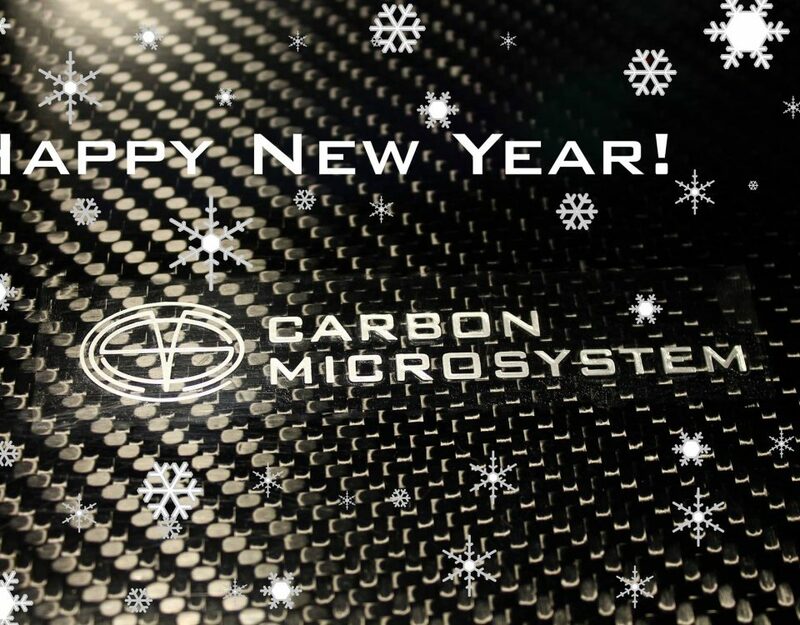 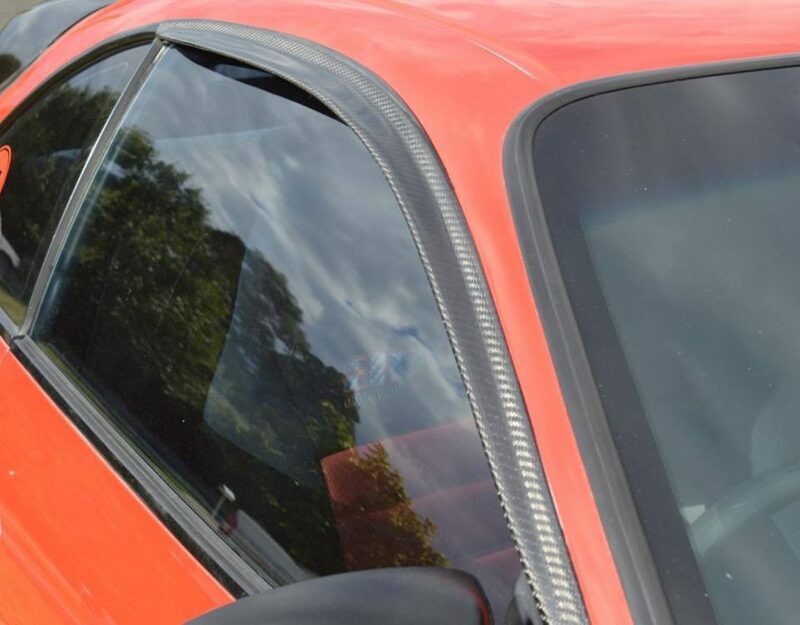 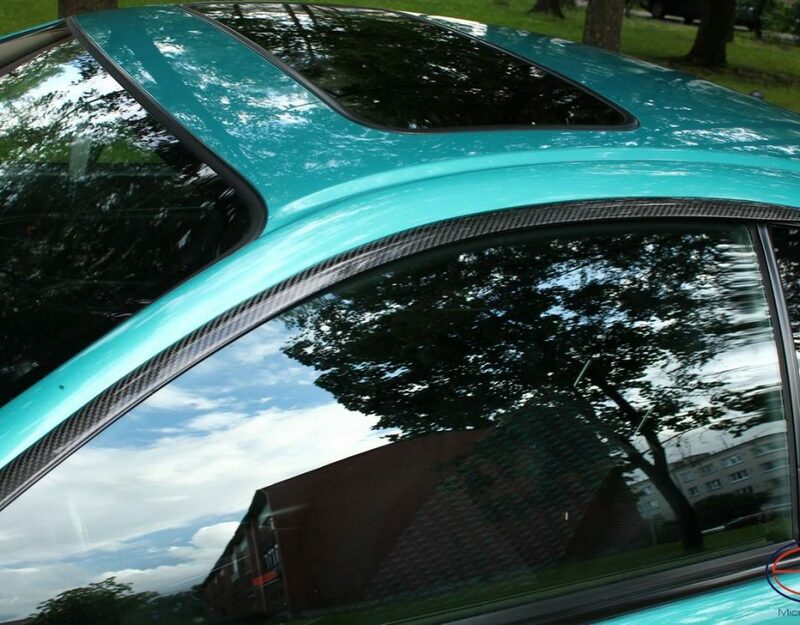 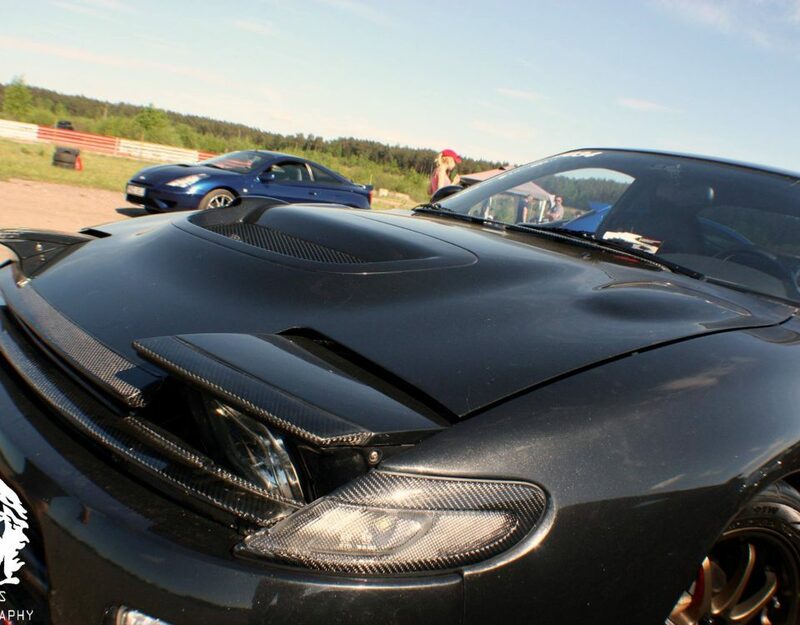 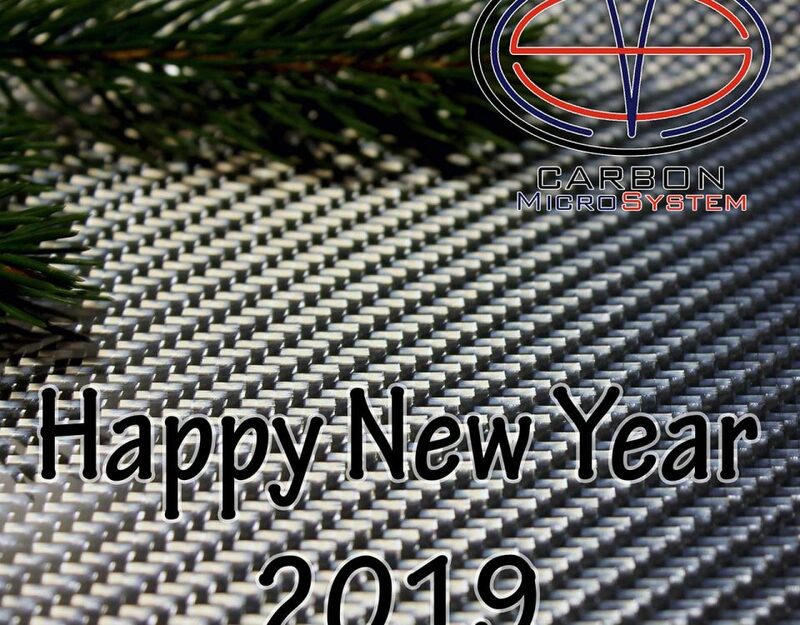 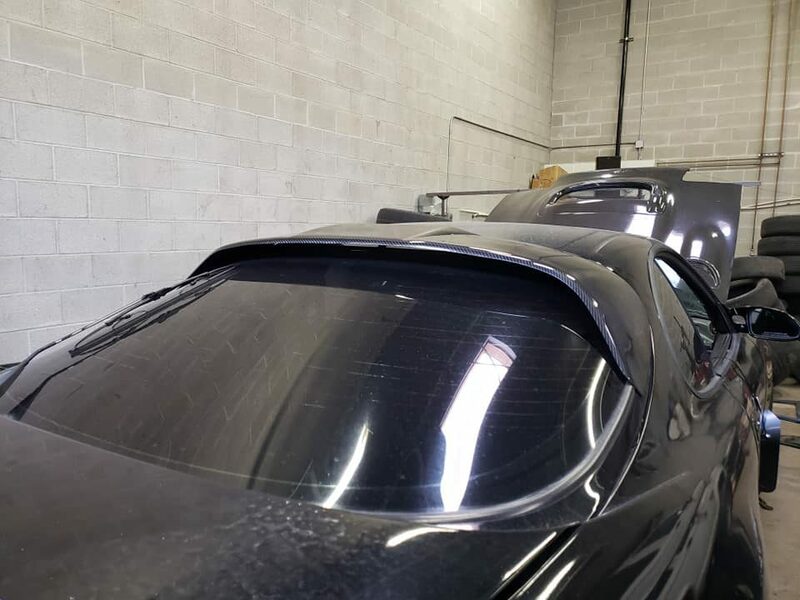 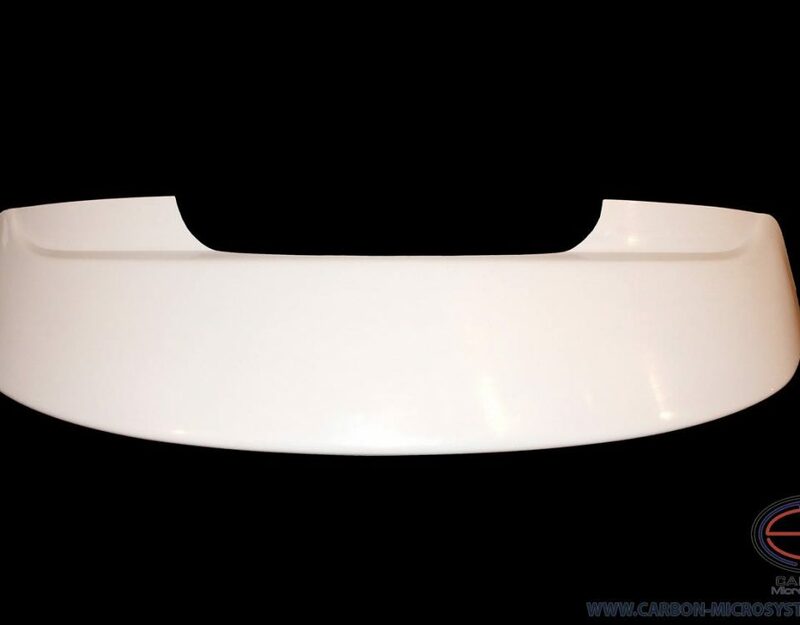 Carbon fiber Headliner for Toyota Celica t23 Ready! 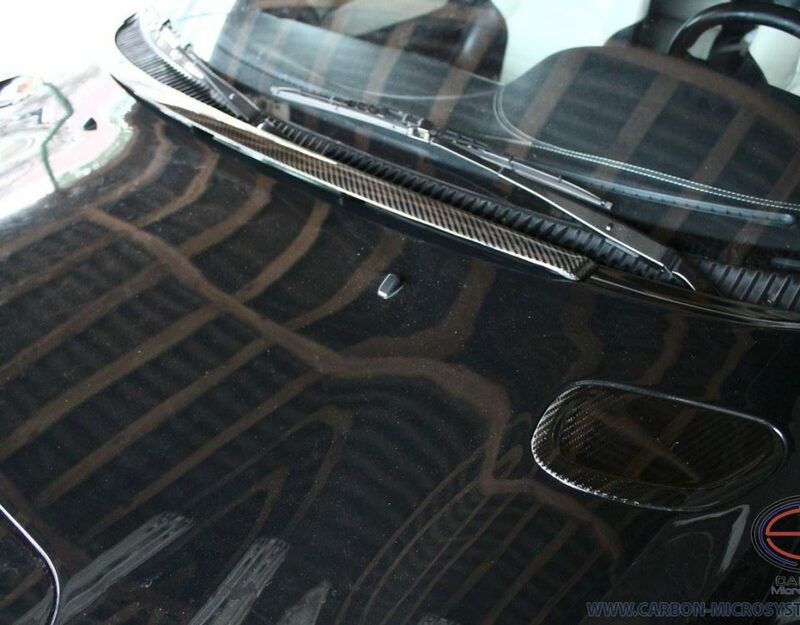 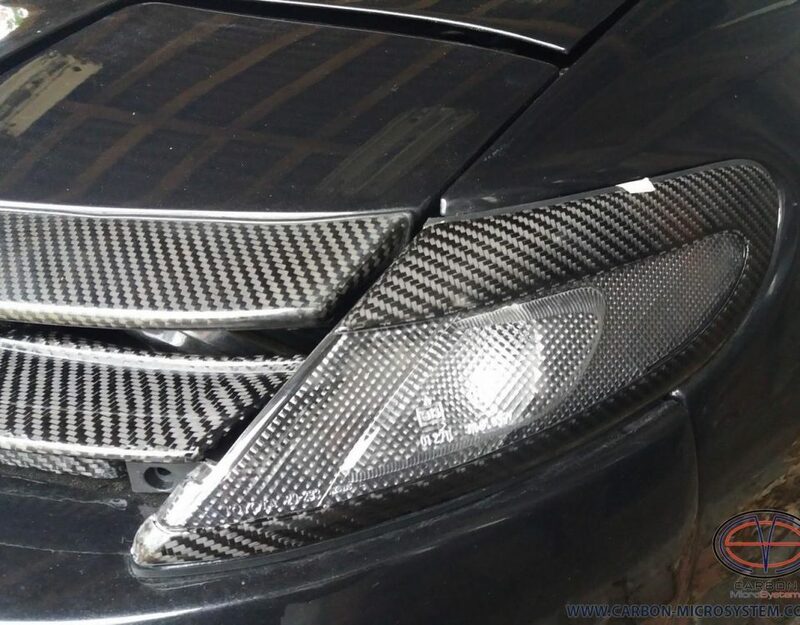 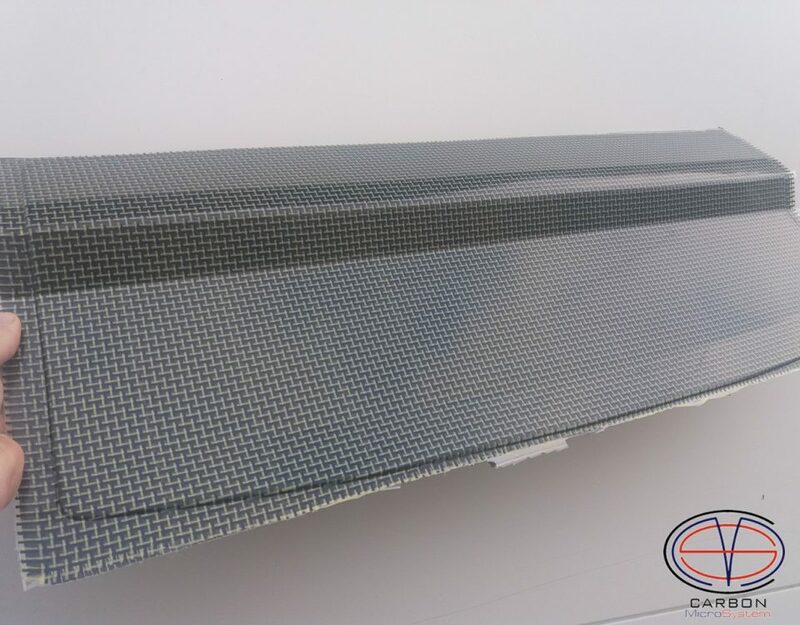 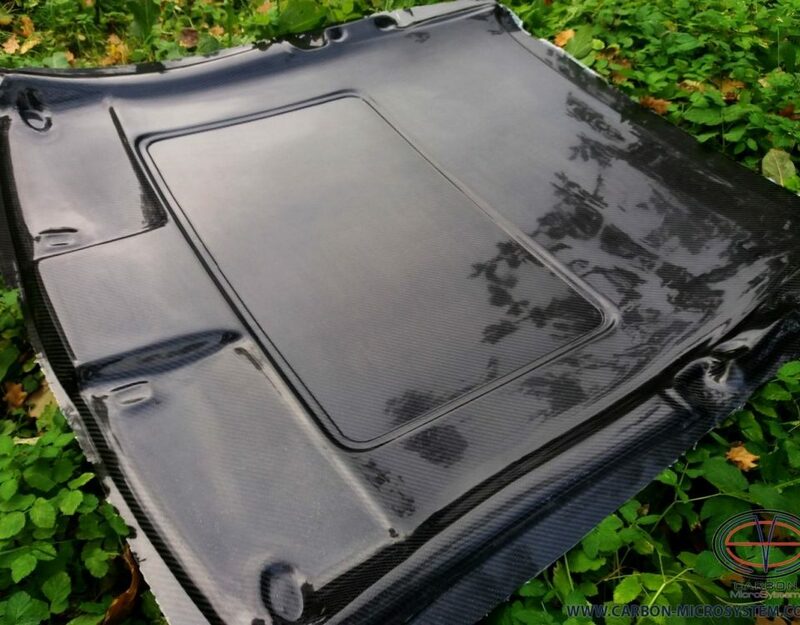 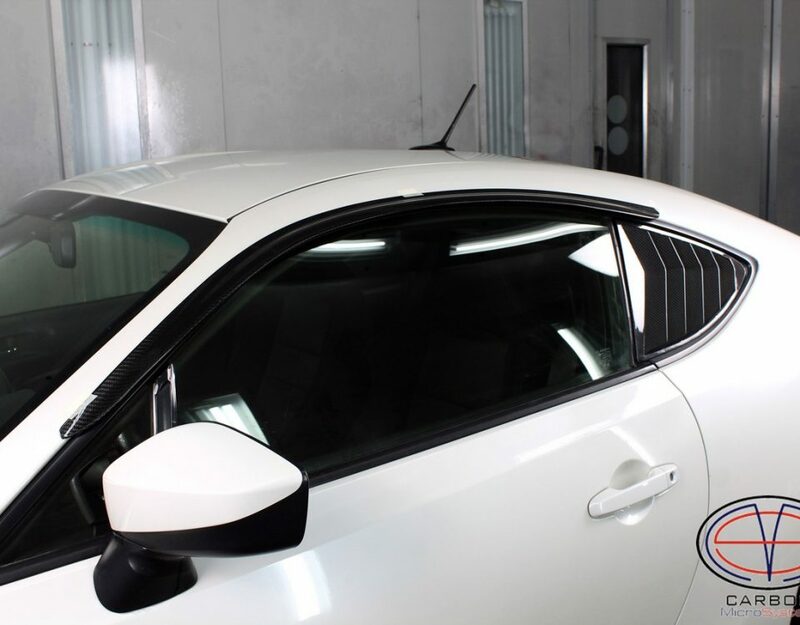 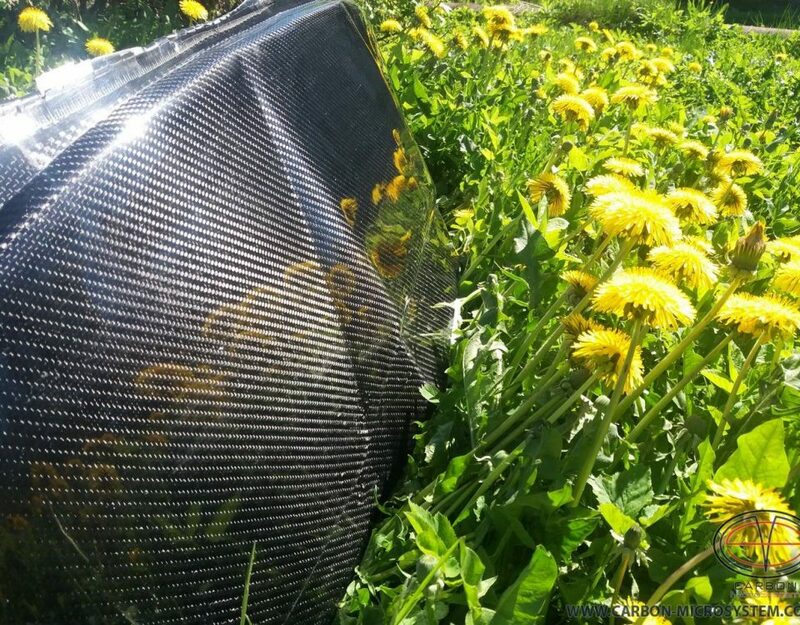 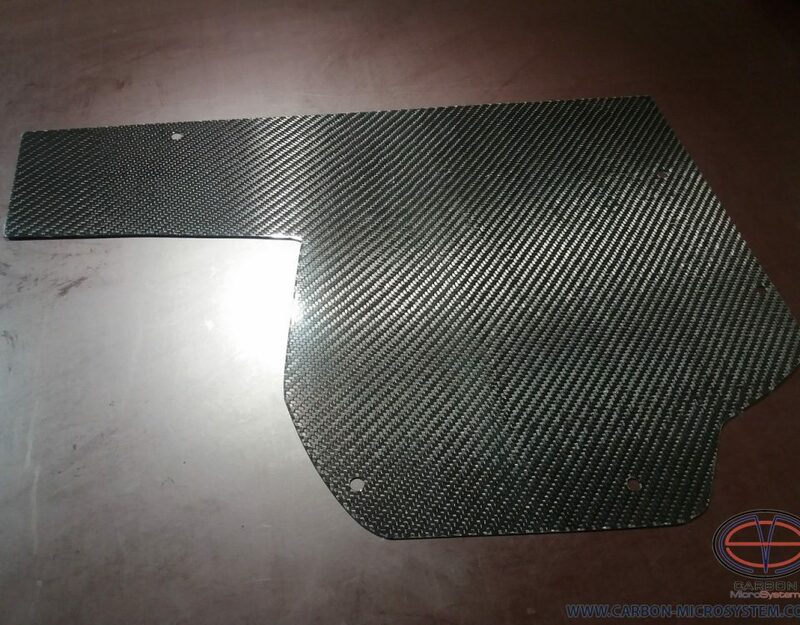 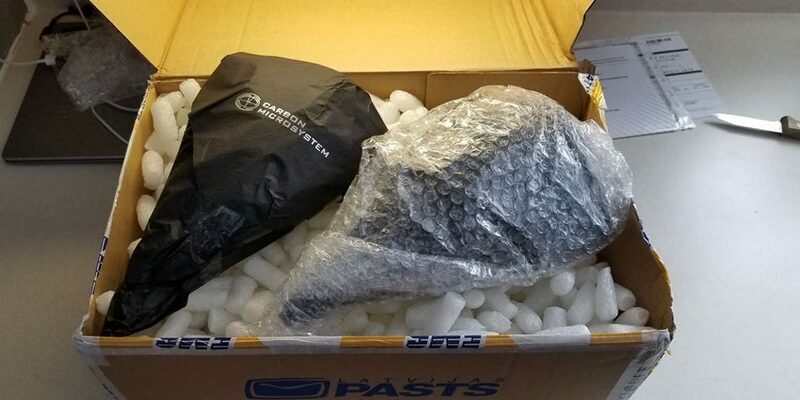 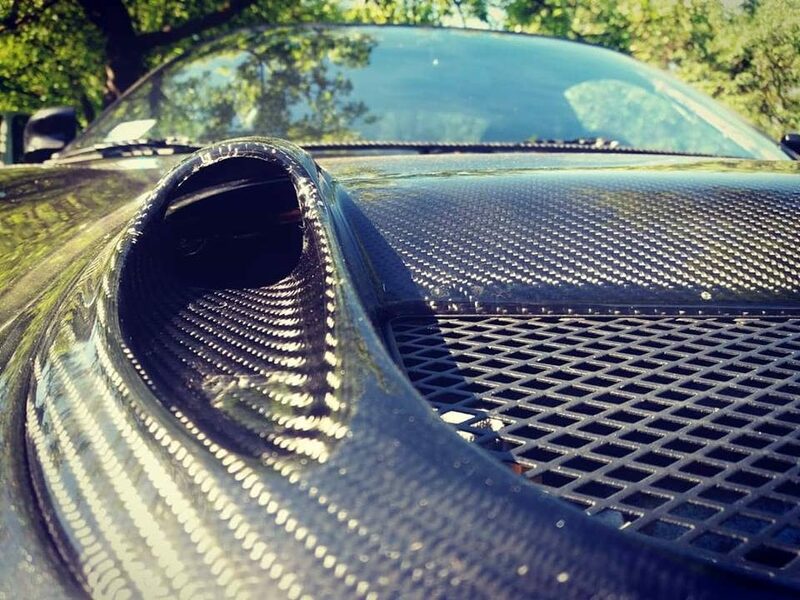 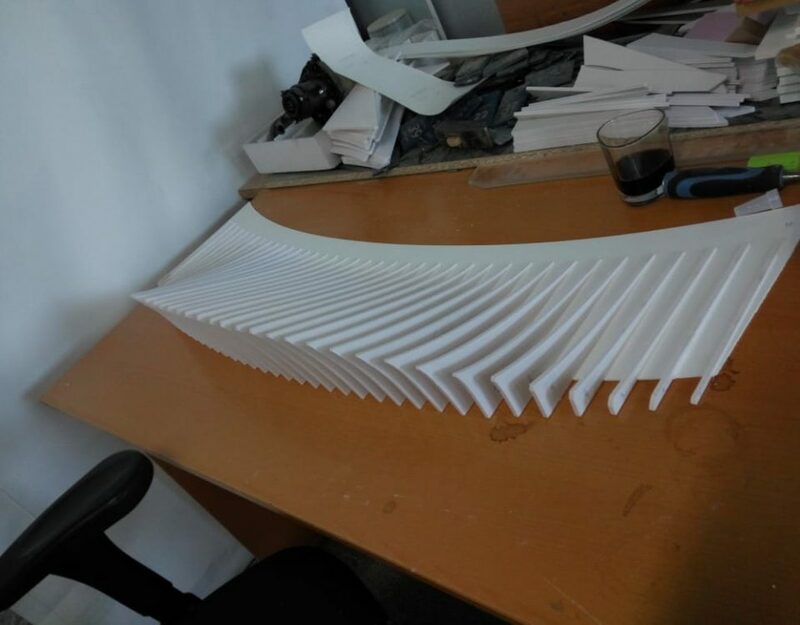 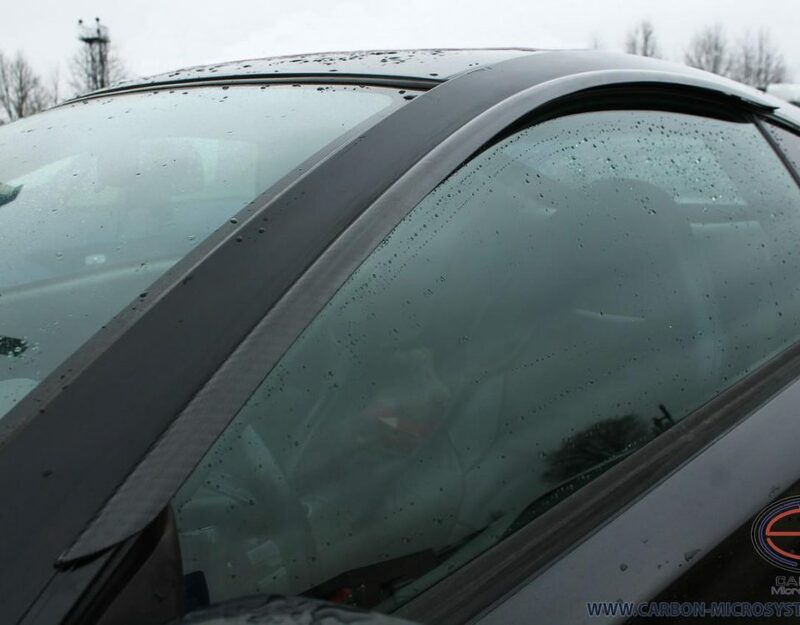 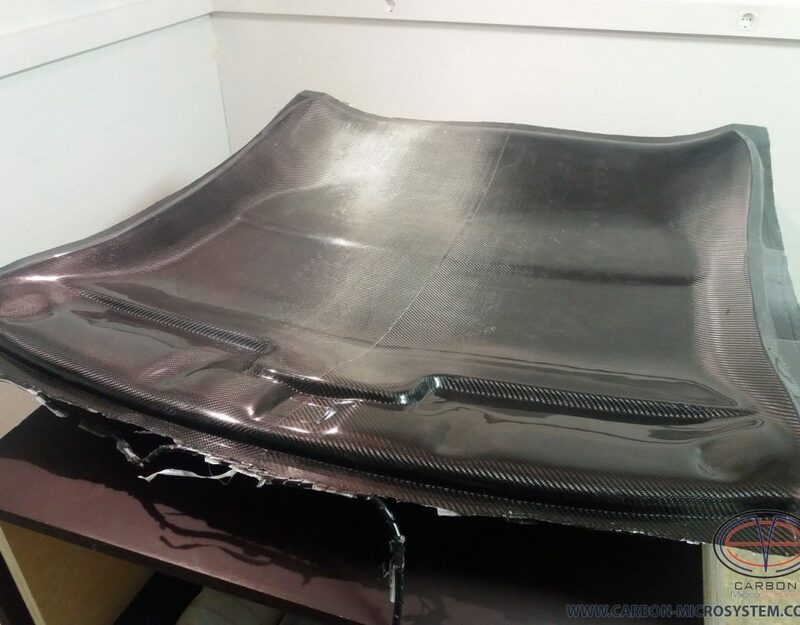 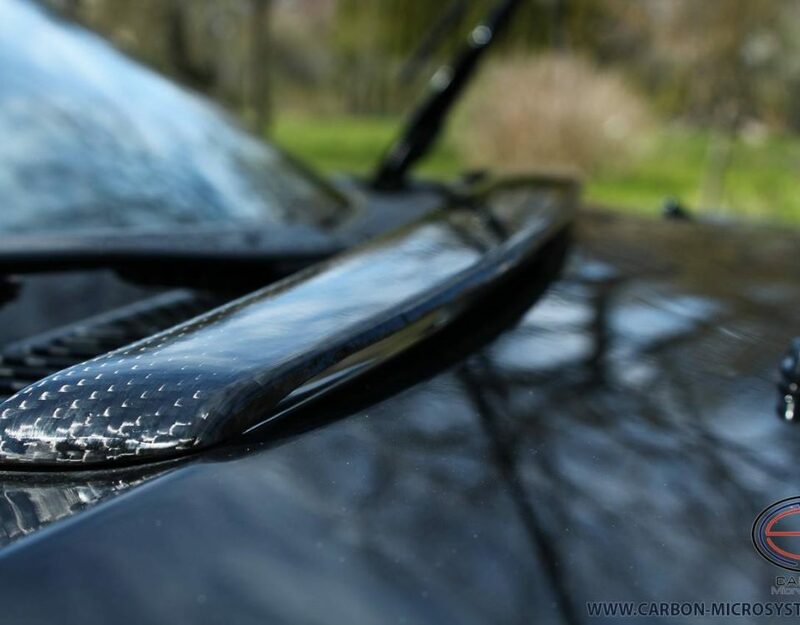 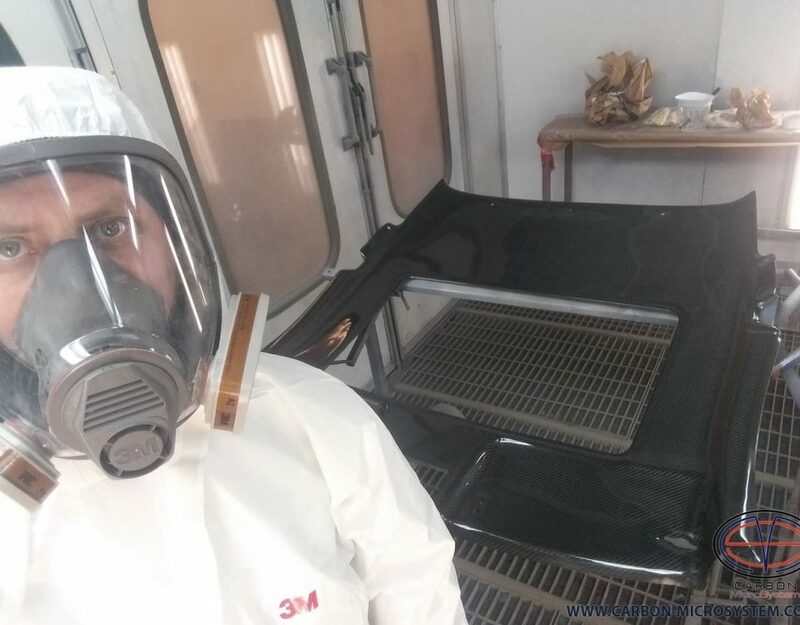 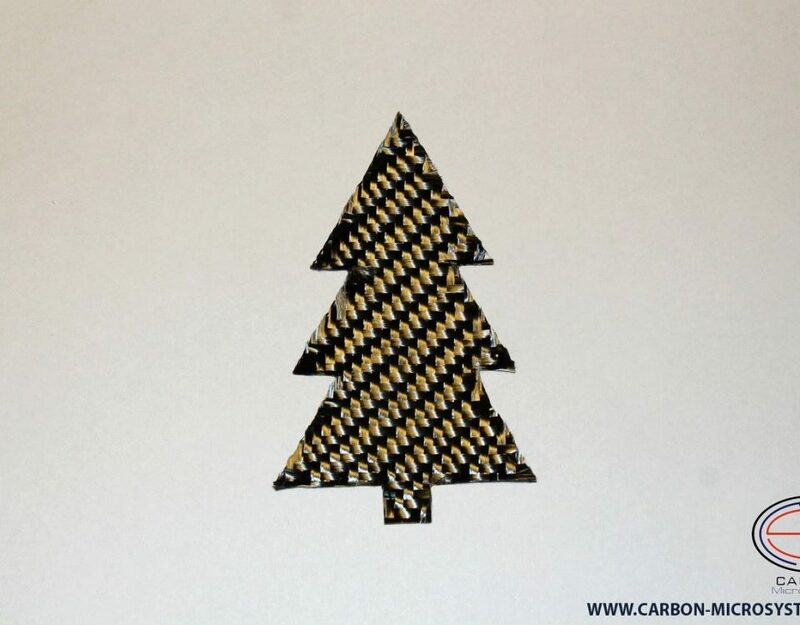 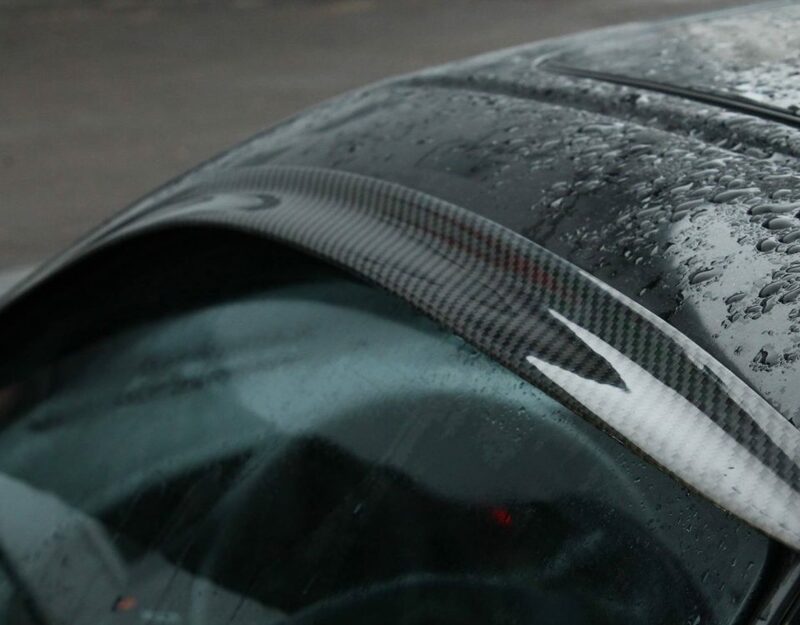 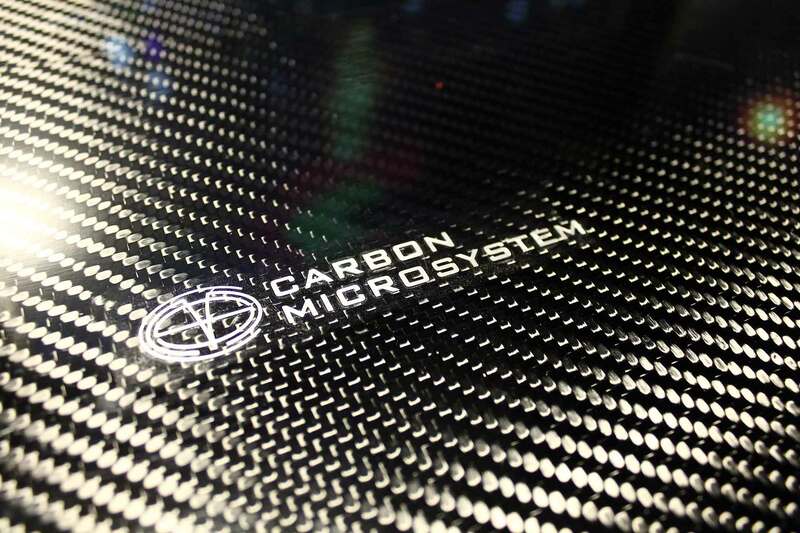 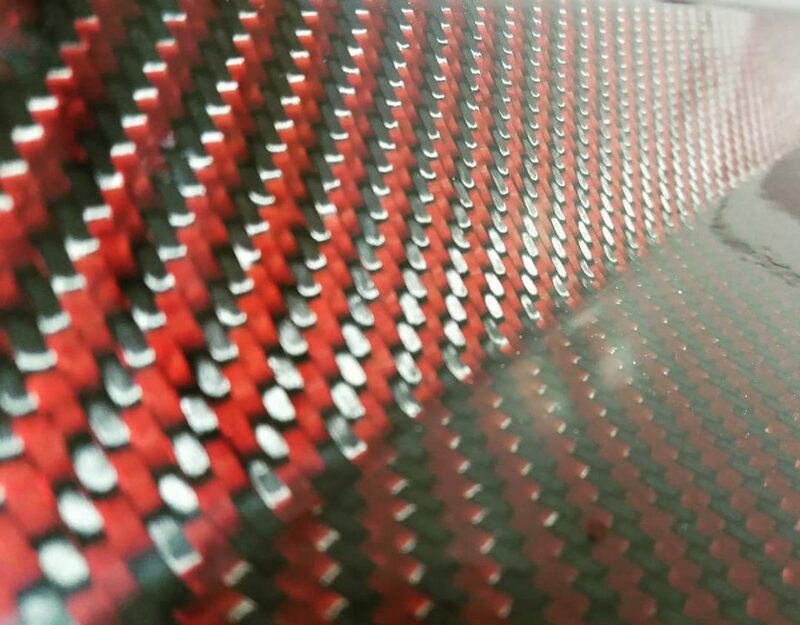 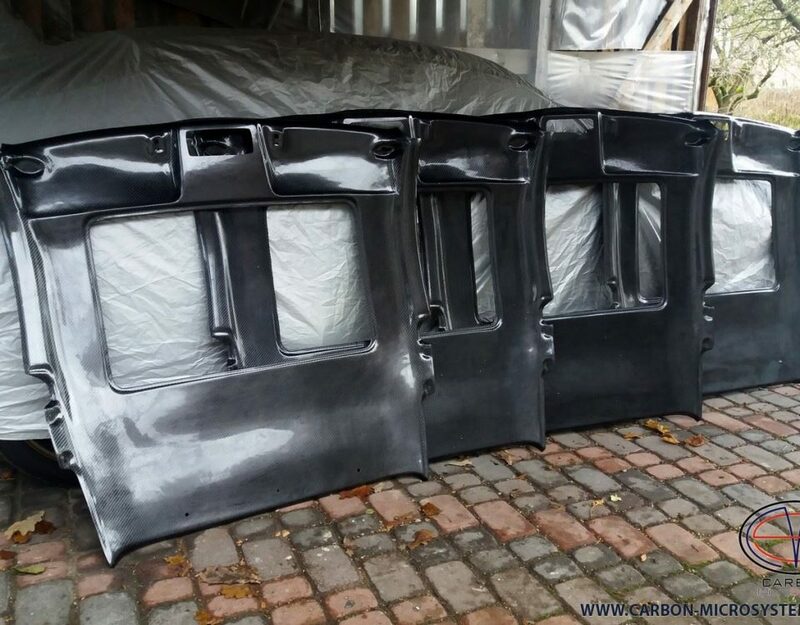 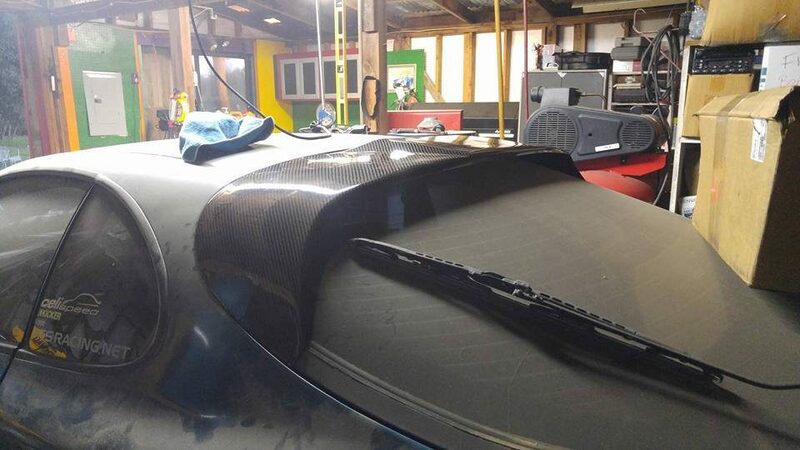 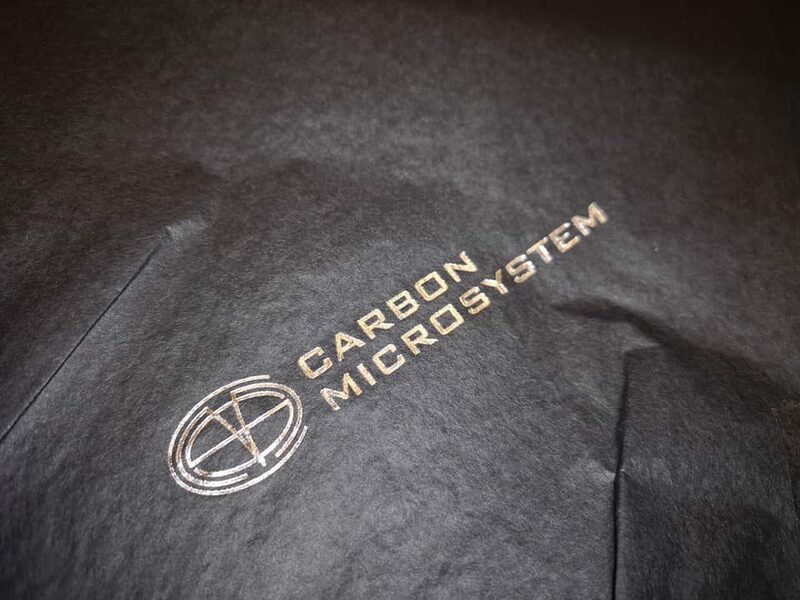 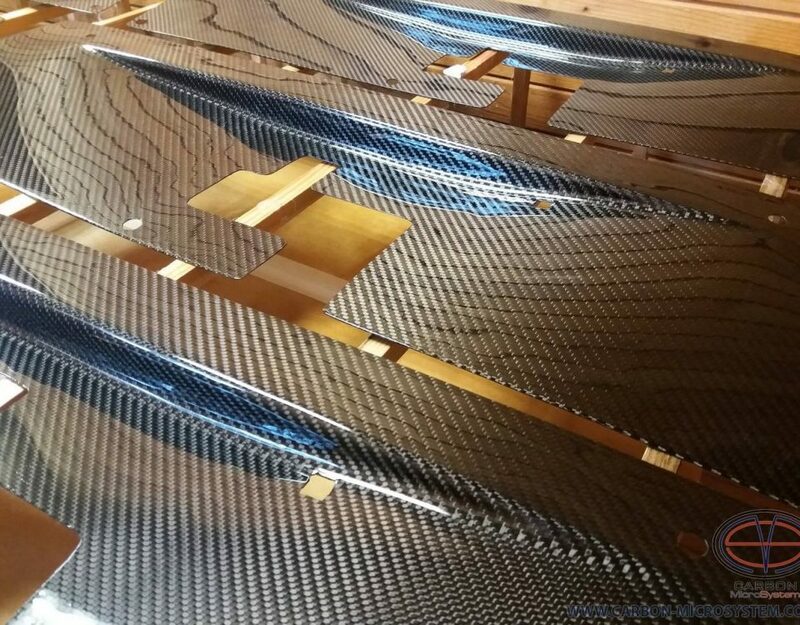 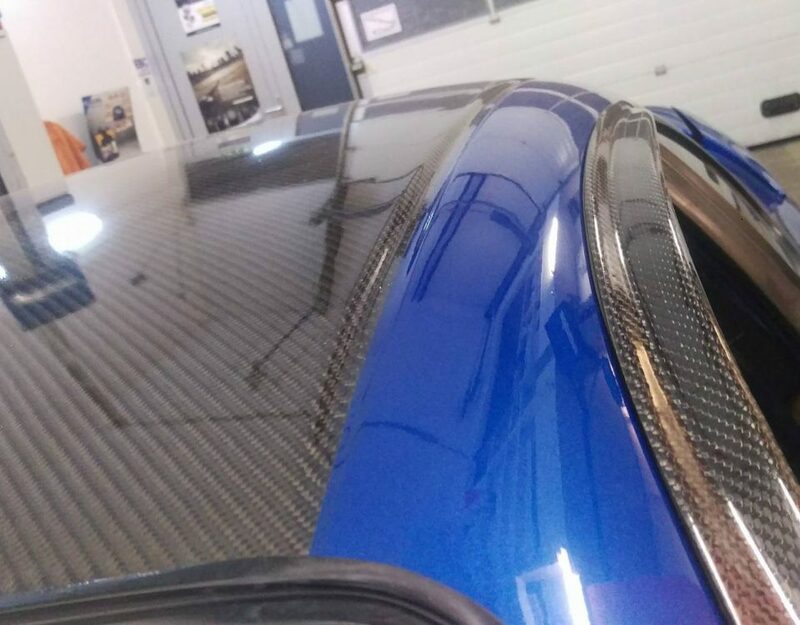 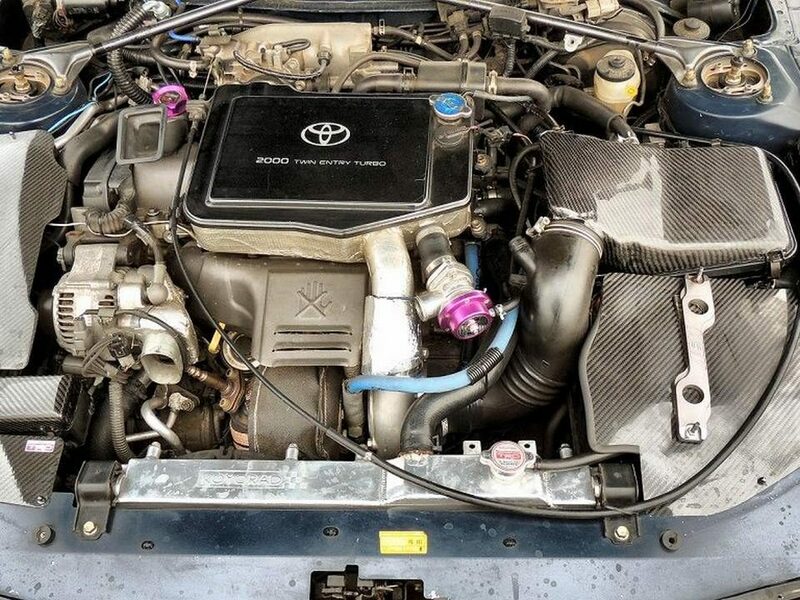 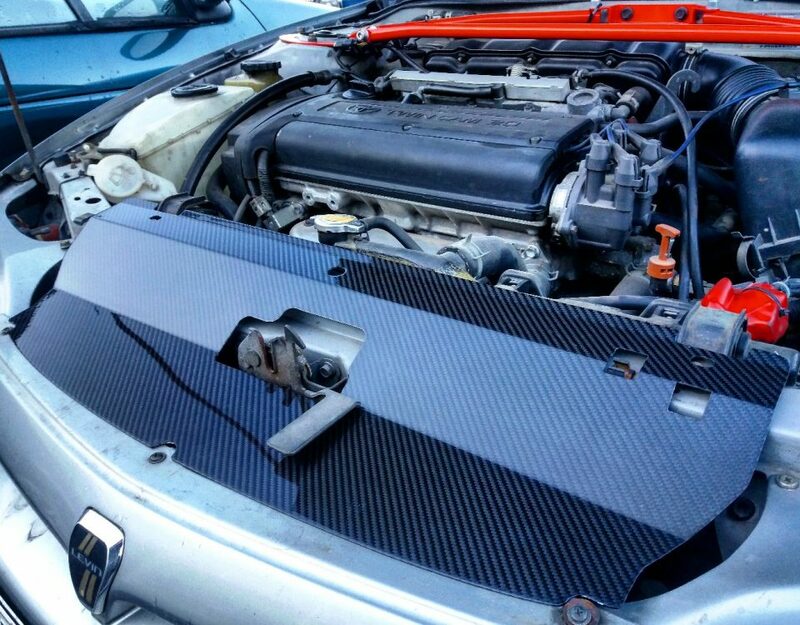 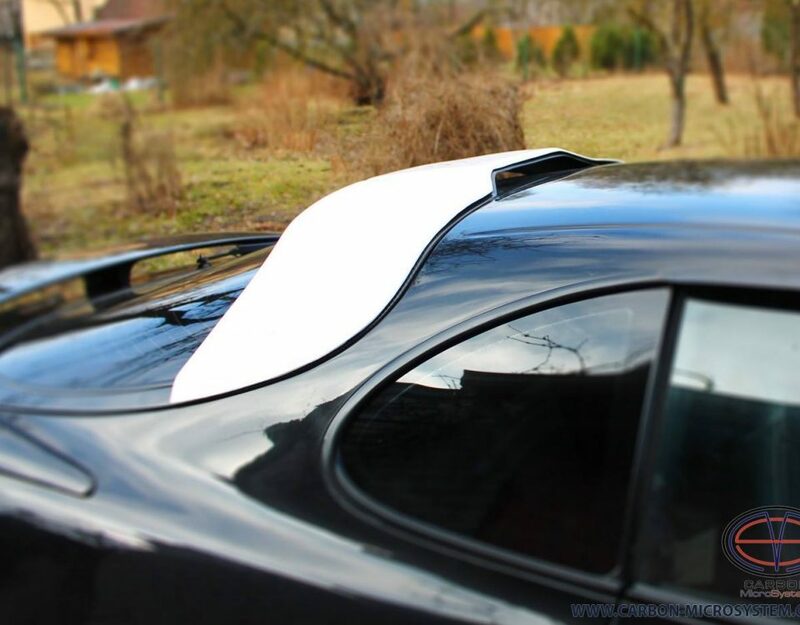 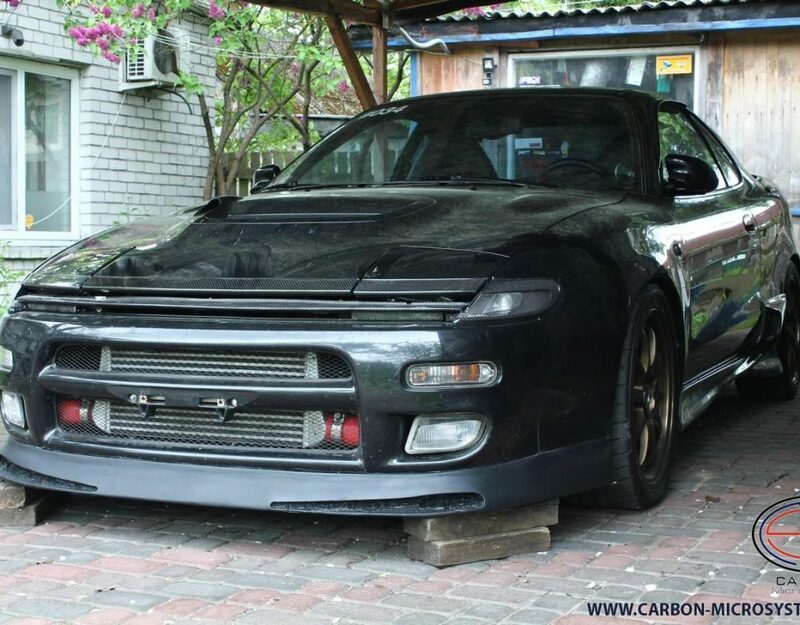 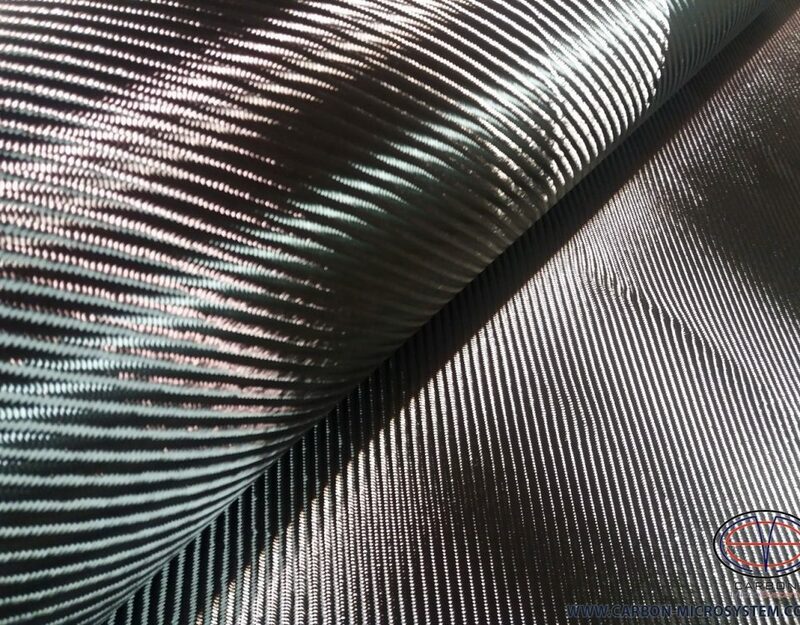 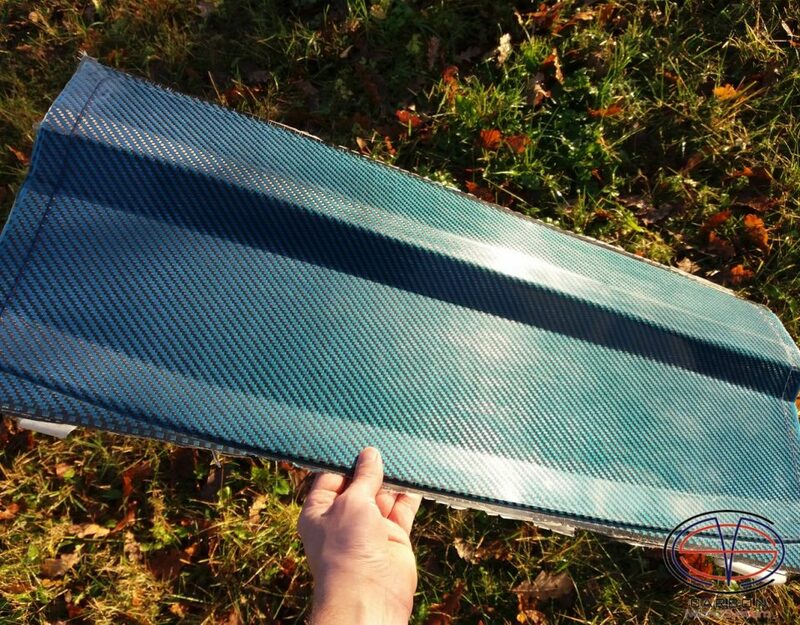 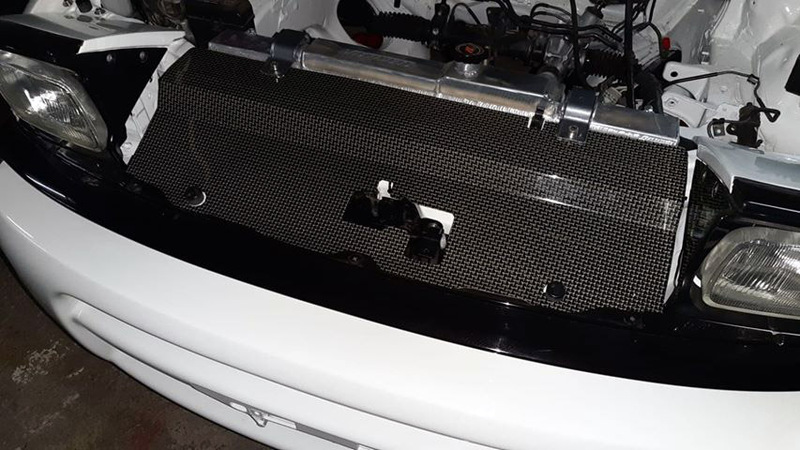 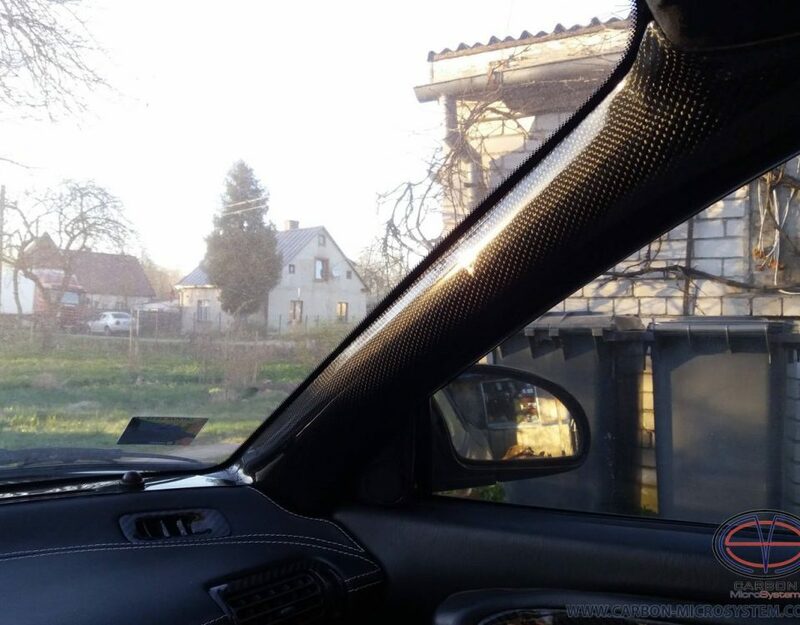 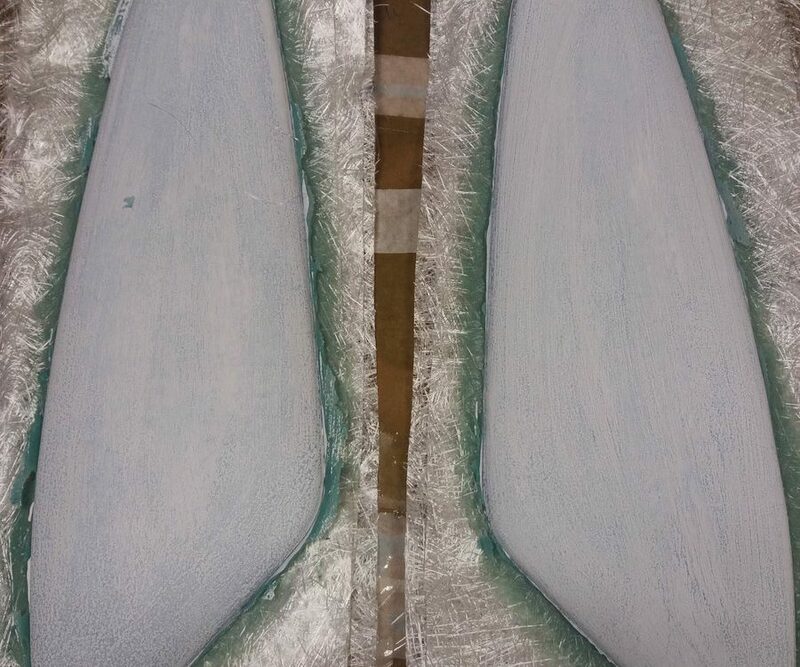 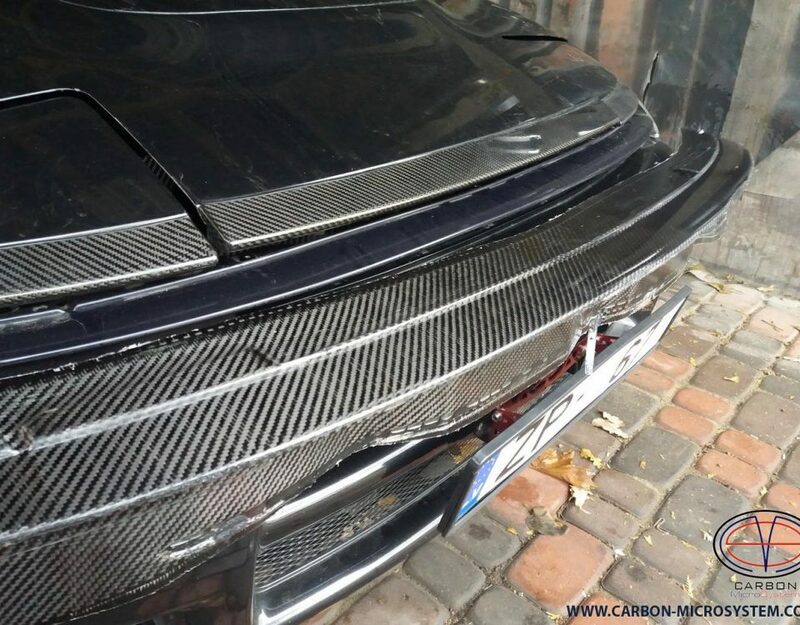 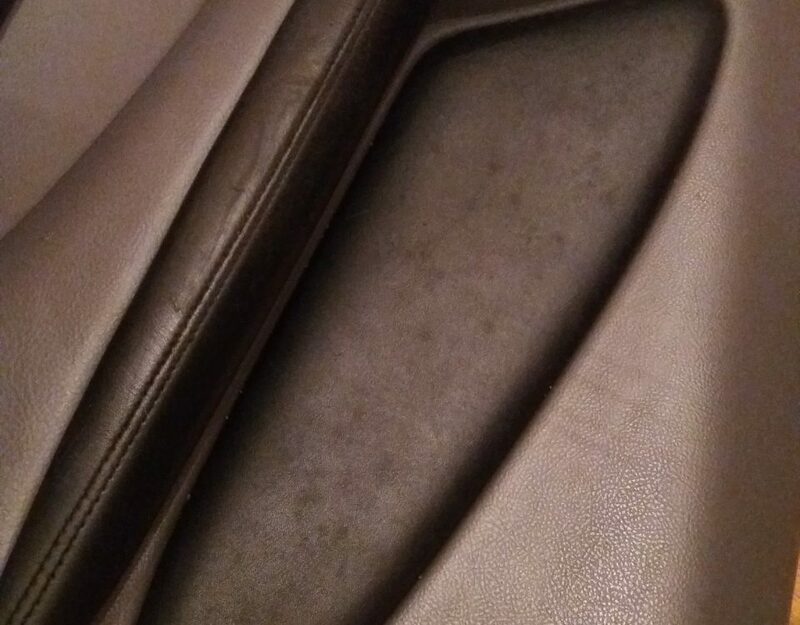 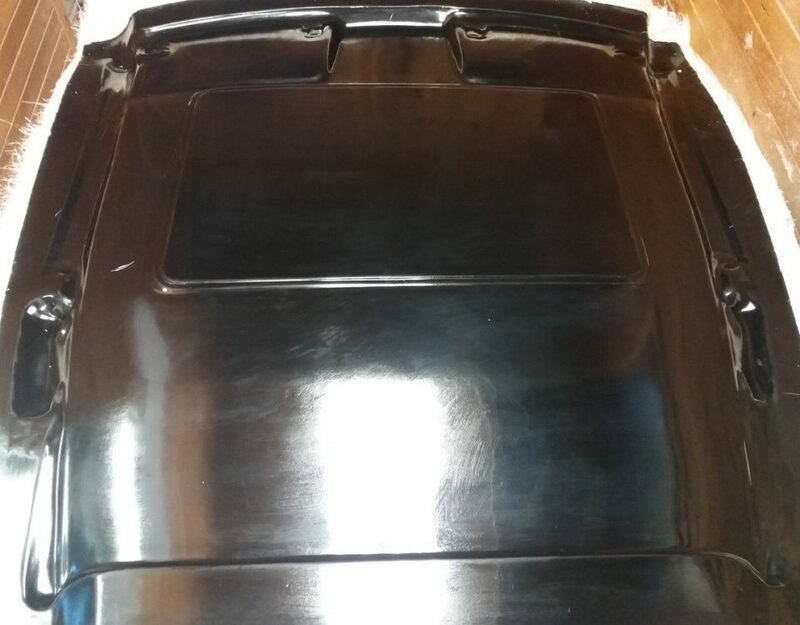 Working process – Carbon fiber headliner for Celica Gen7 almost ready. 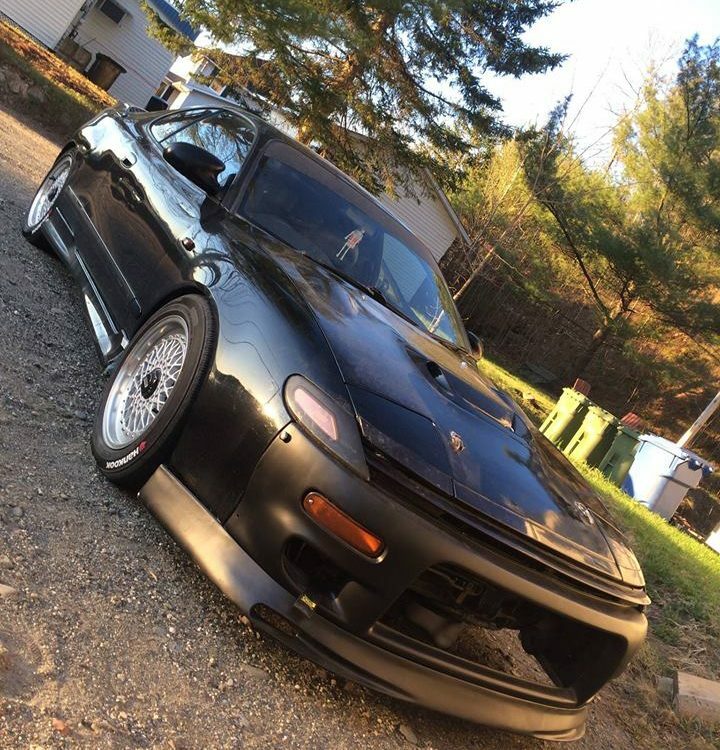 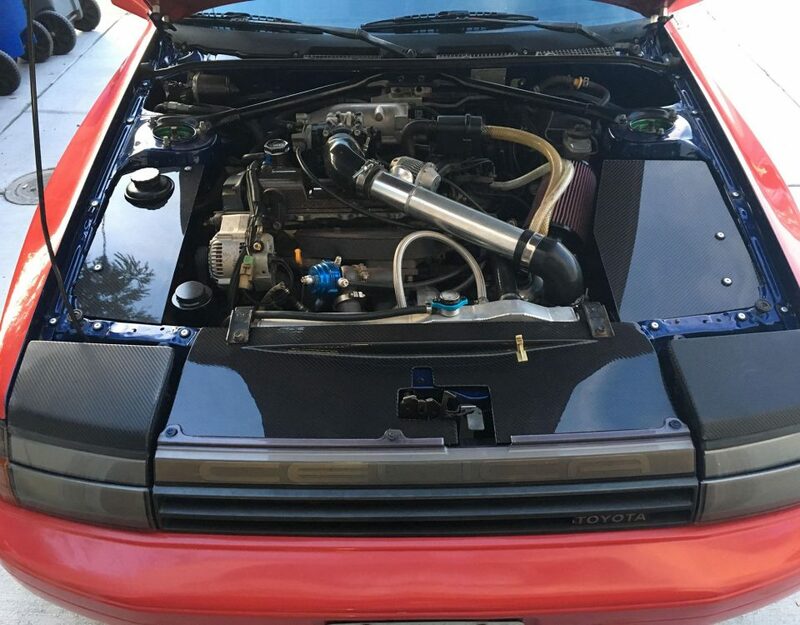 The front lip is almost ready. 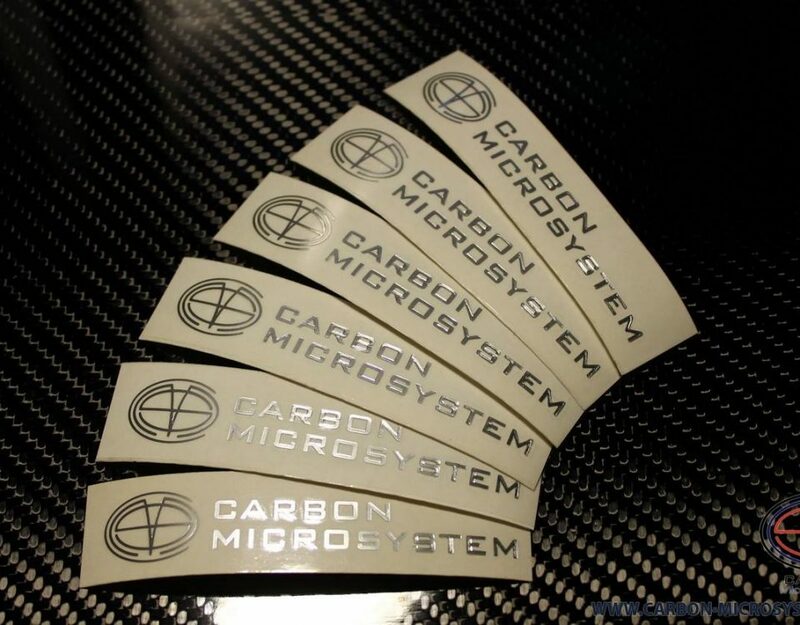 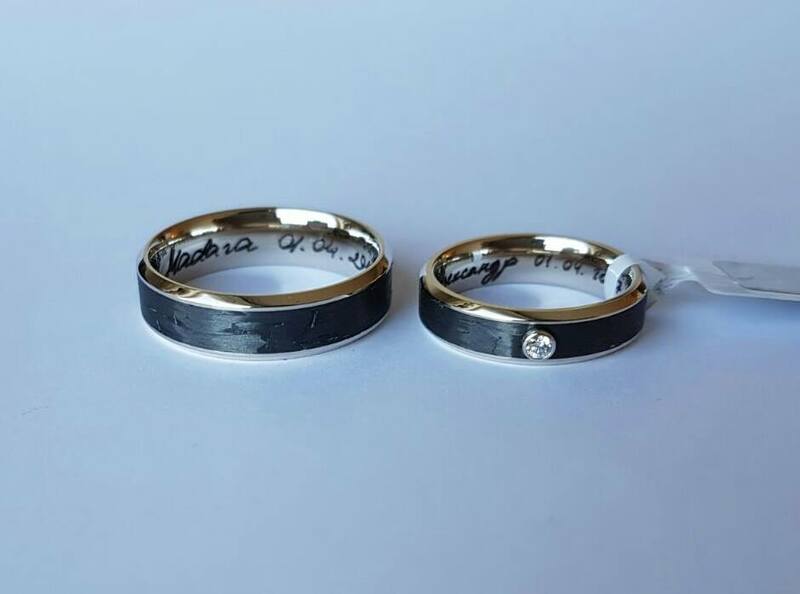 Transparent stickers for our customers.